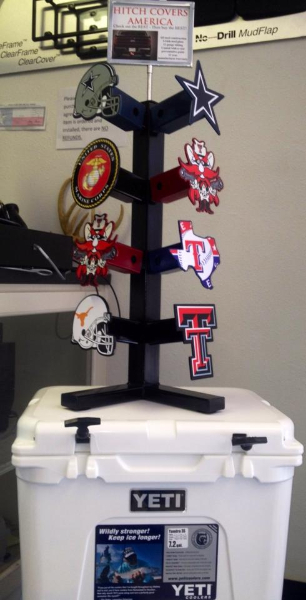 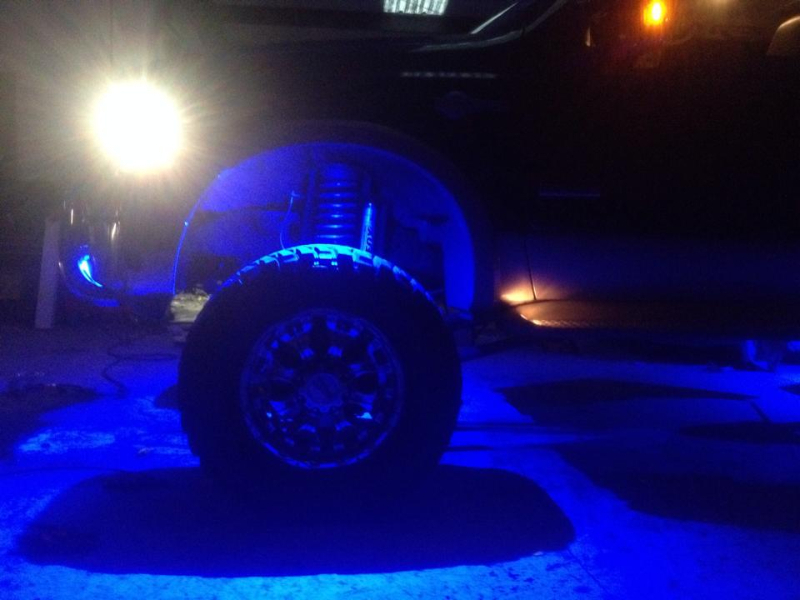 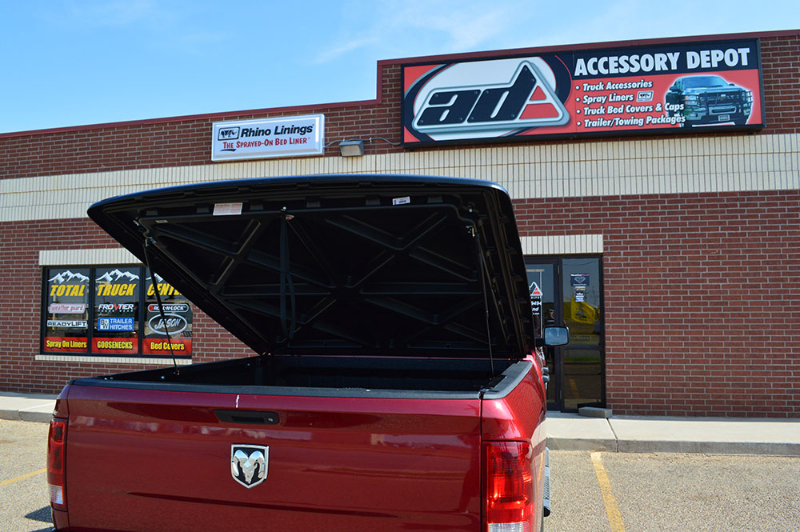 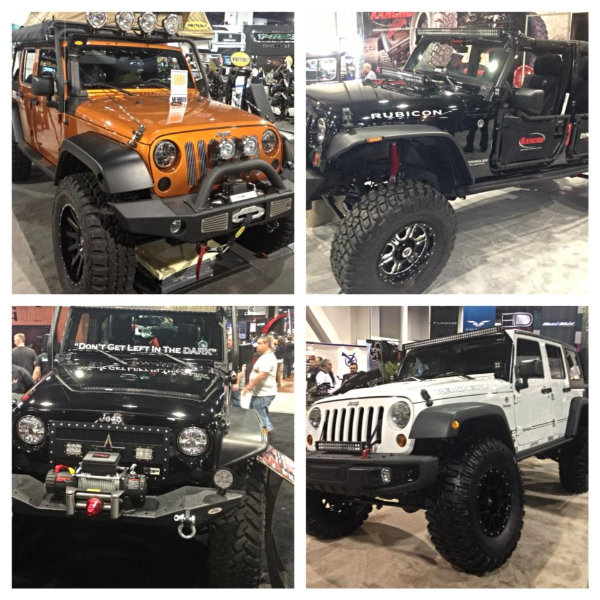 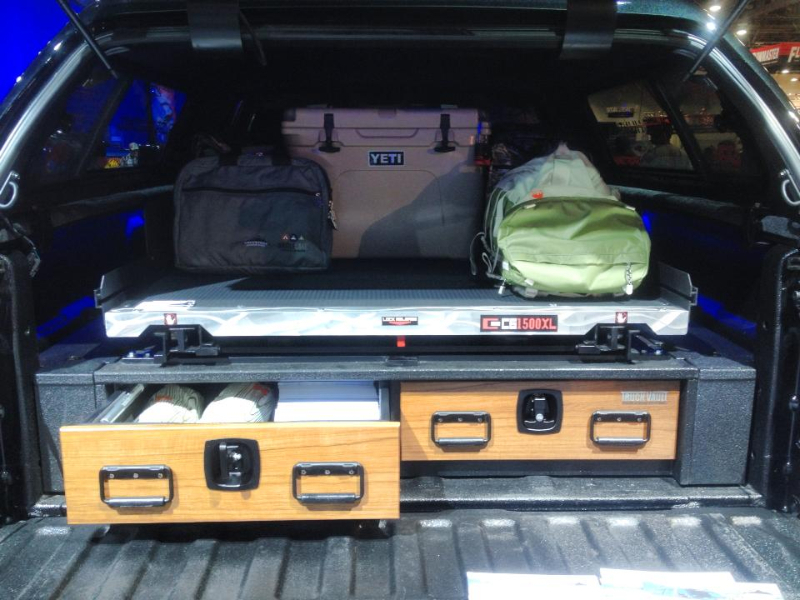 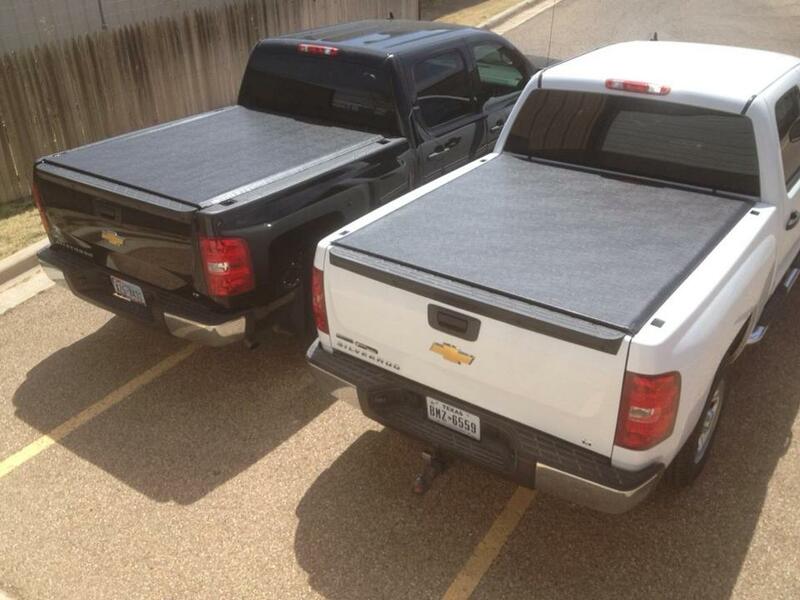 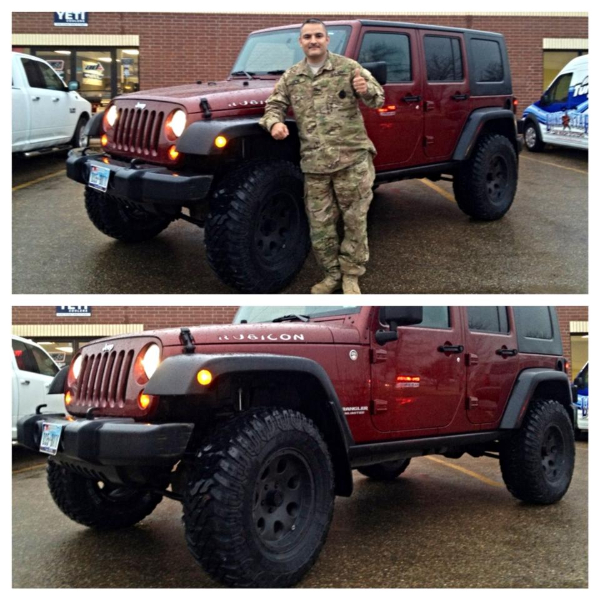 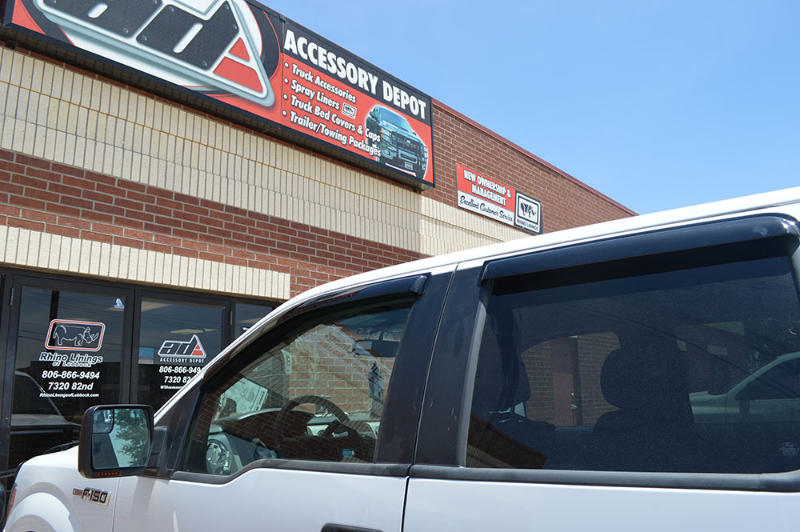 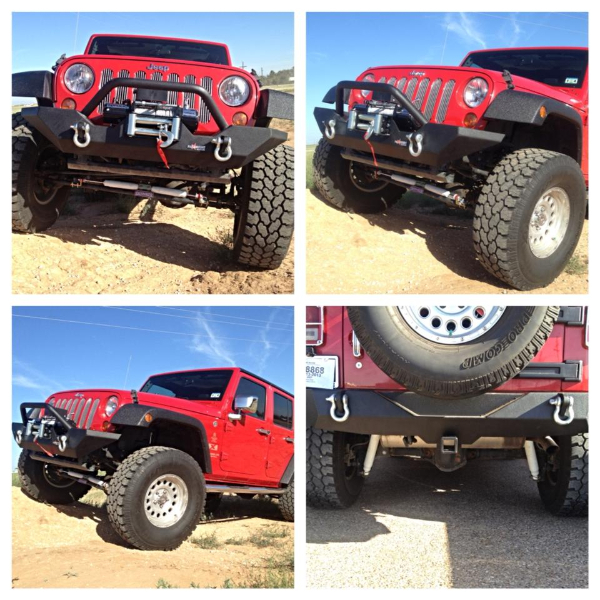 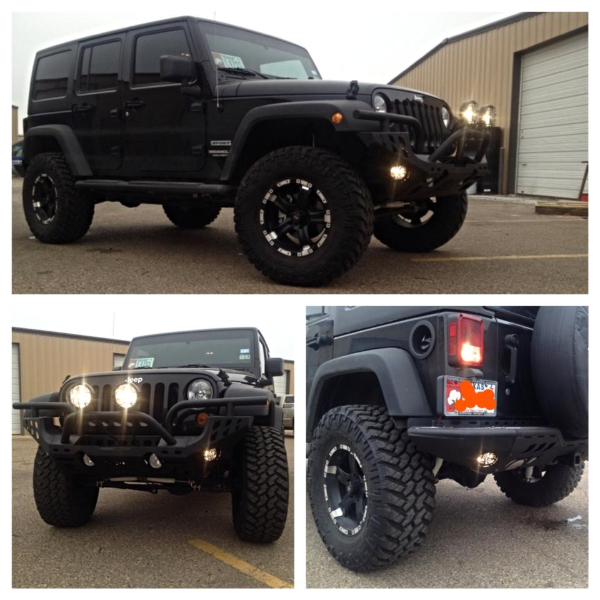 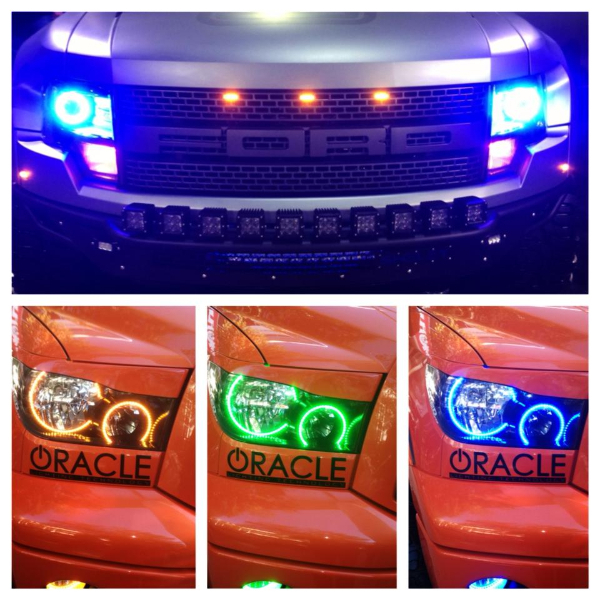 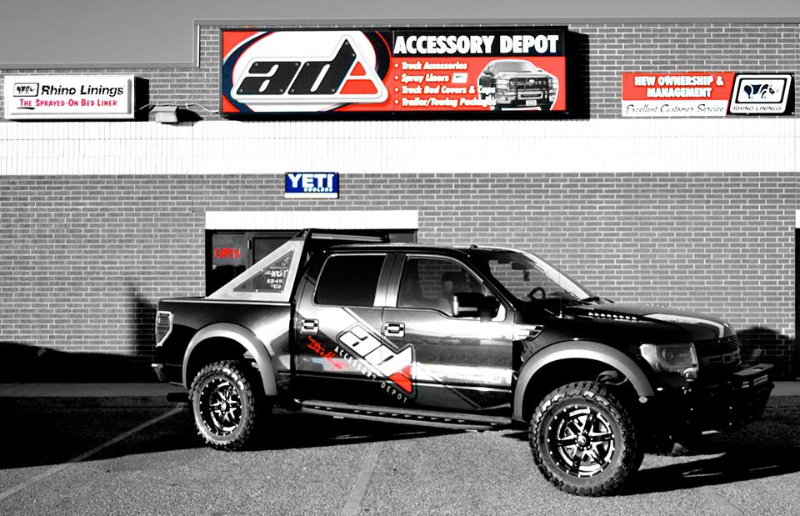 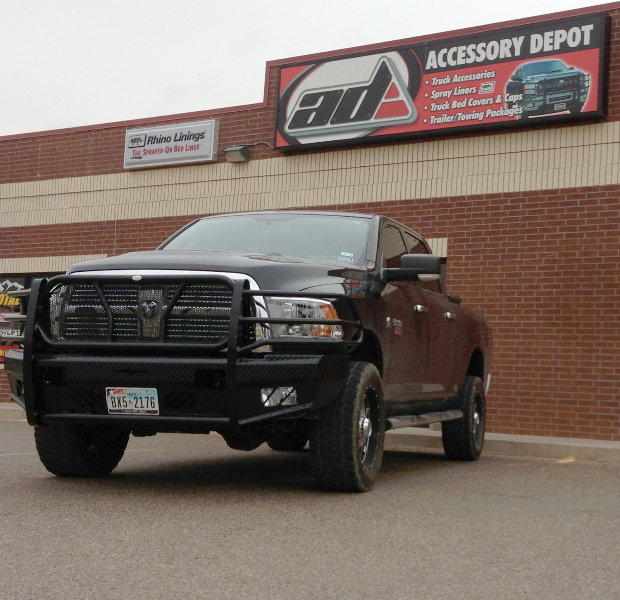 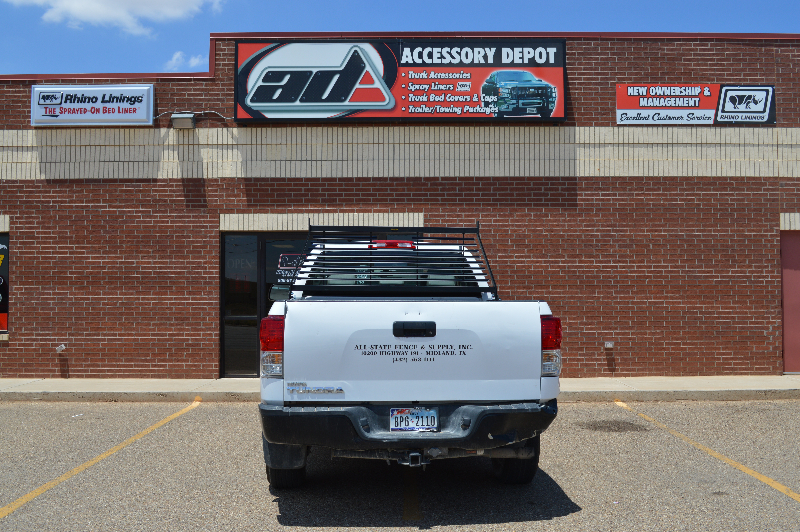 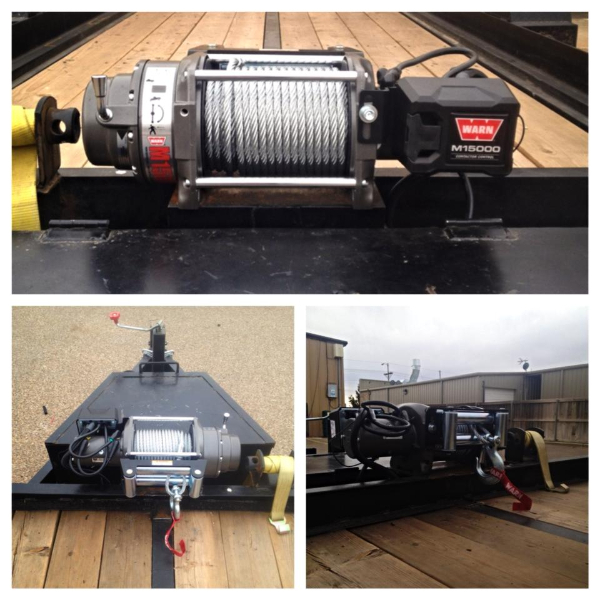 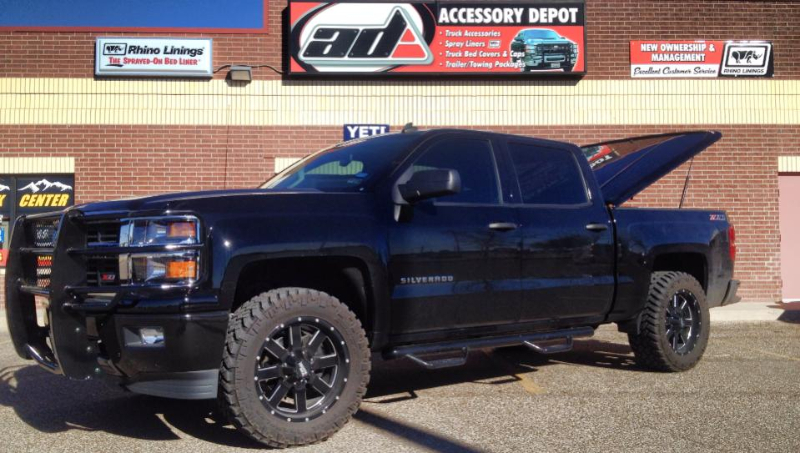 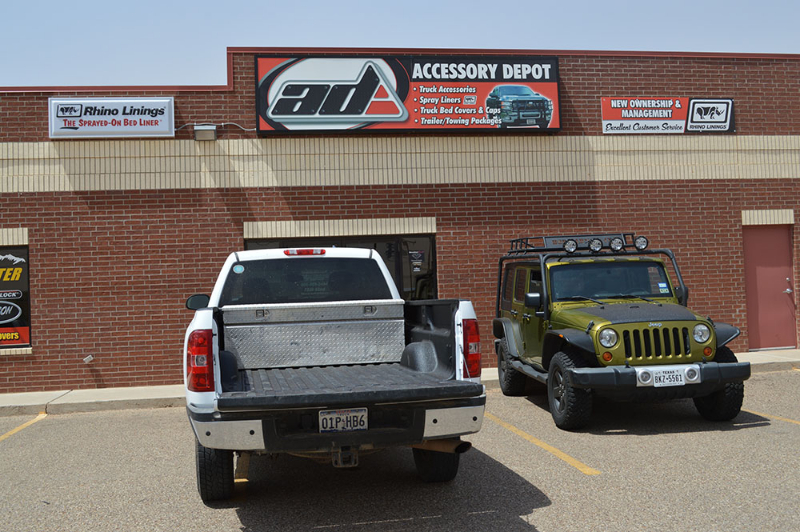 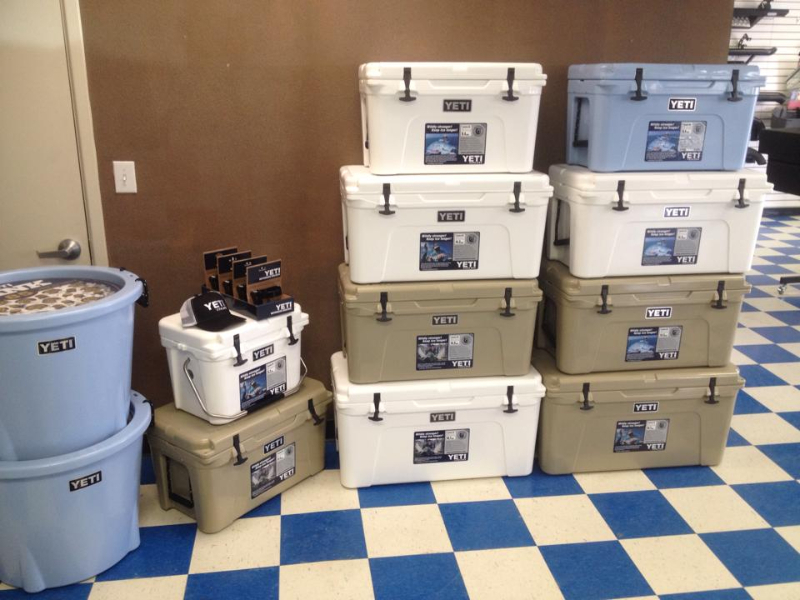 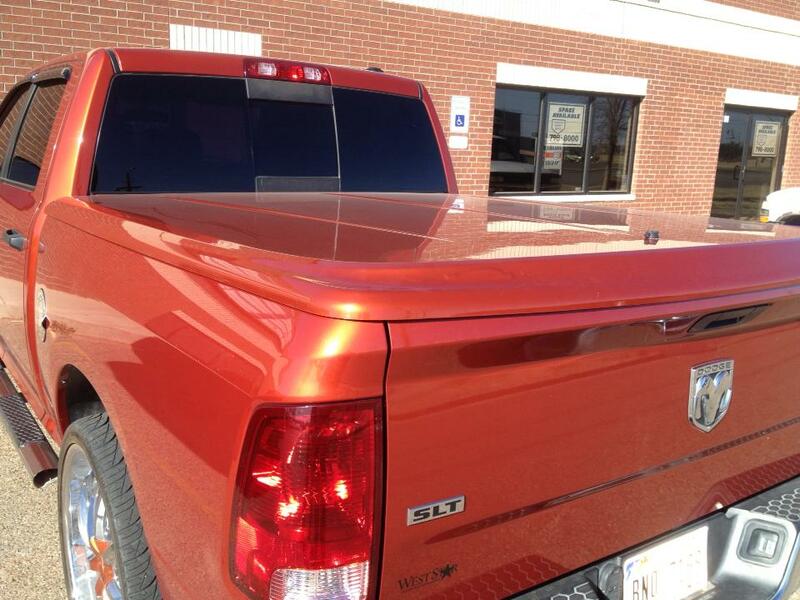 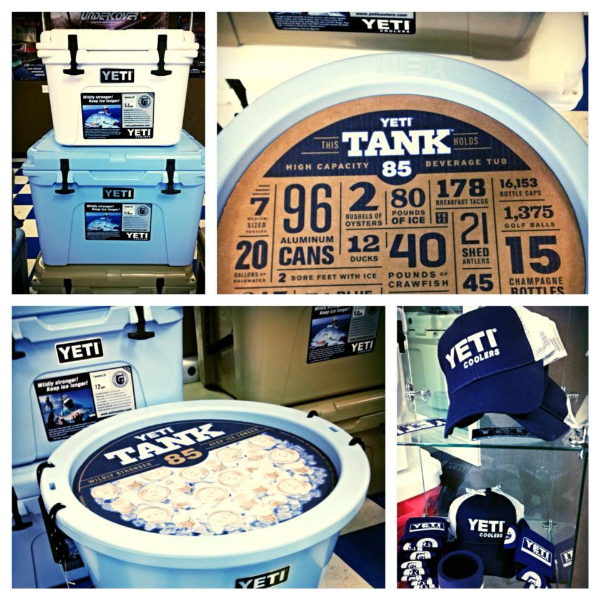 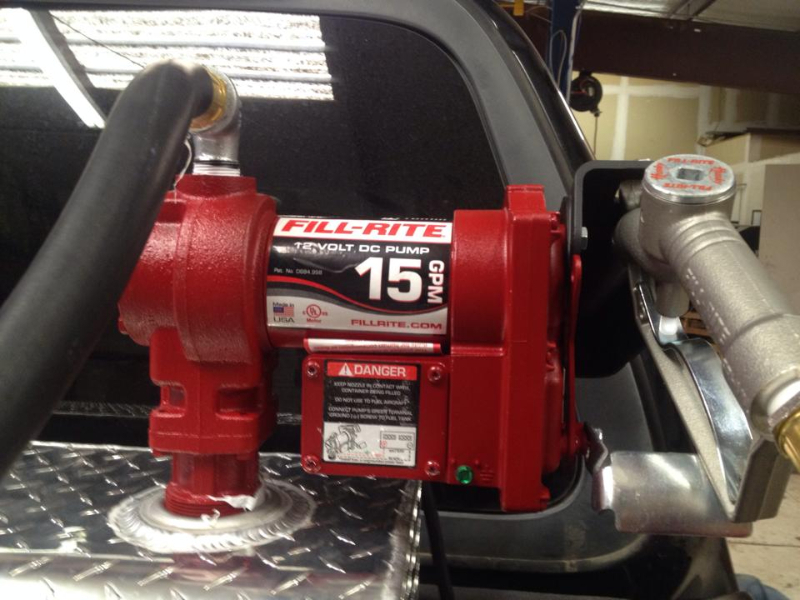 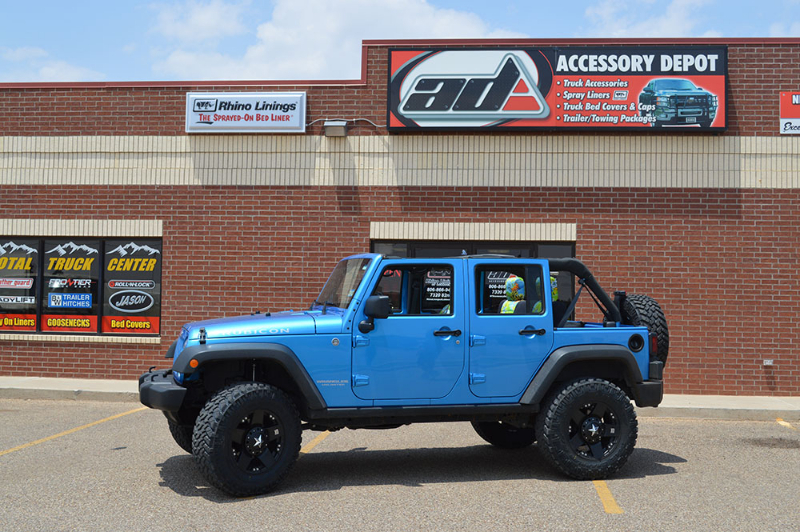 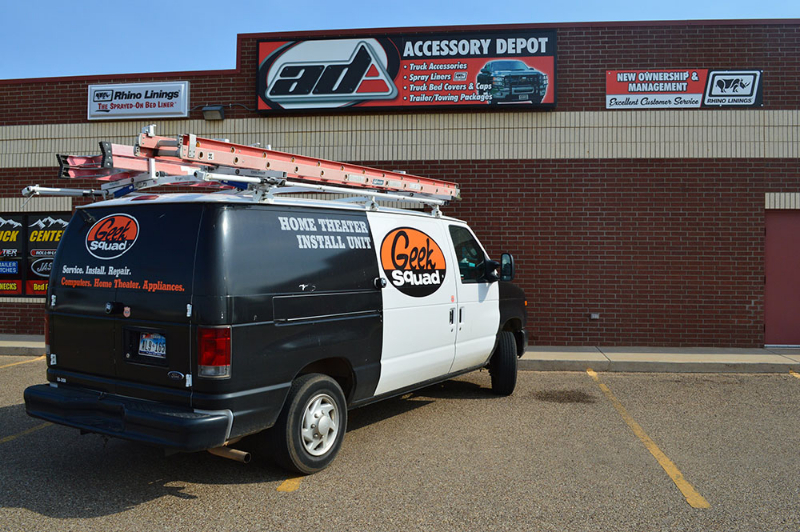 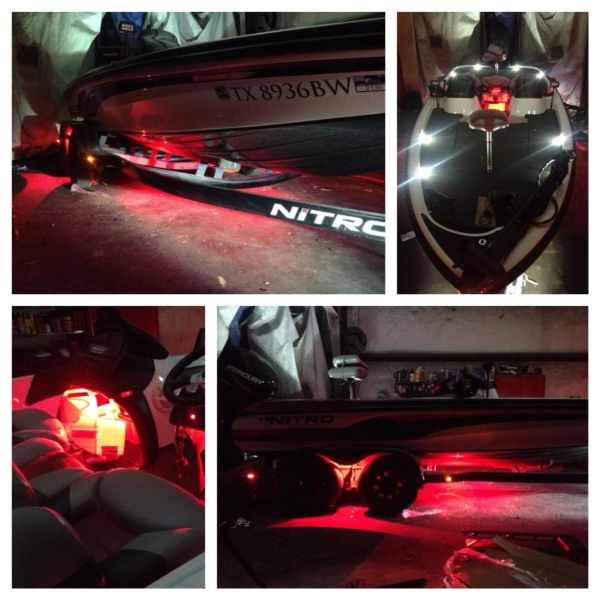 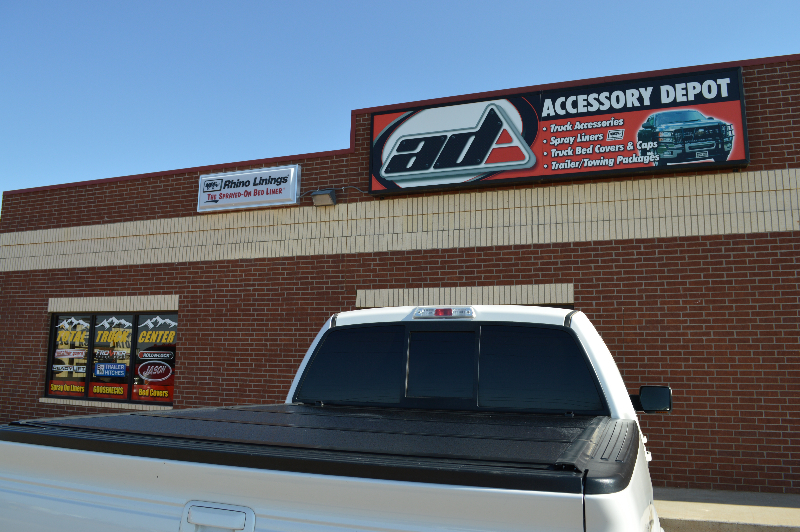 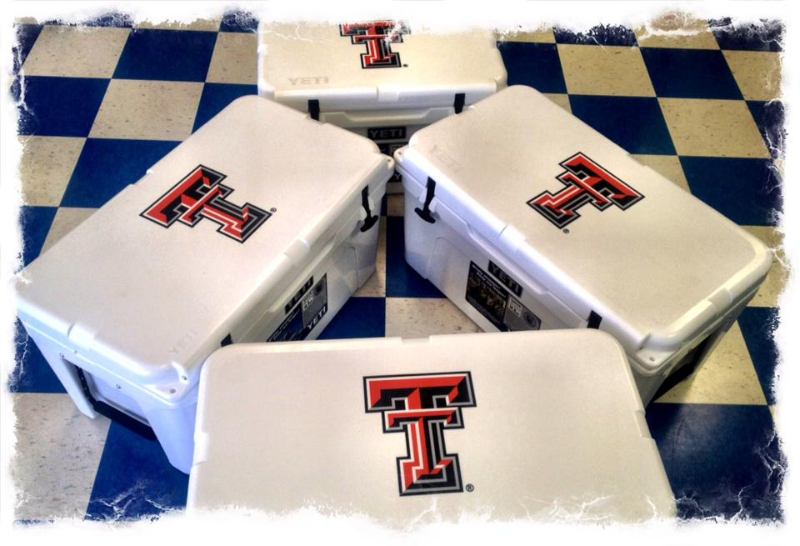 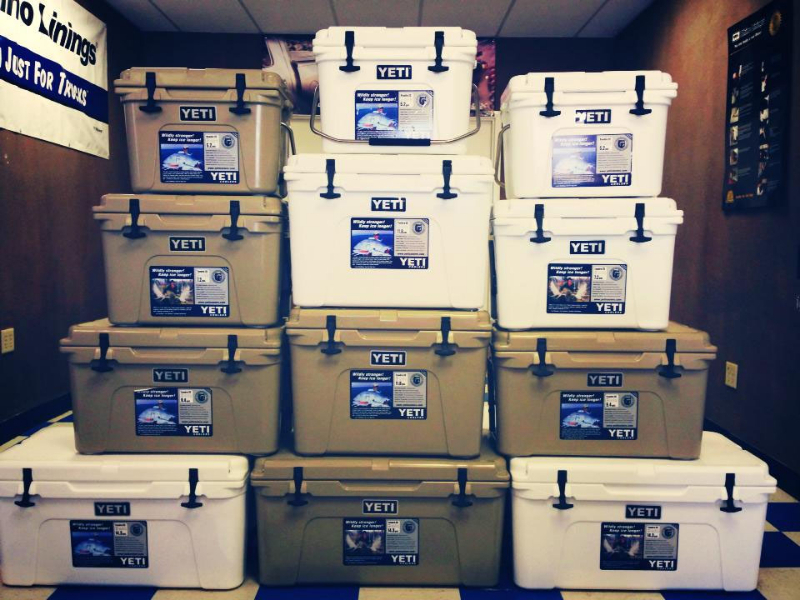 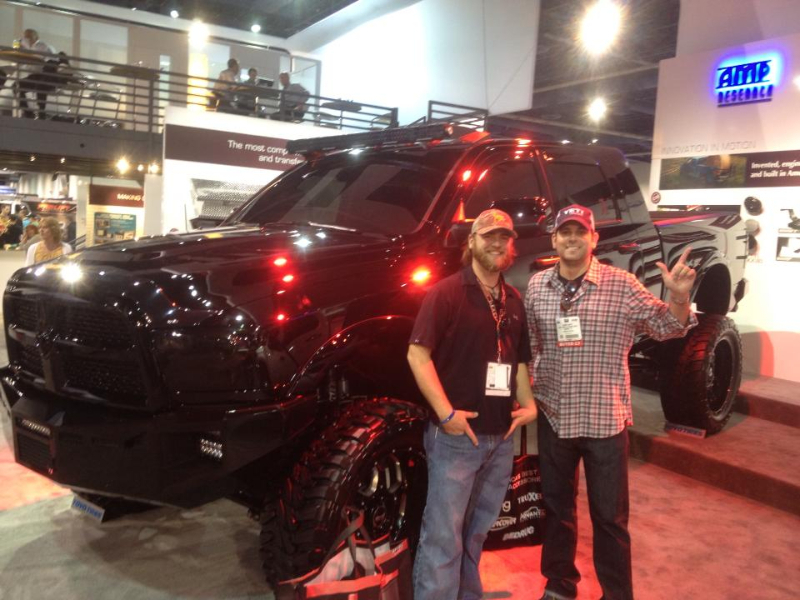 Here is the Accessory Depot Customer Photo Gallery page! 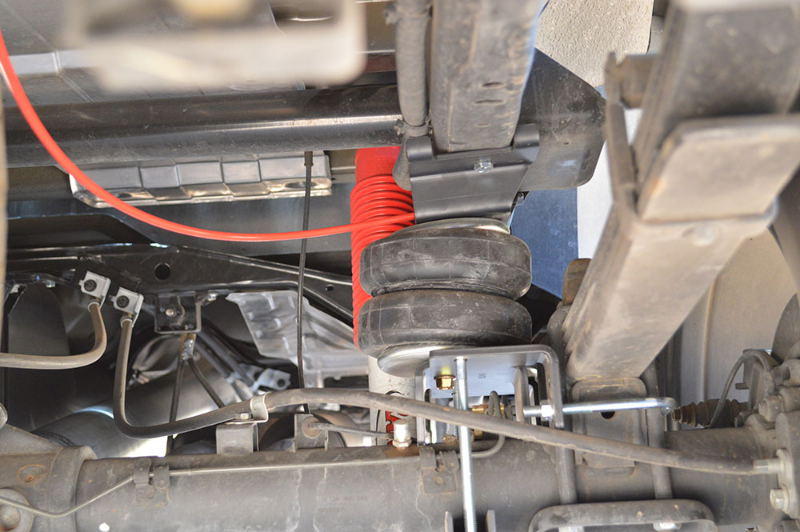 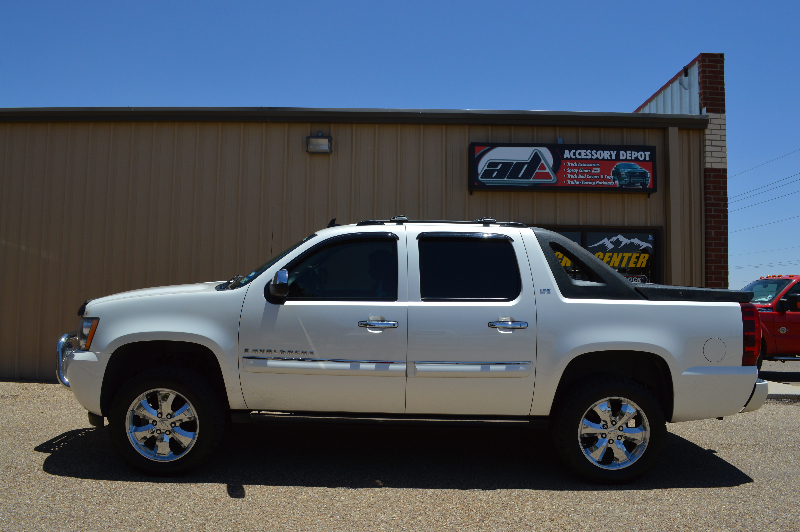 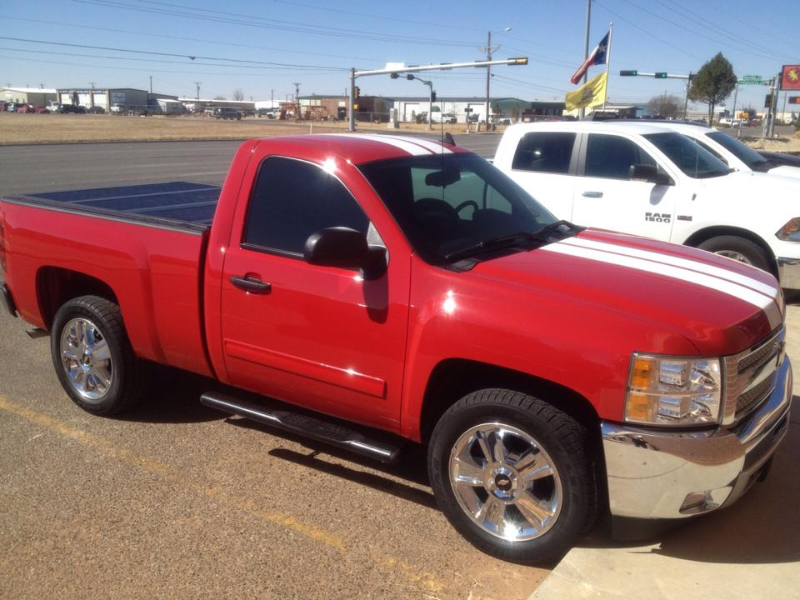 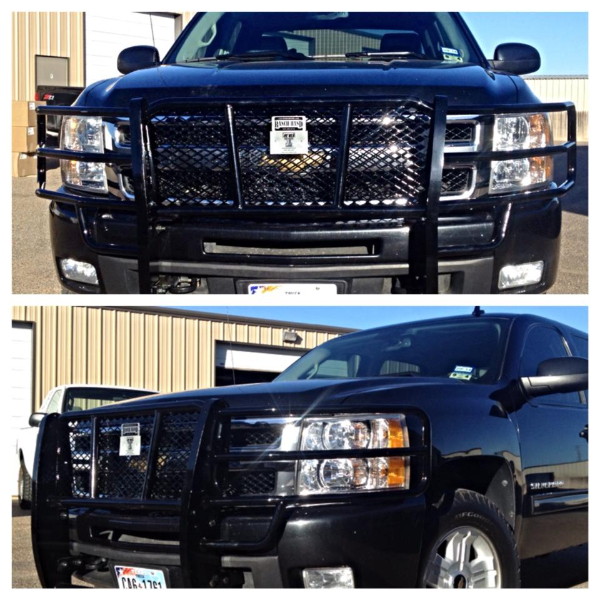 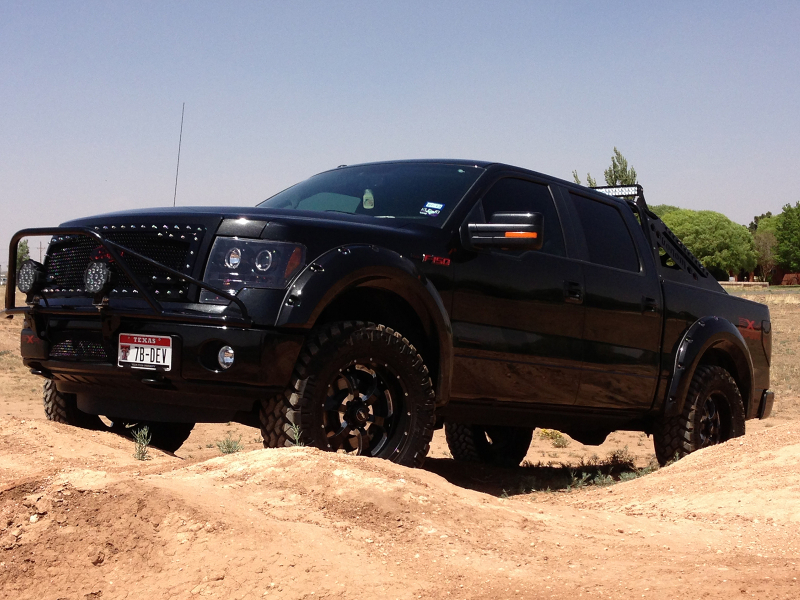 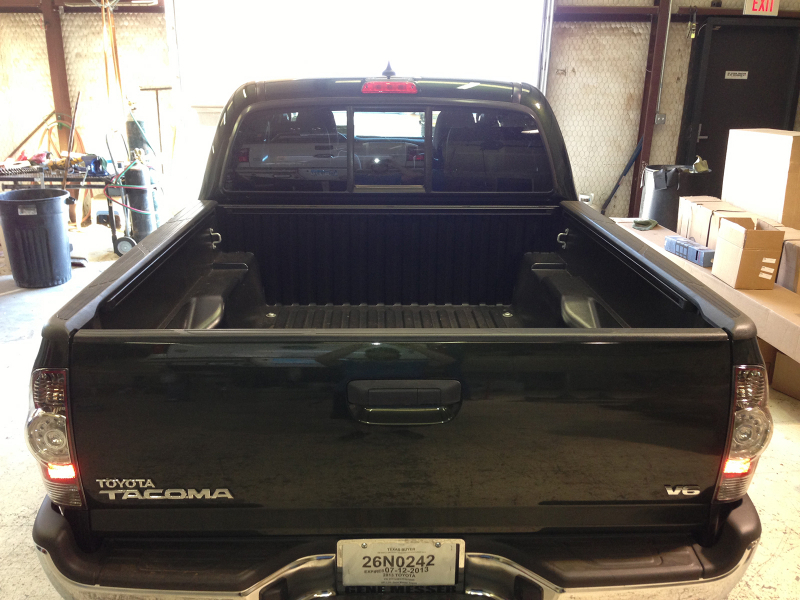 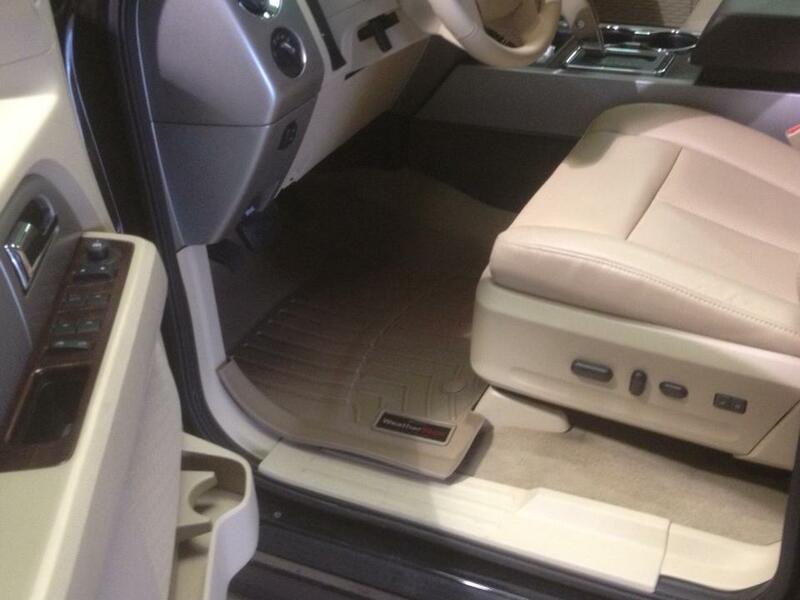 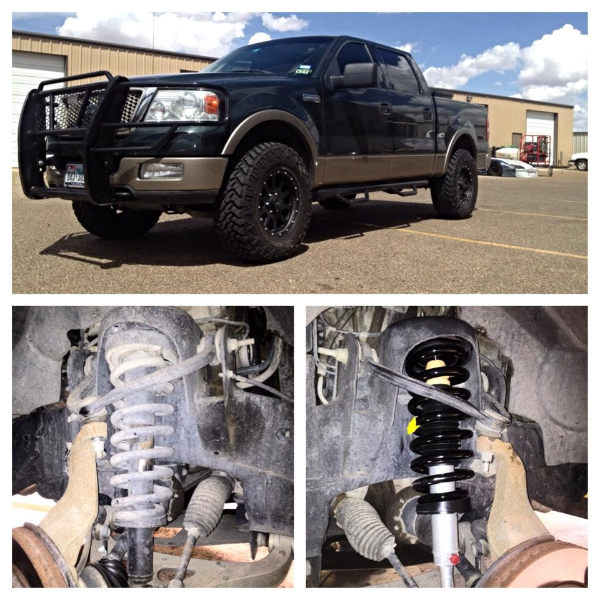 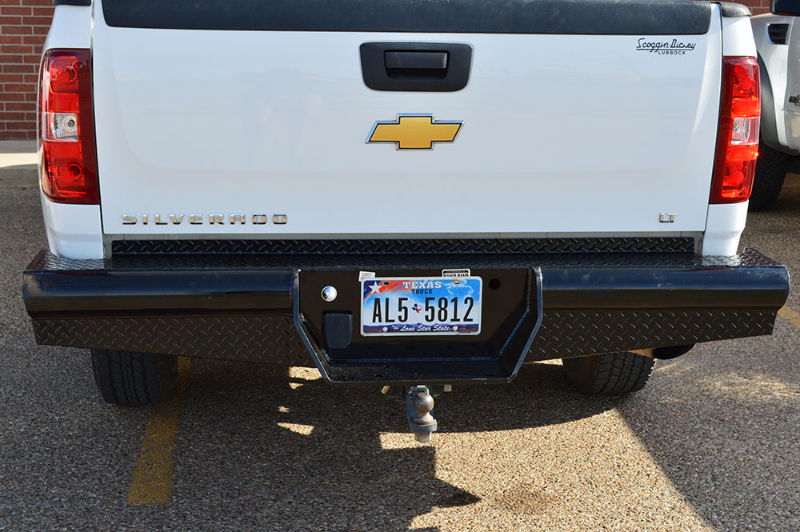 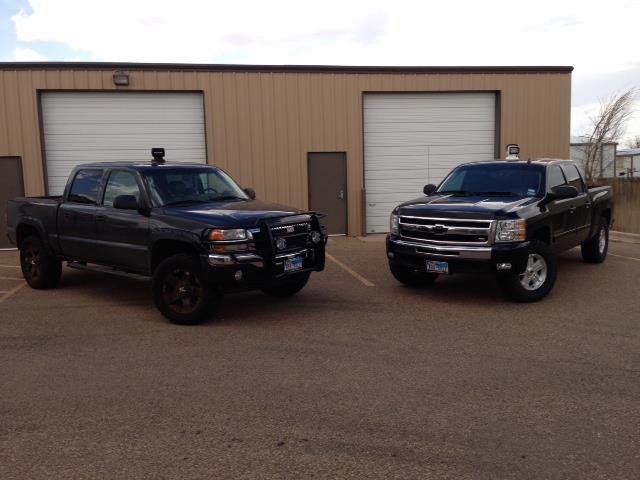 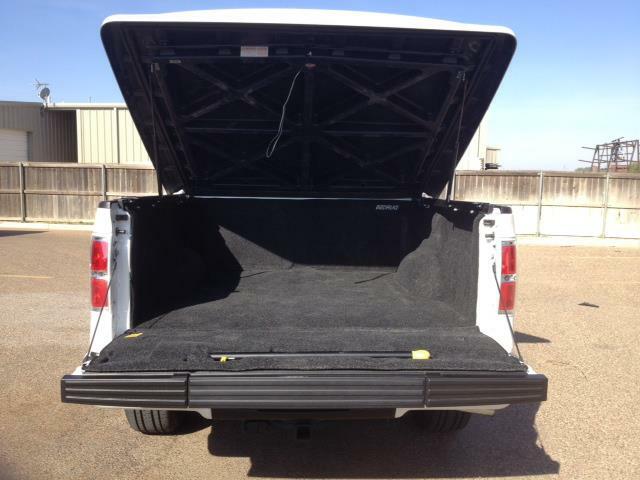 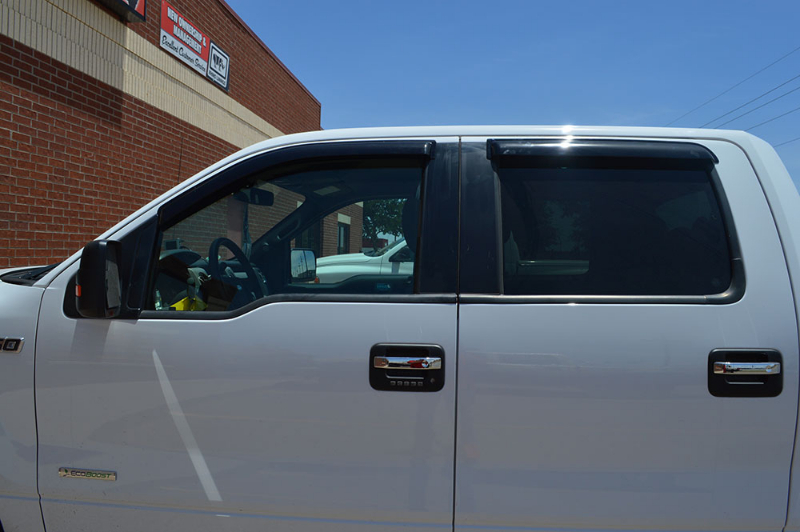 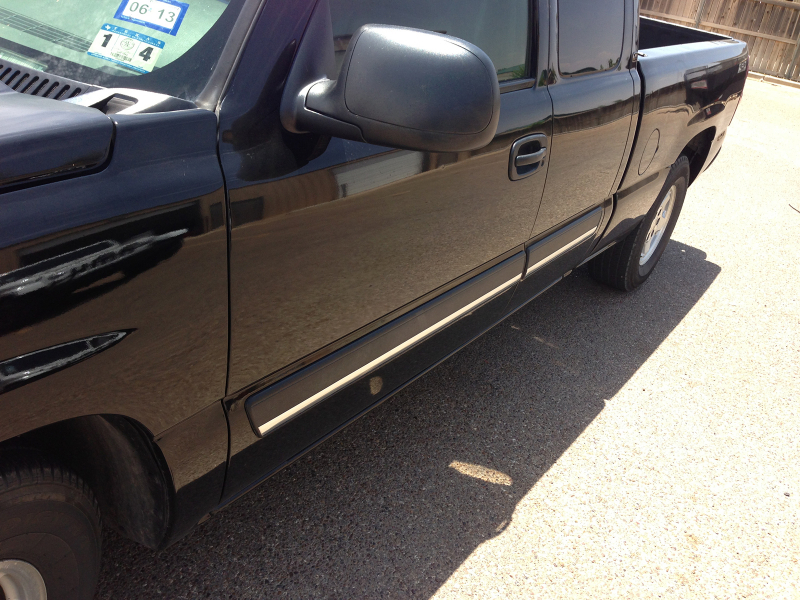 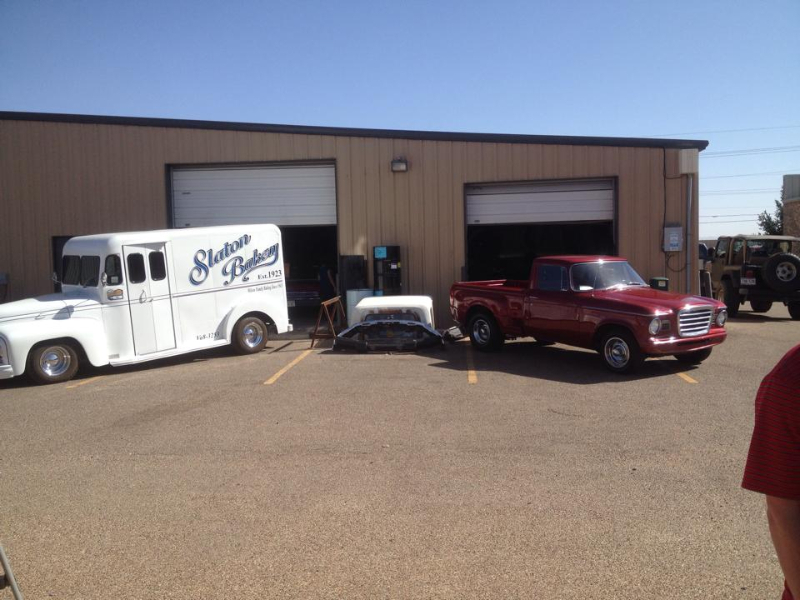 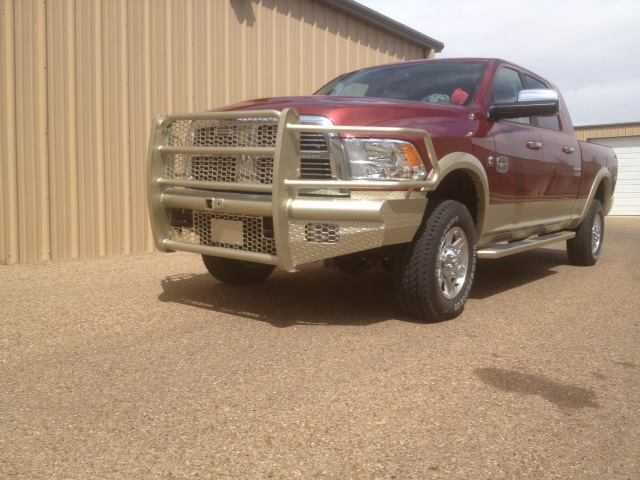 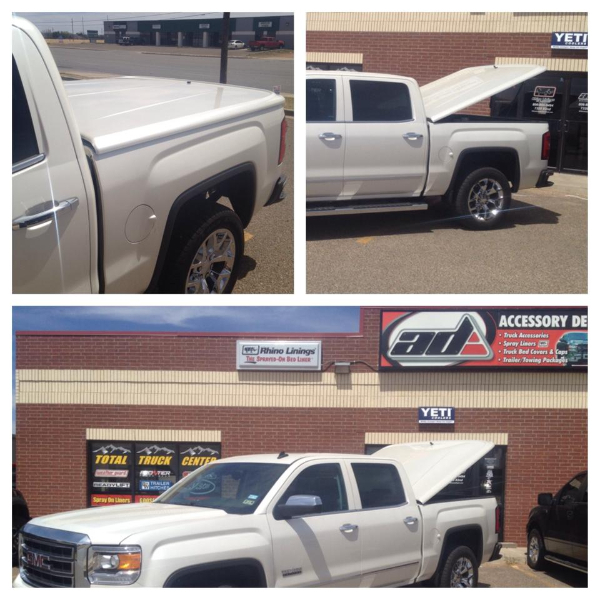 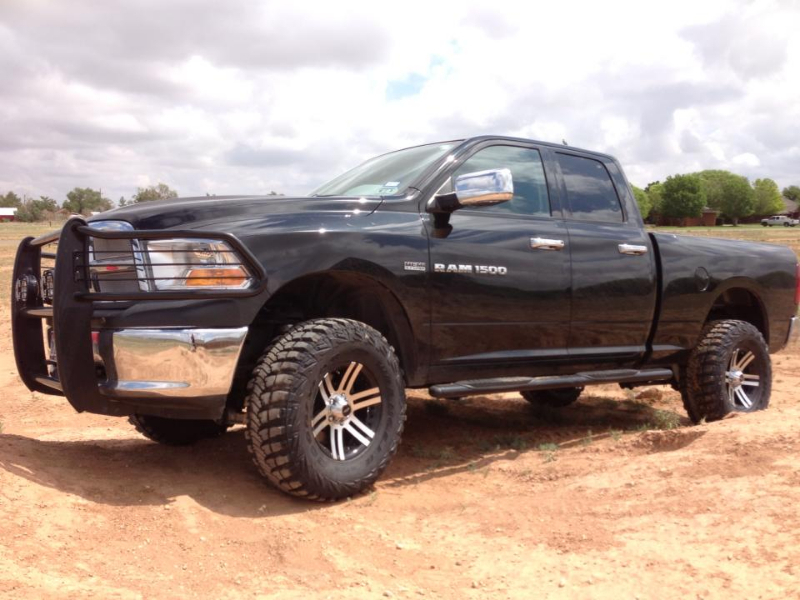 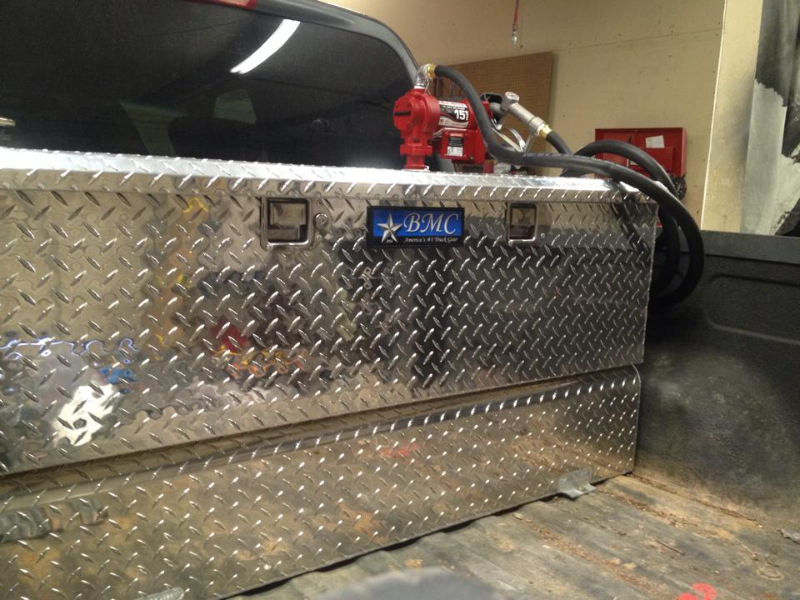 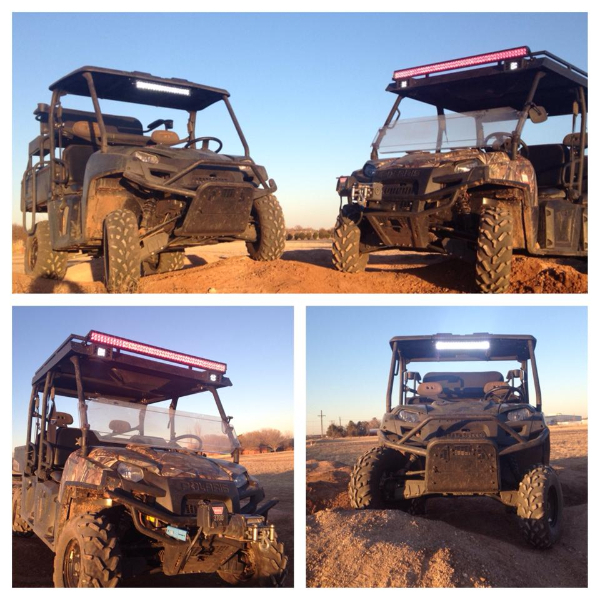 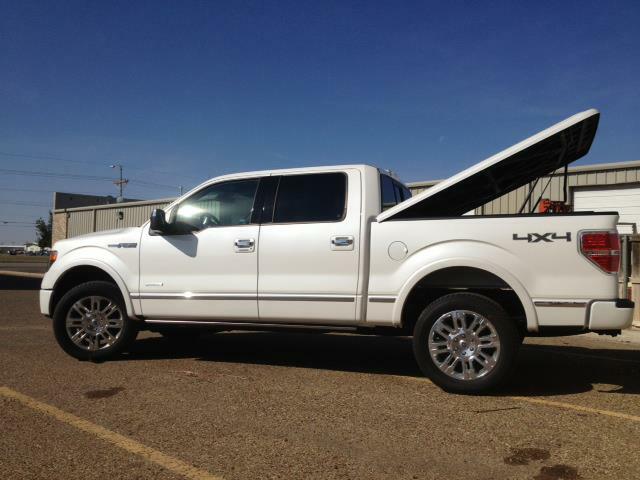 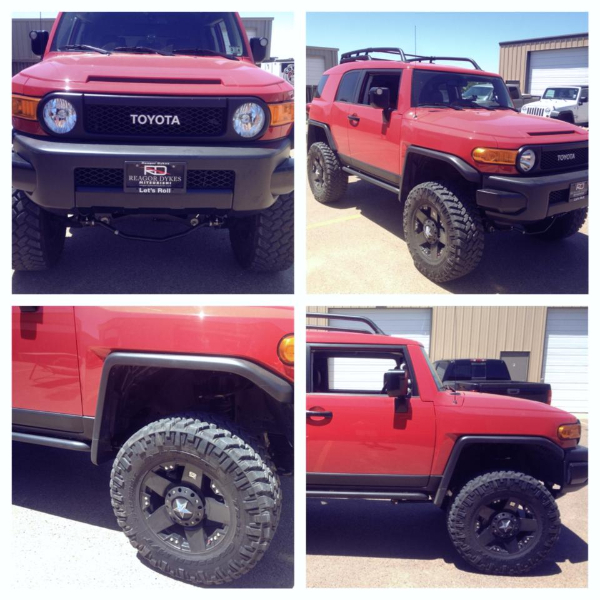 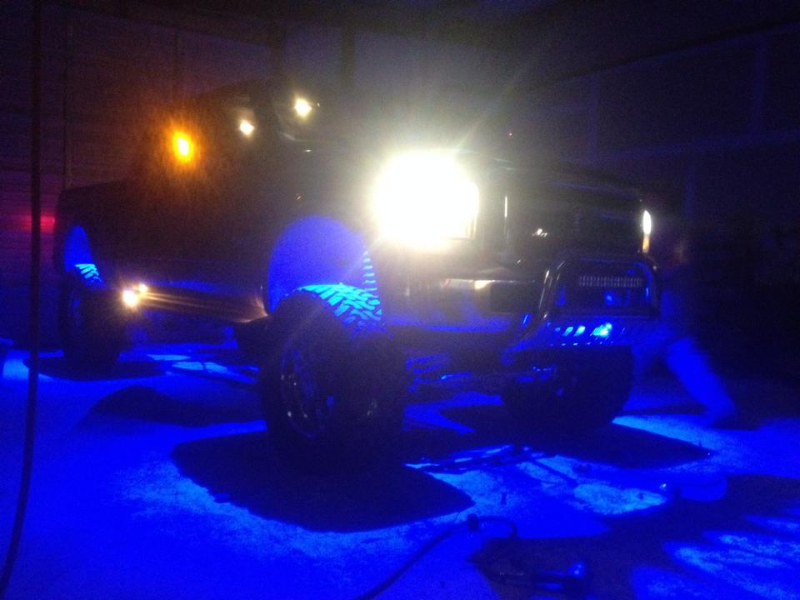 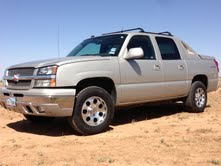 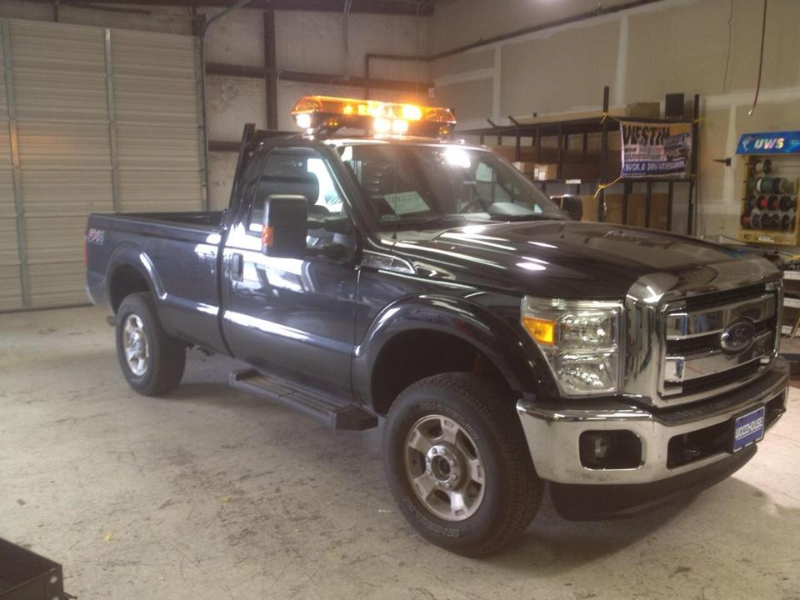 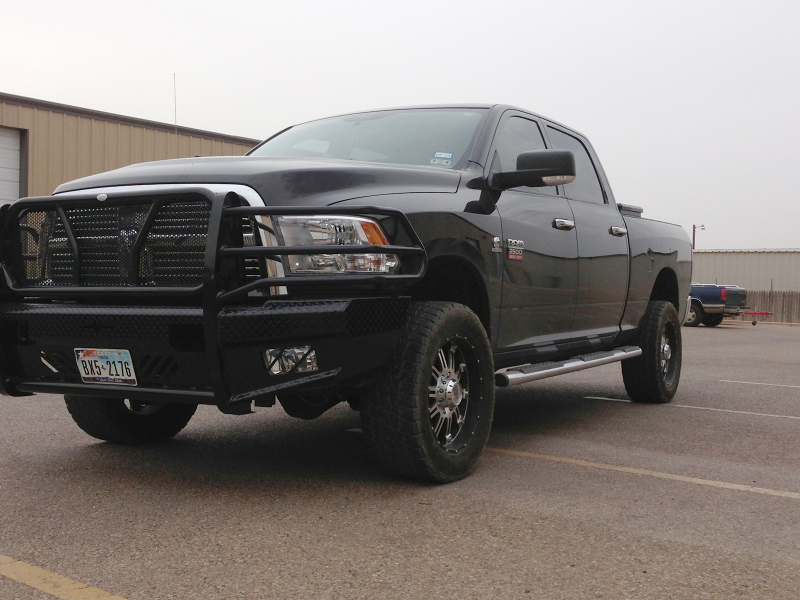 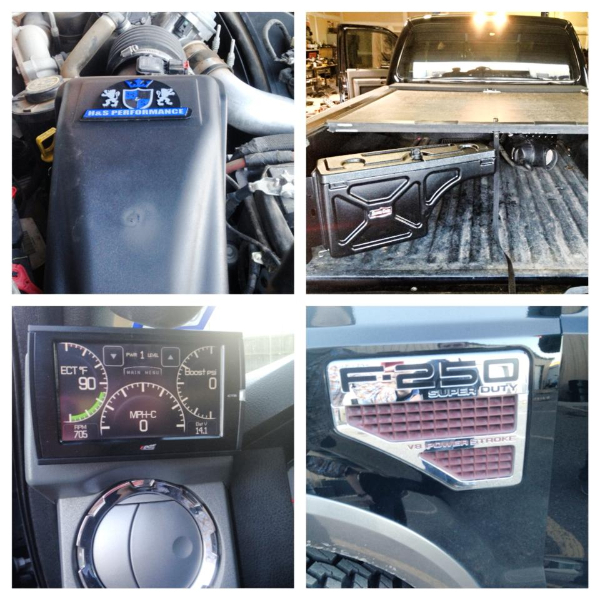 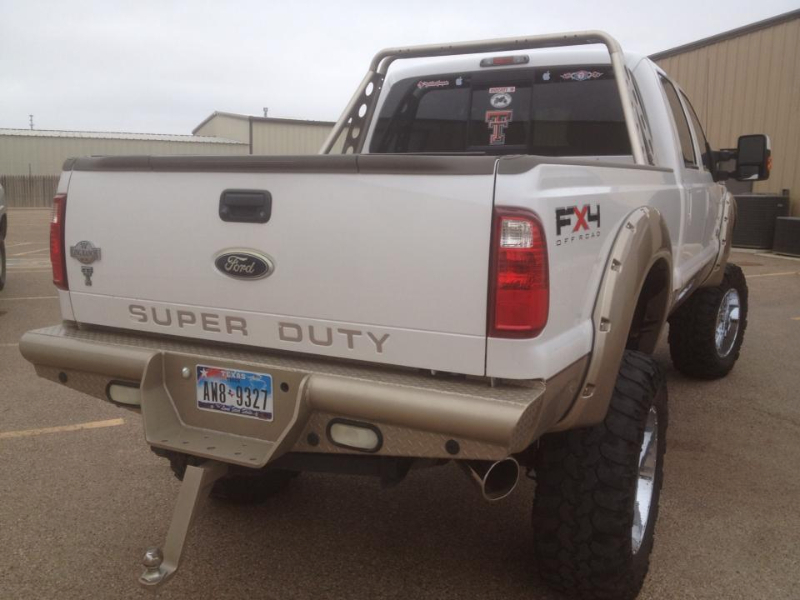 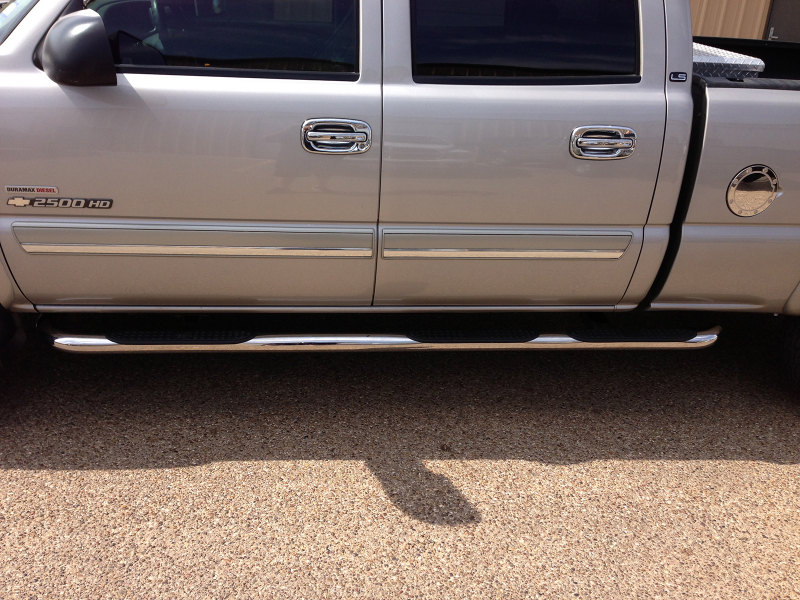 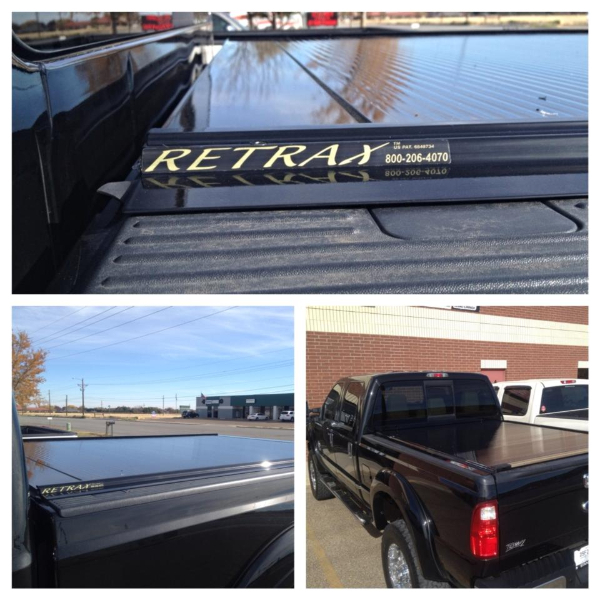 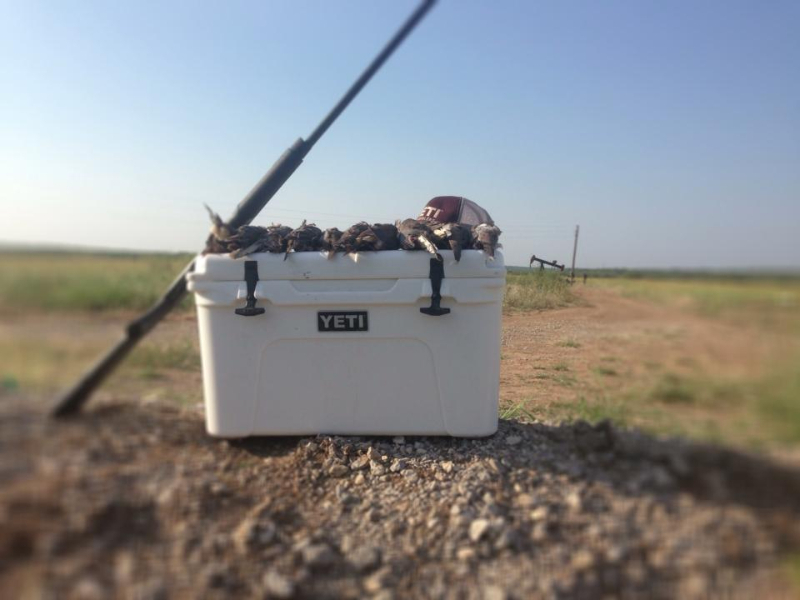 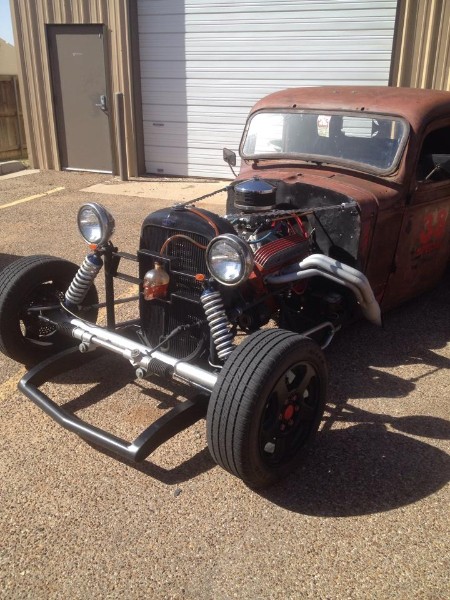 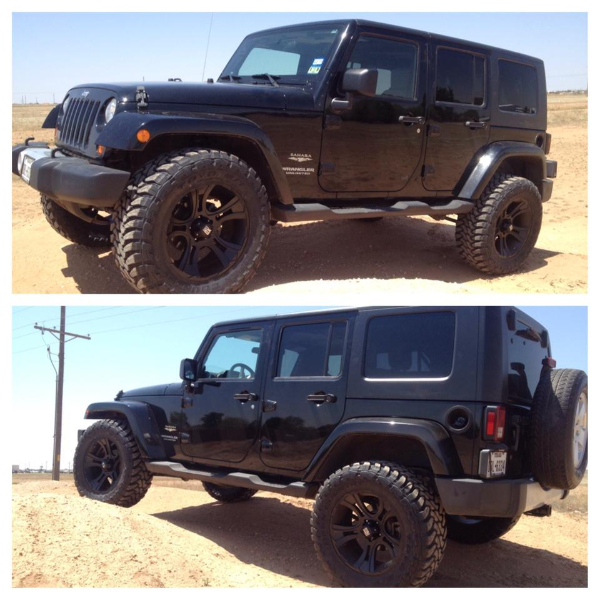 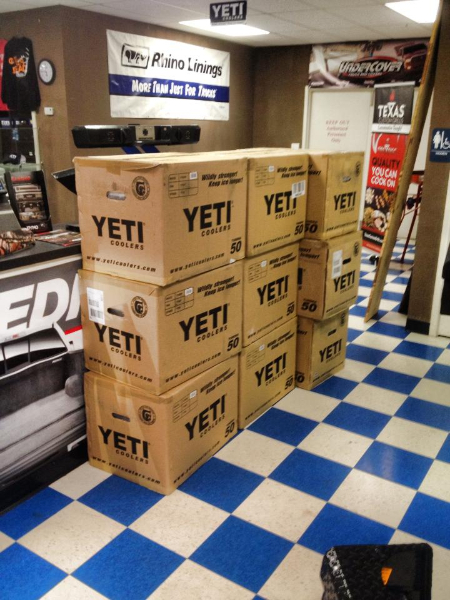 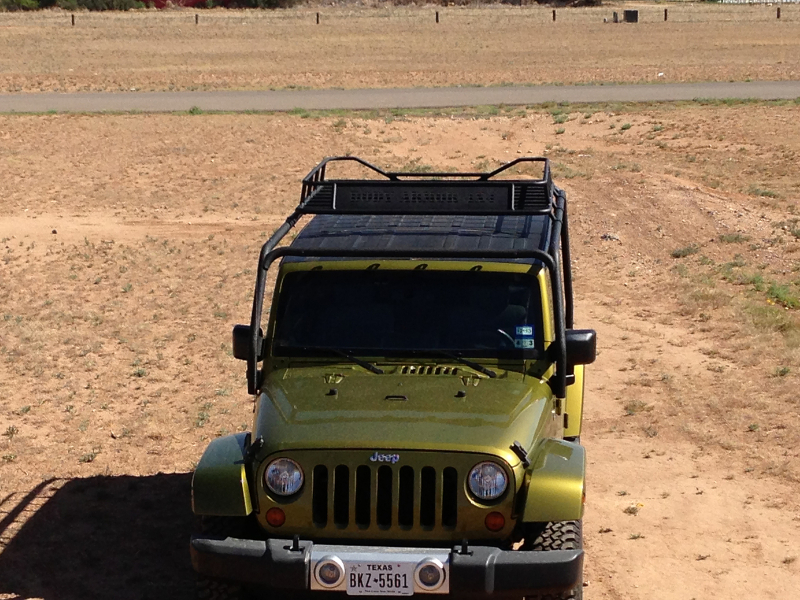 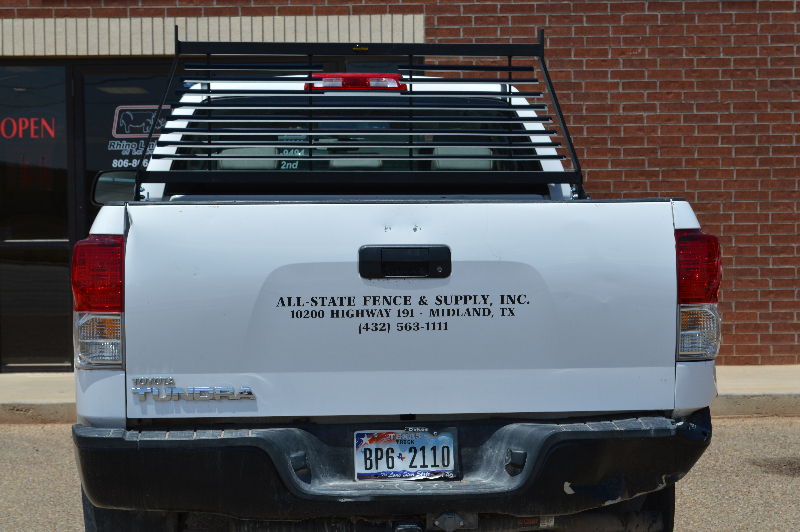 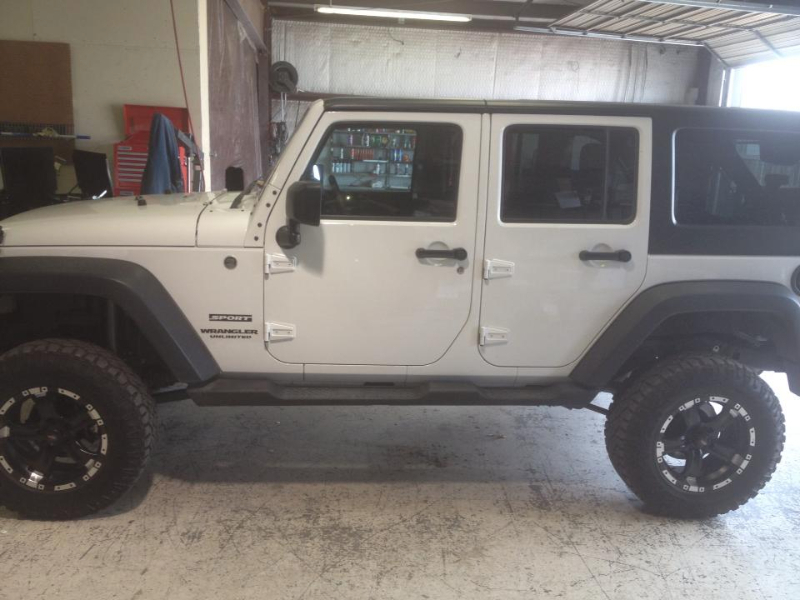 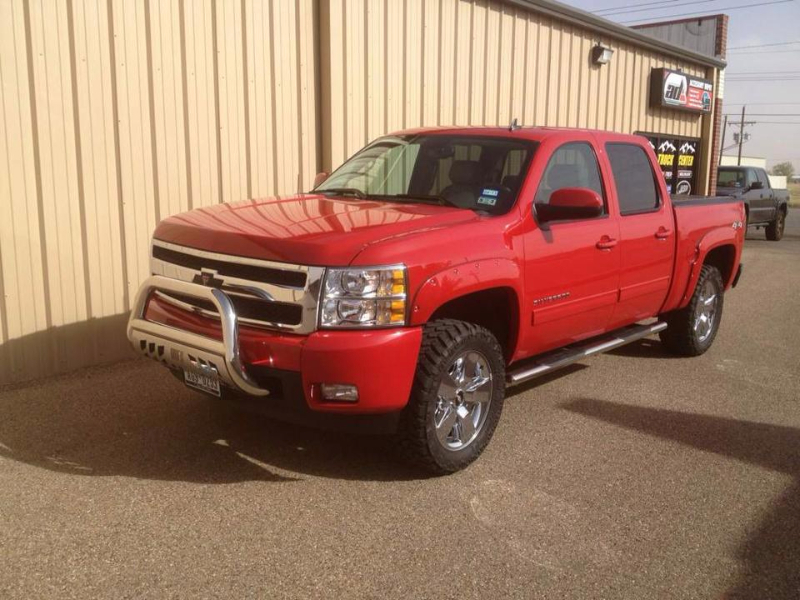 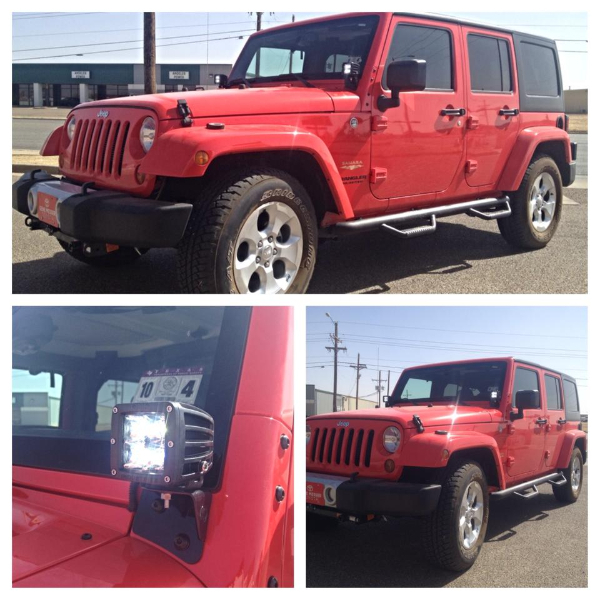 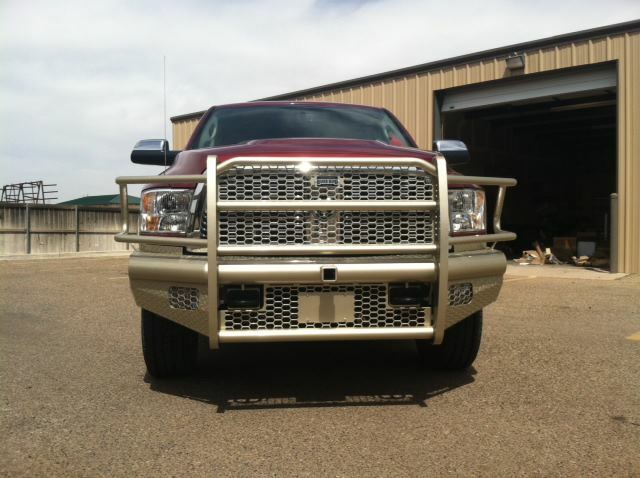 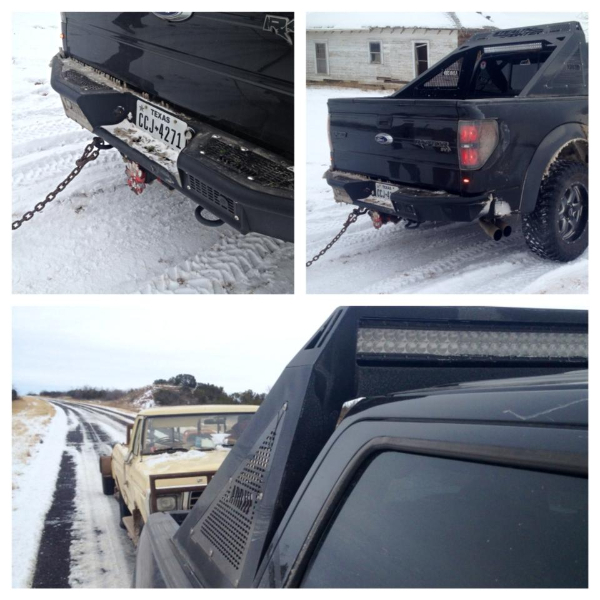 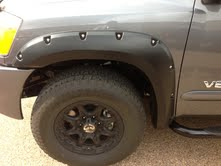 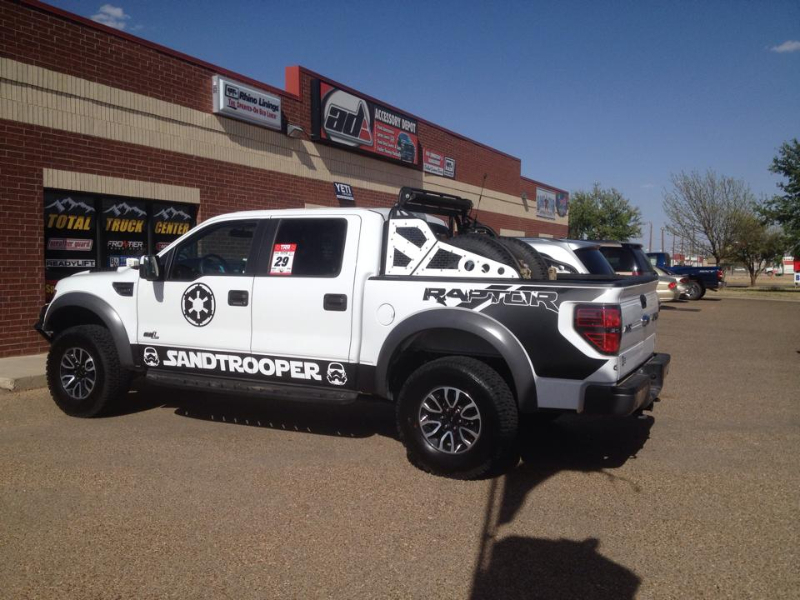 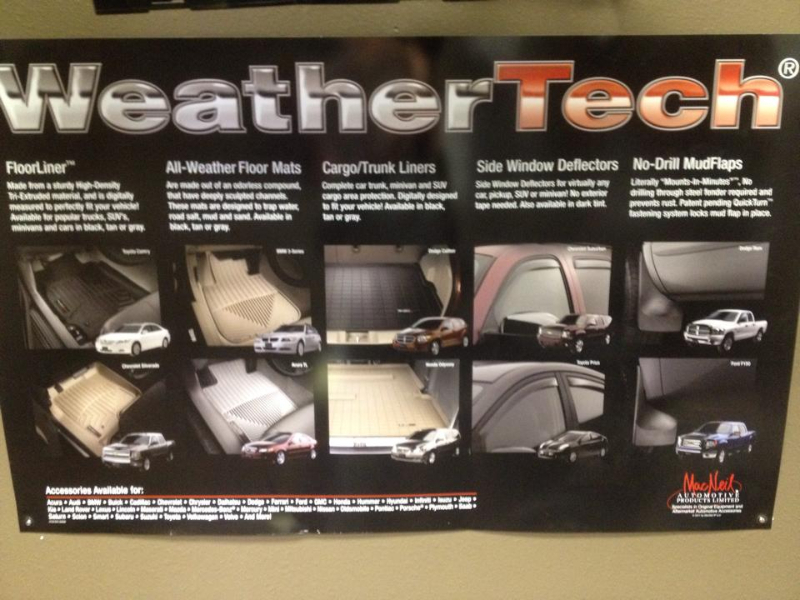 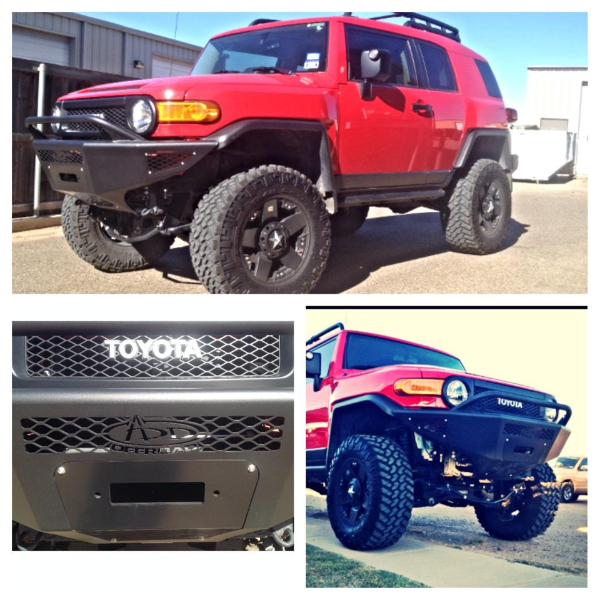 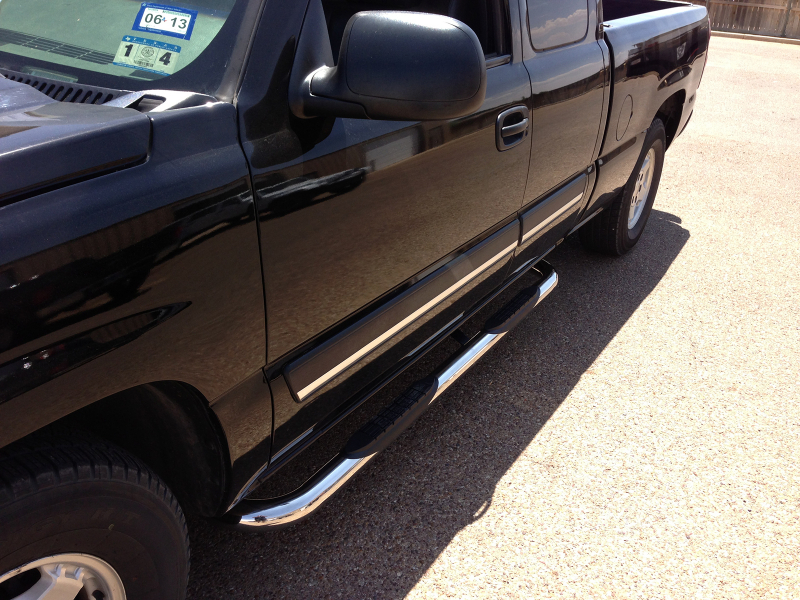 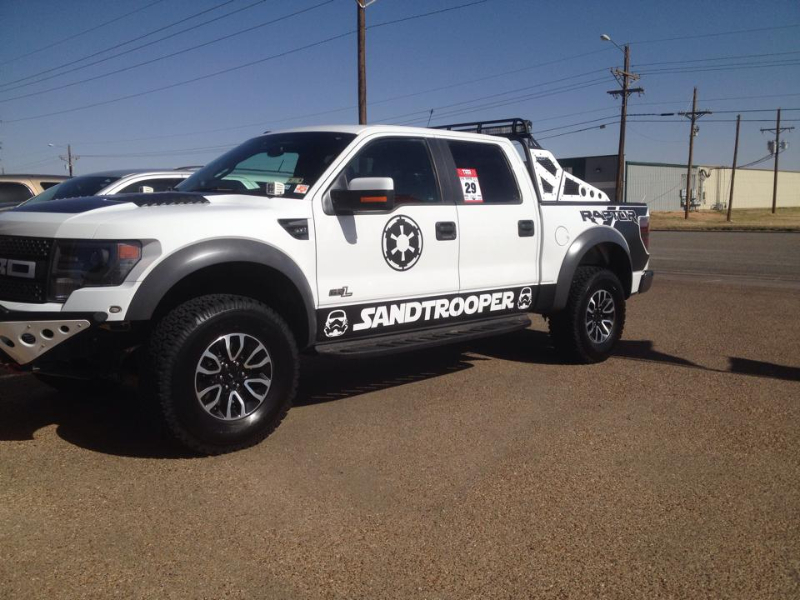 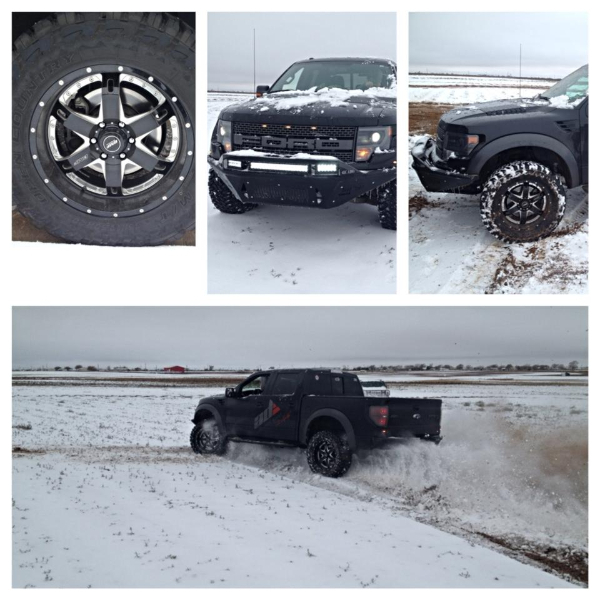 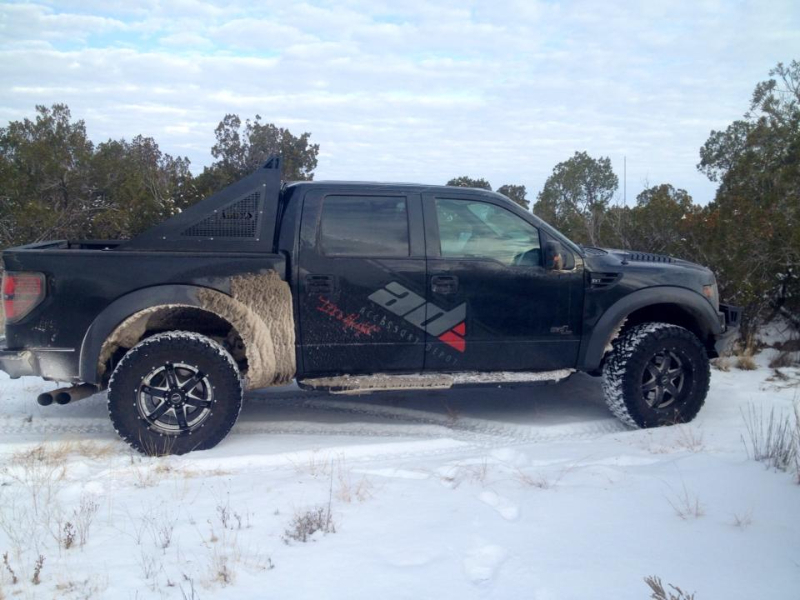 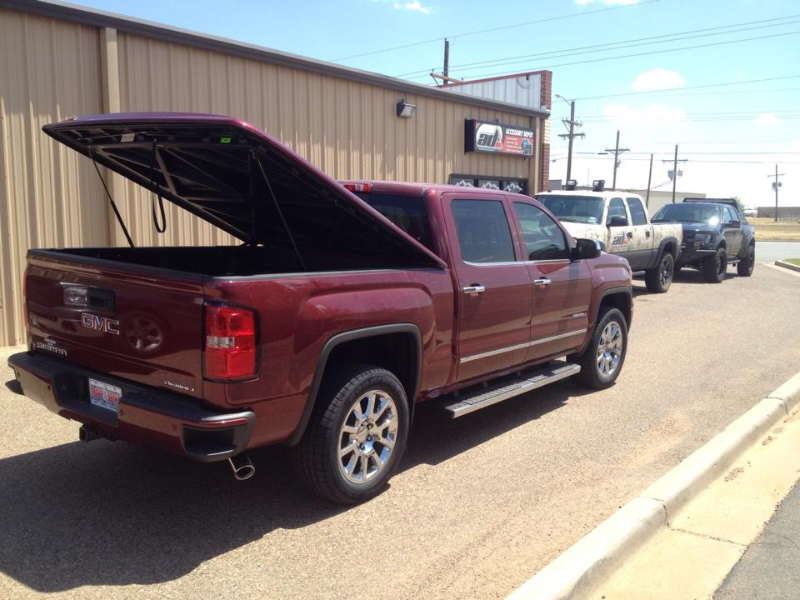 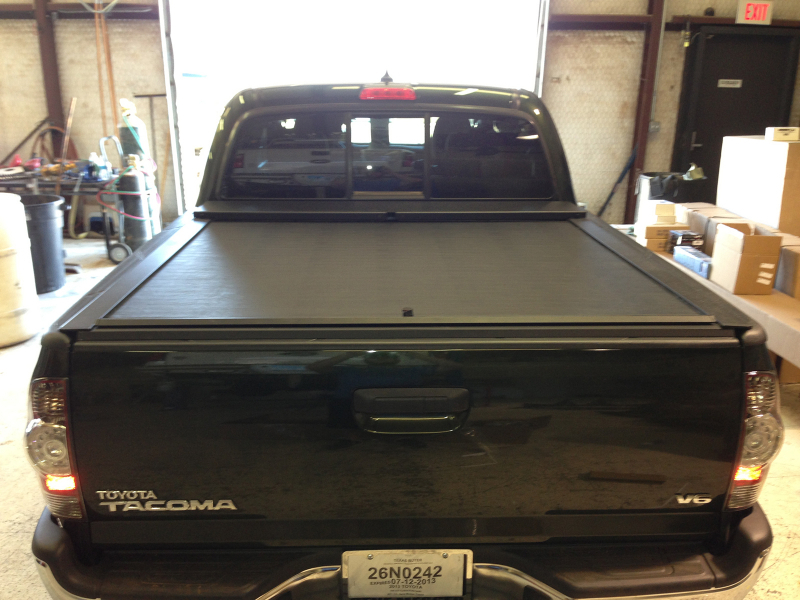 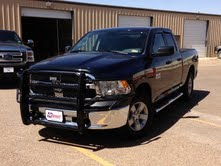 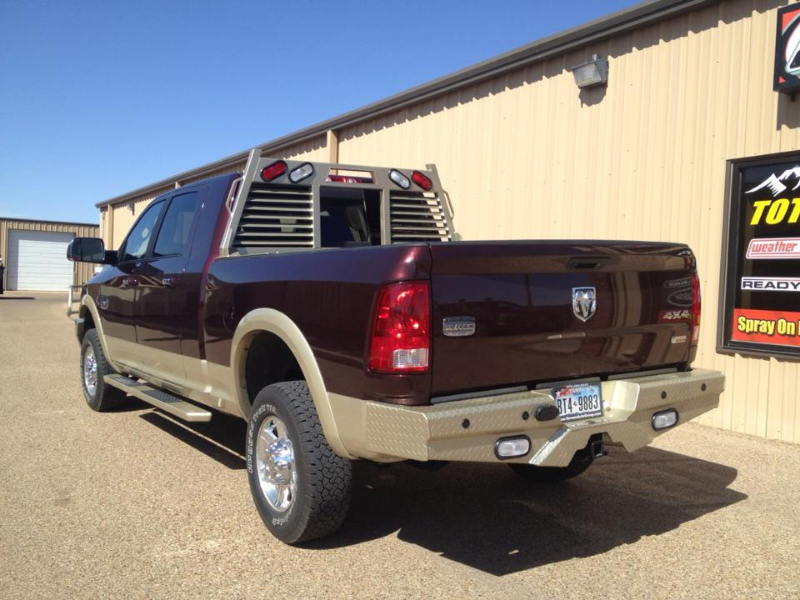 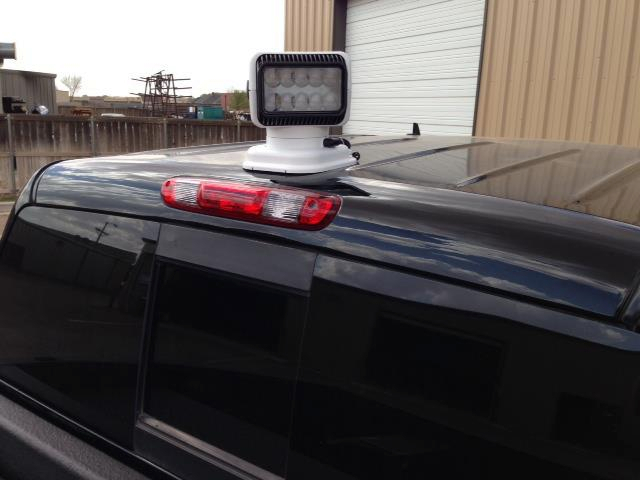 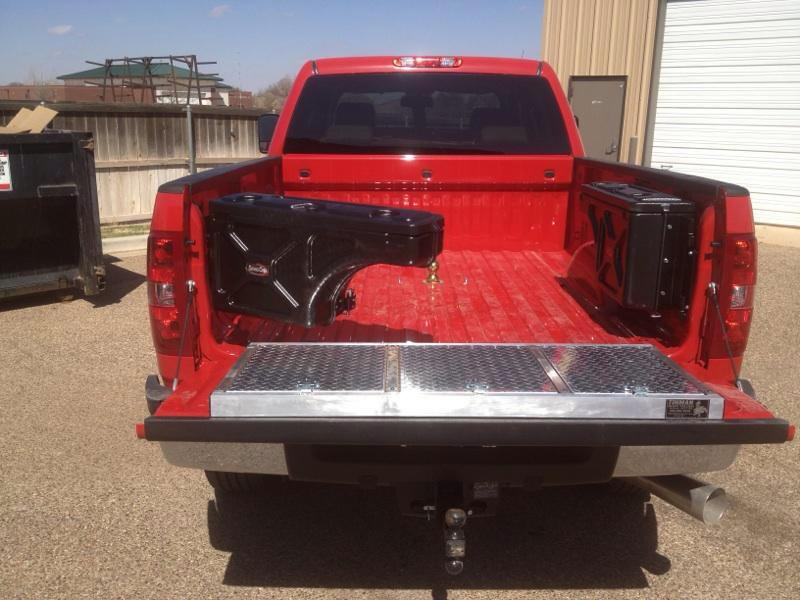 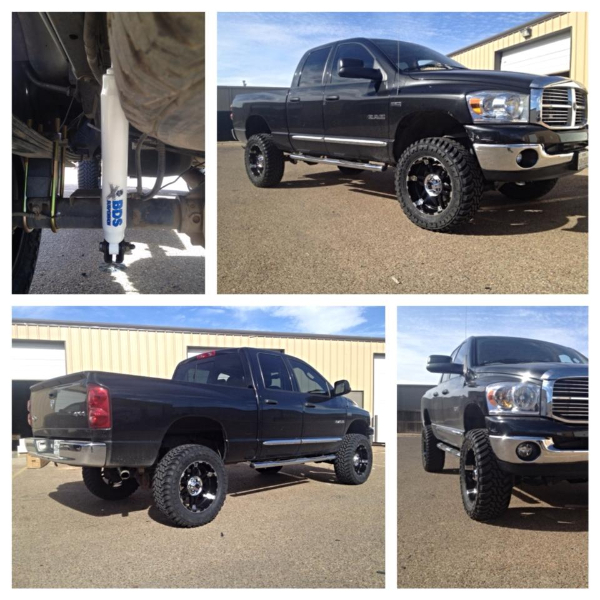 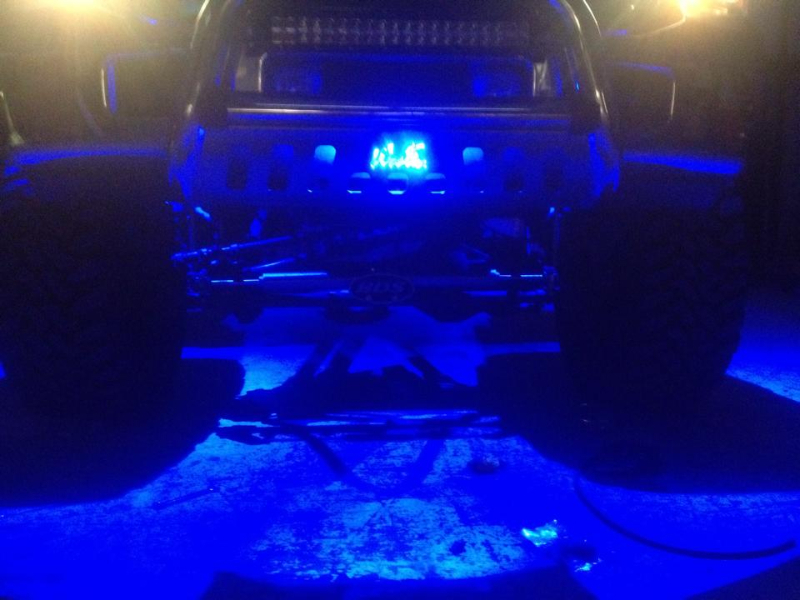 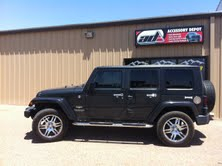 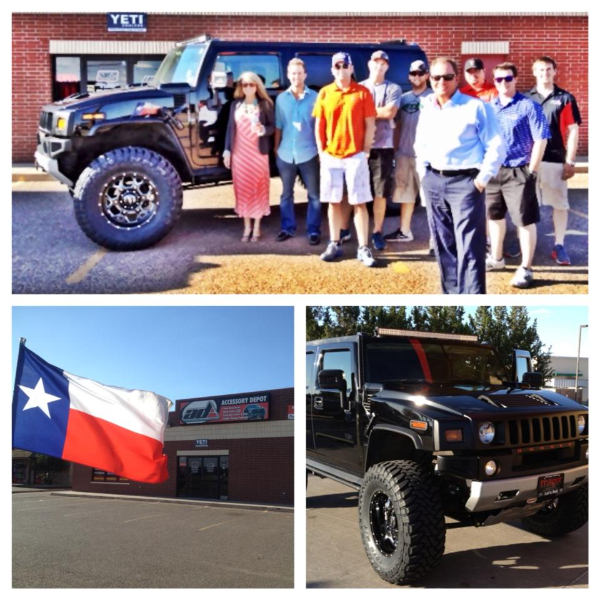 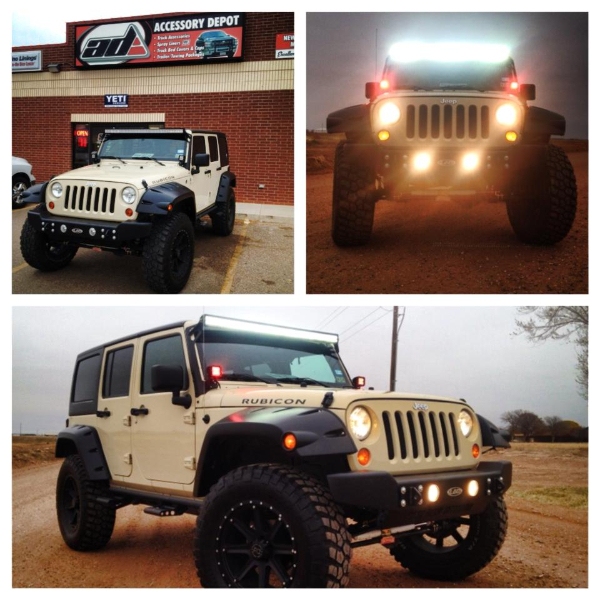 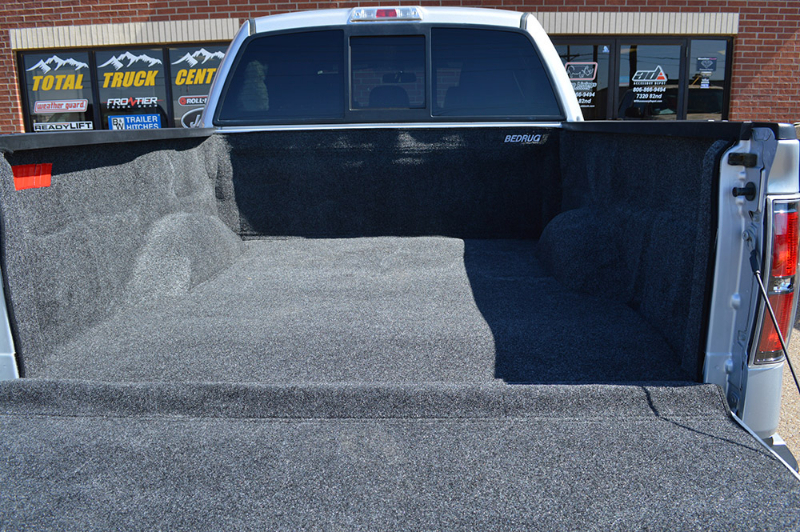 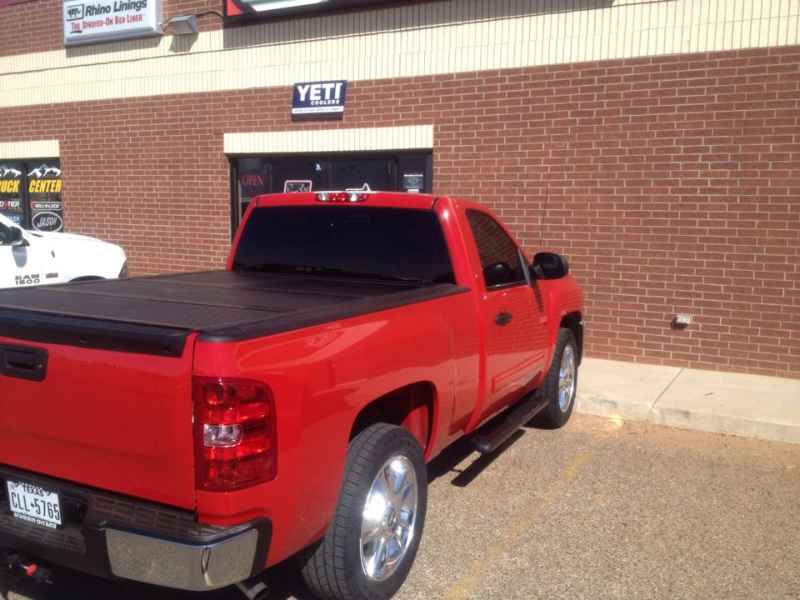 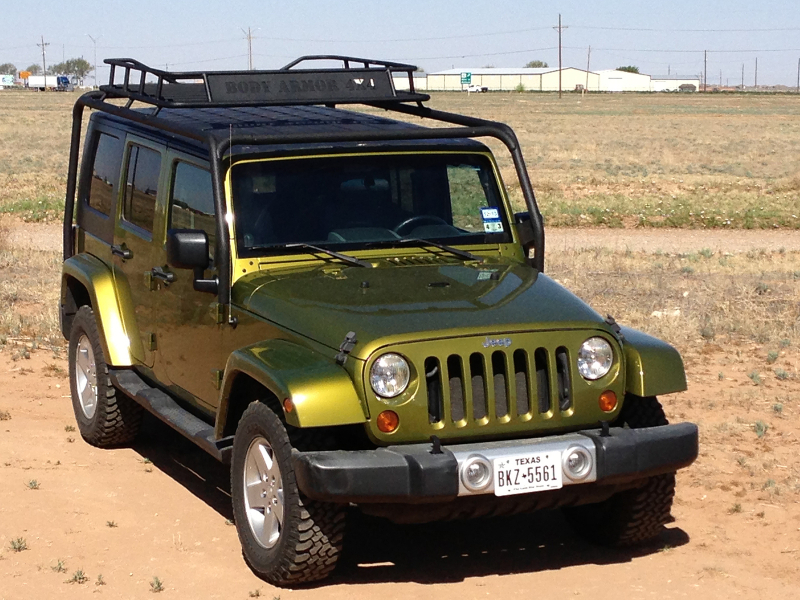 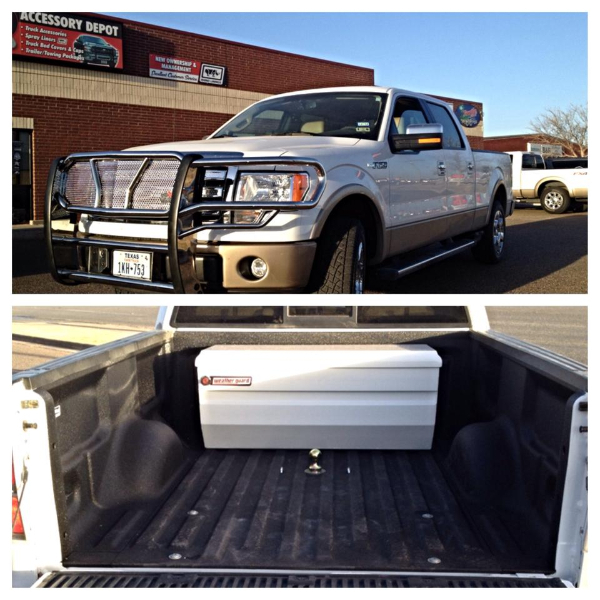 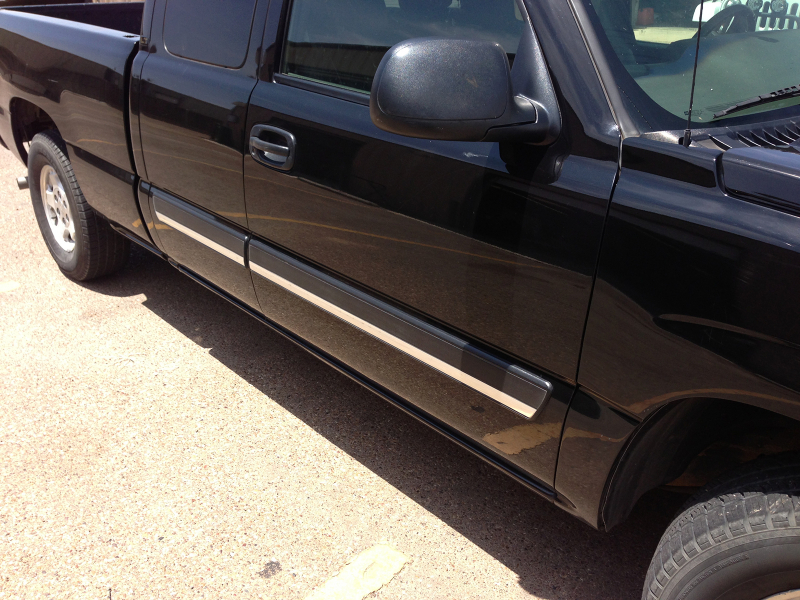 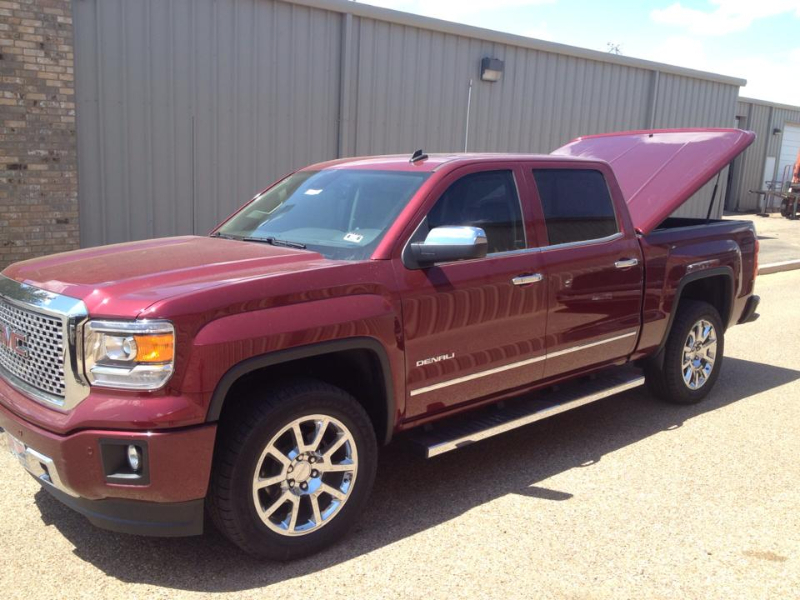 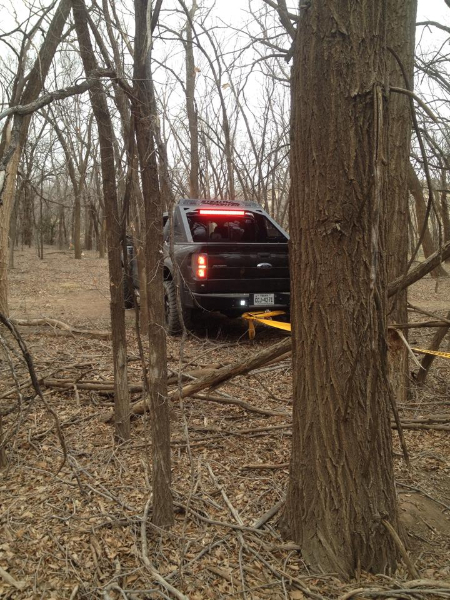 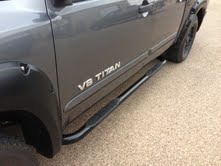 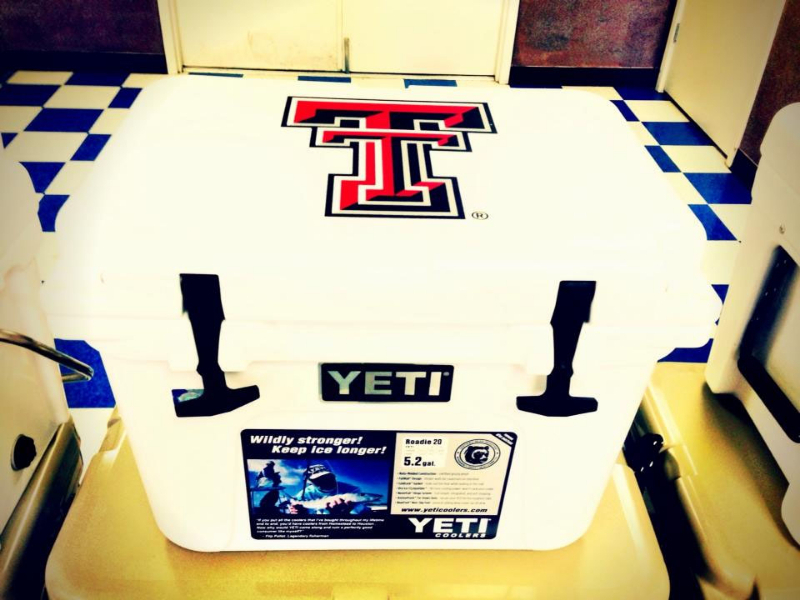 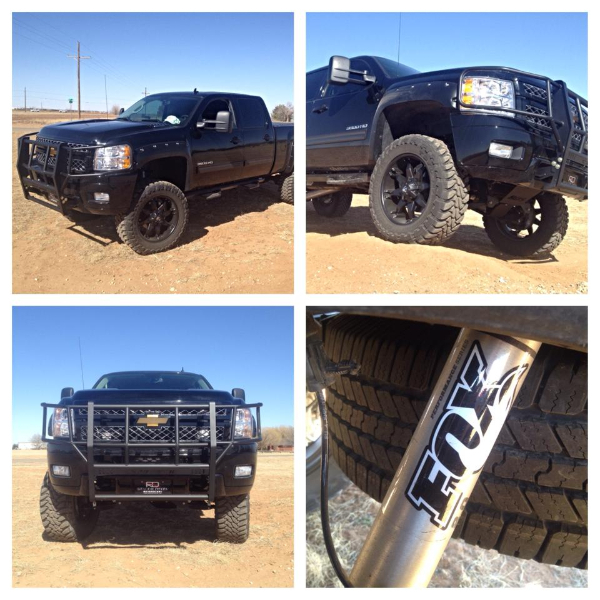 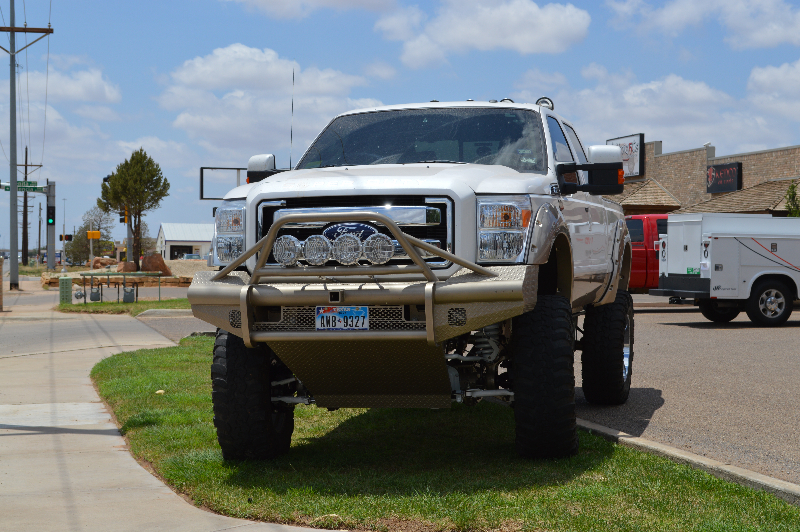 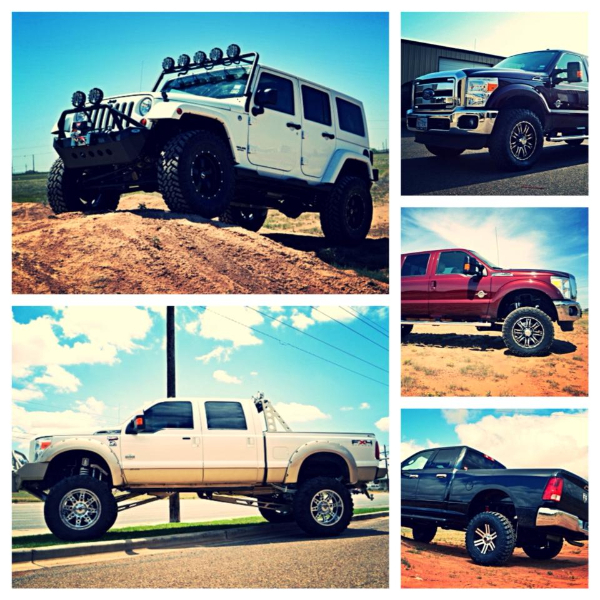 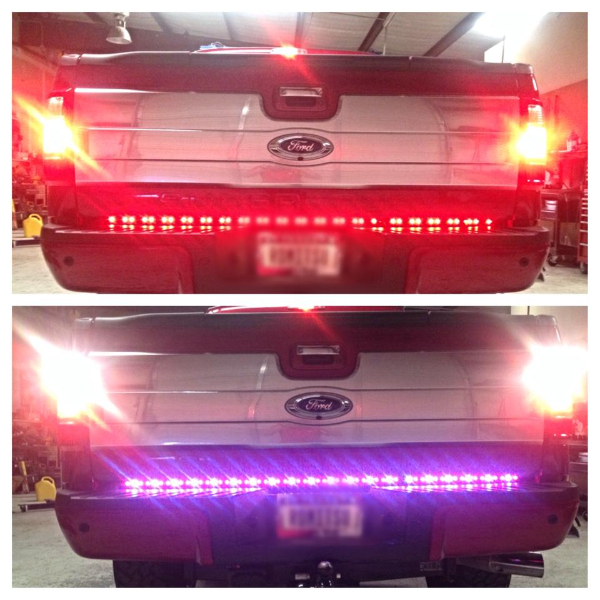 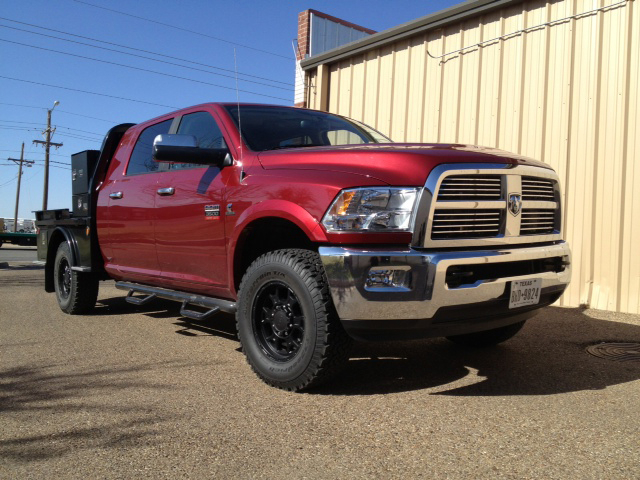 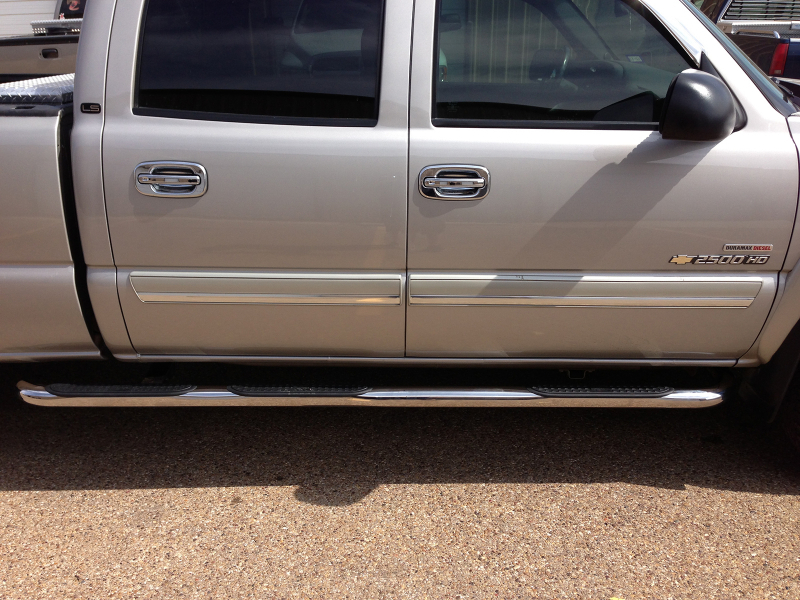 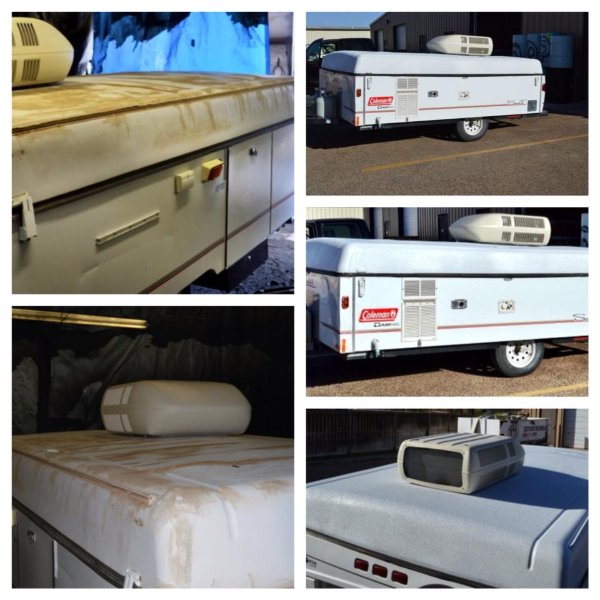 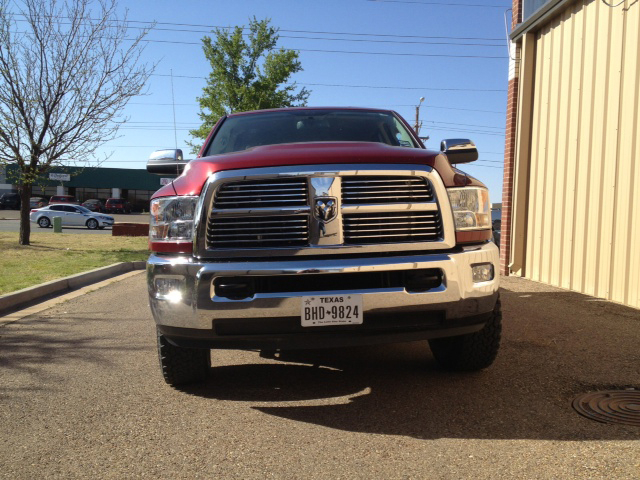 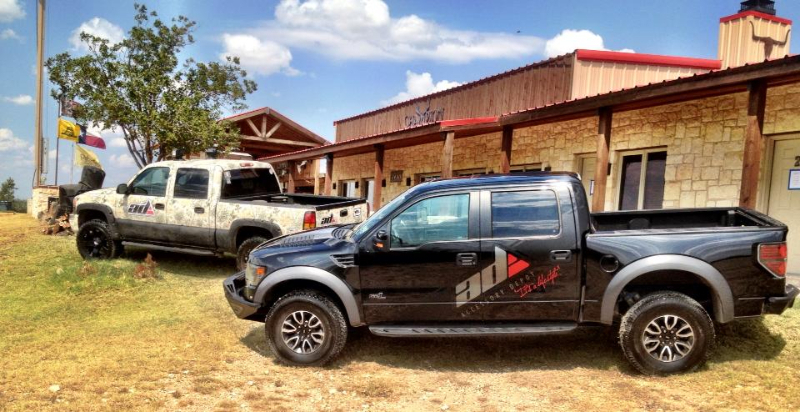 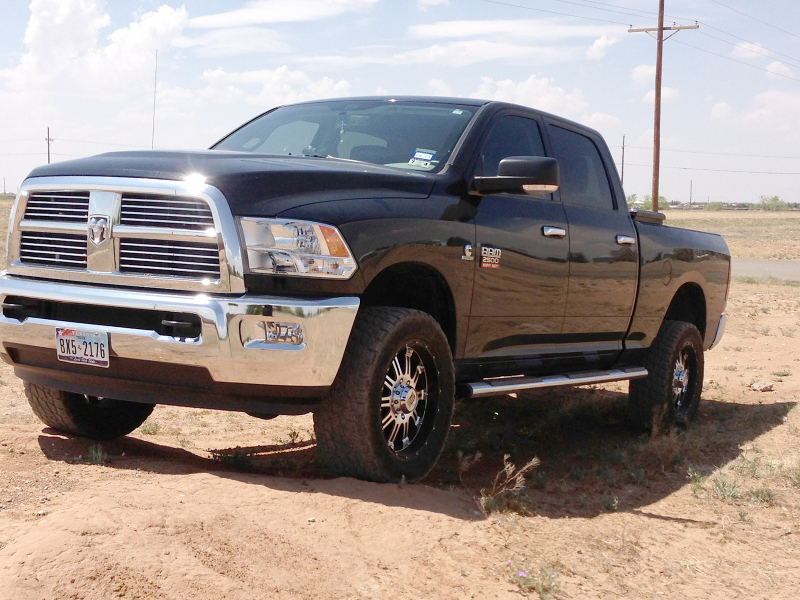 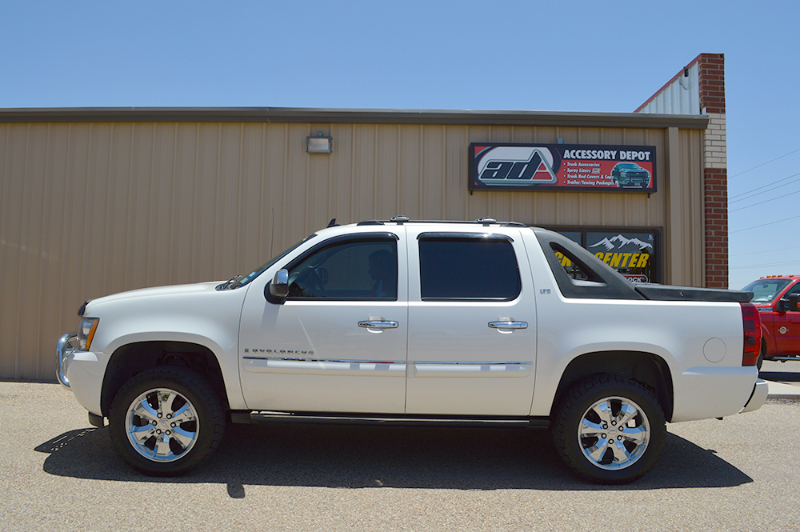 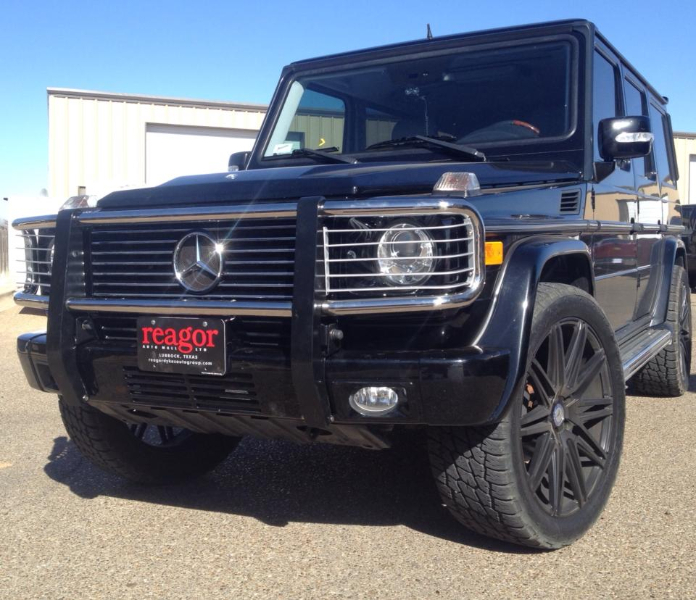 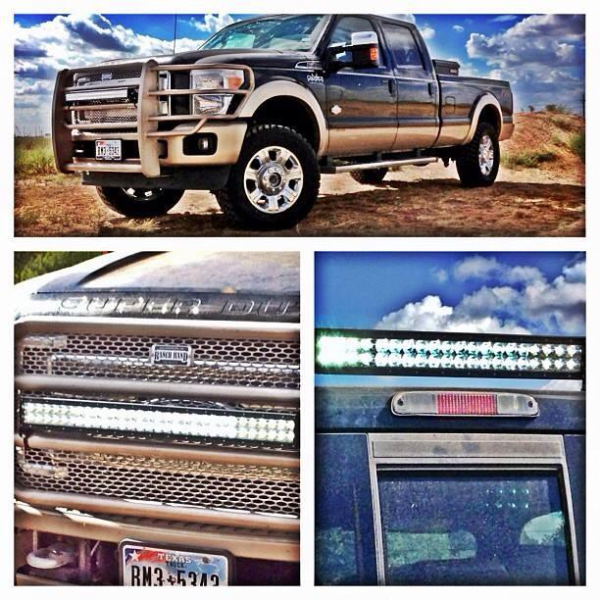 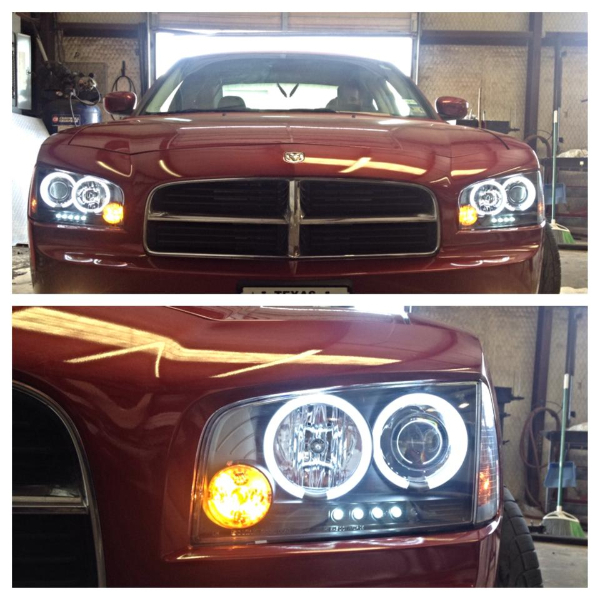 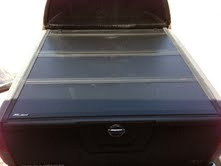 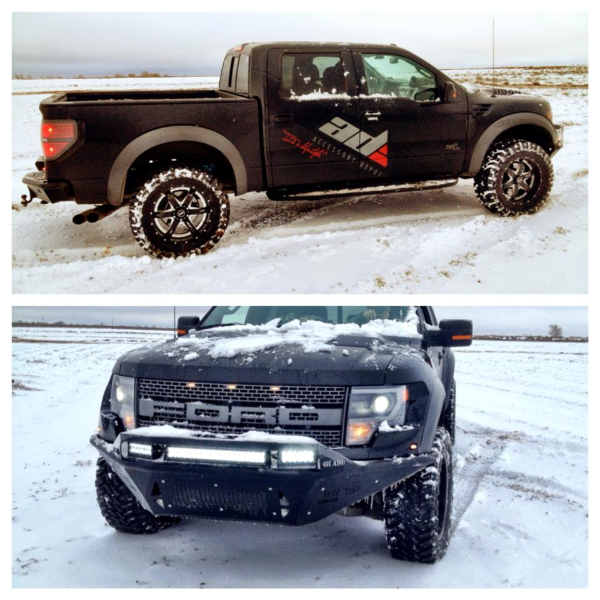 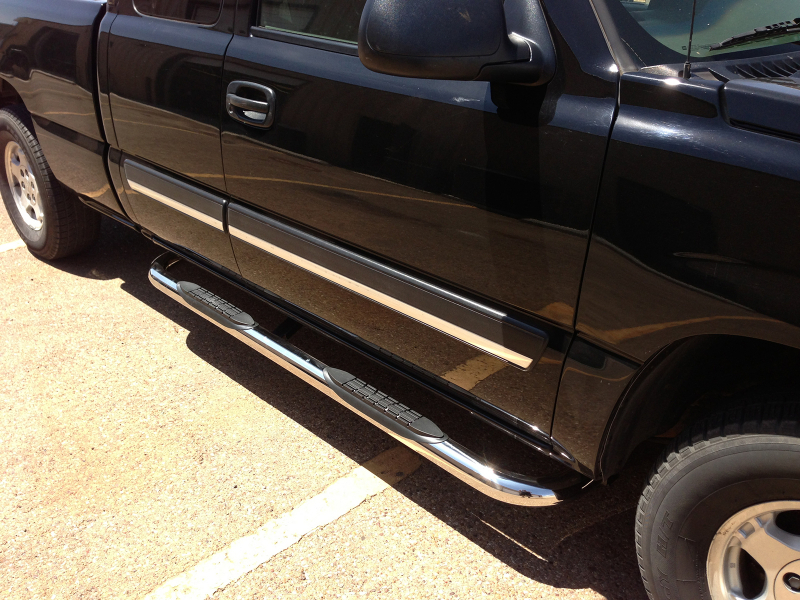 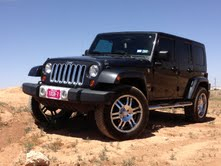 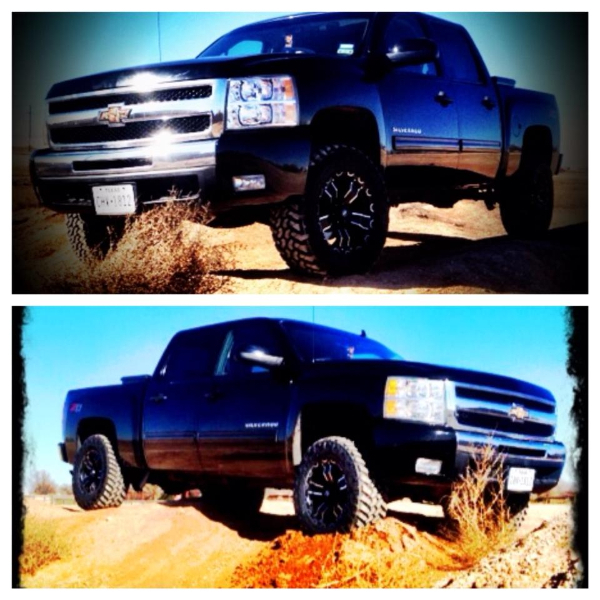 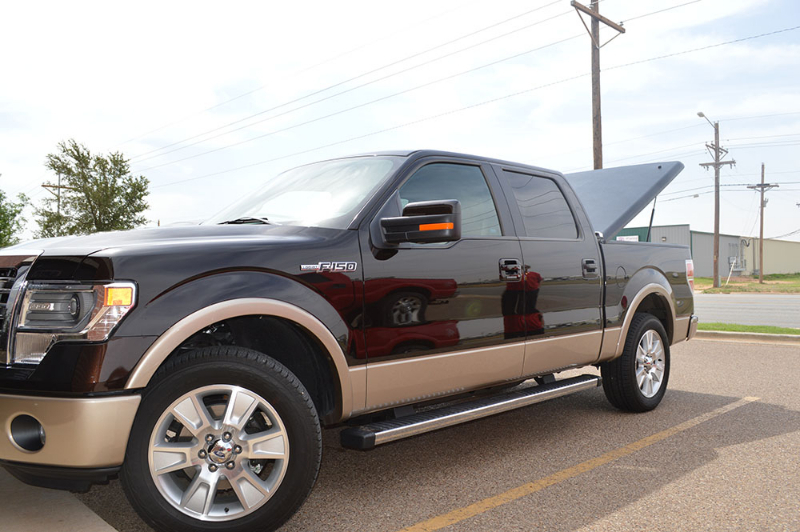 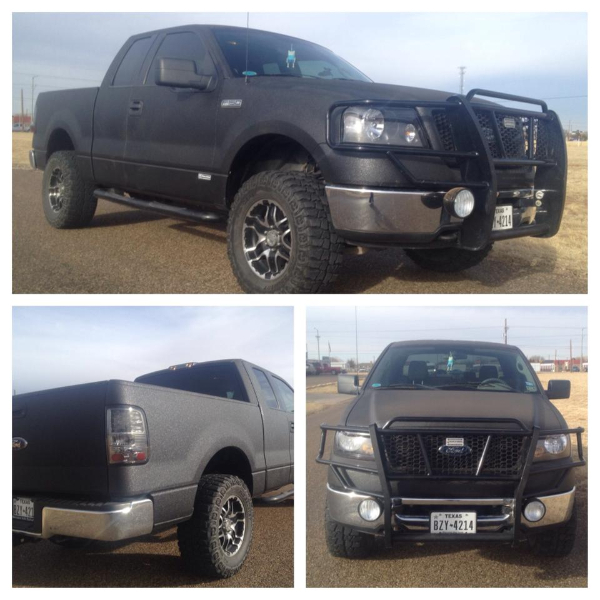 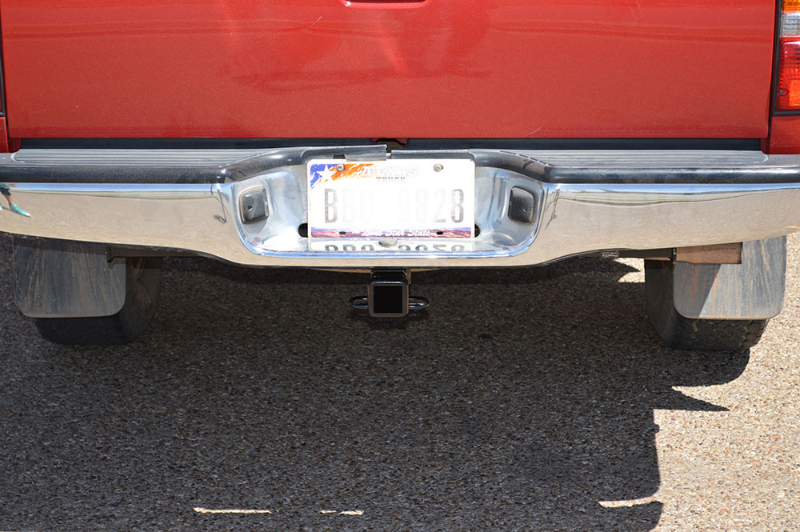 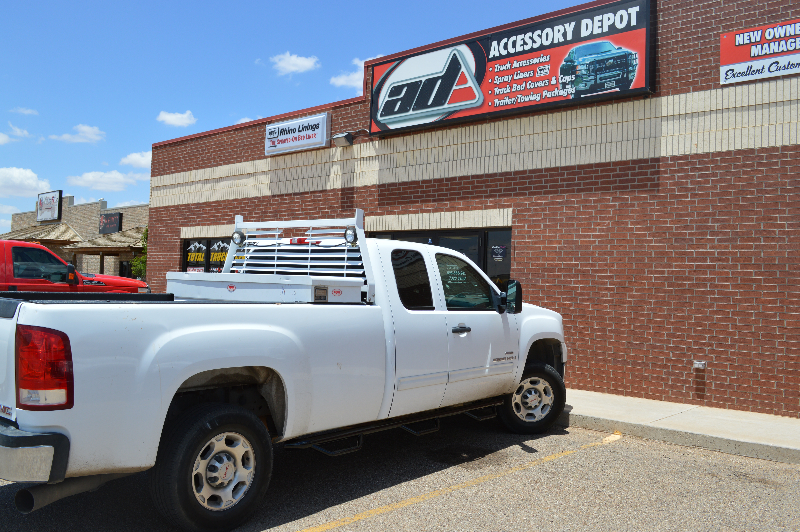 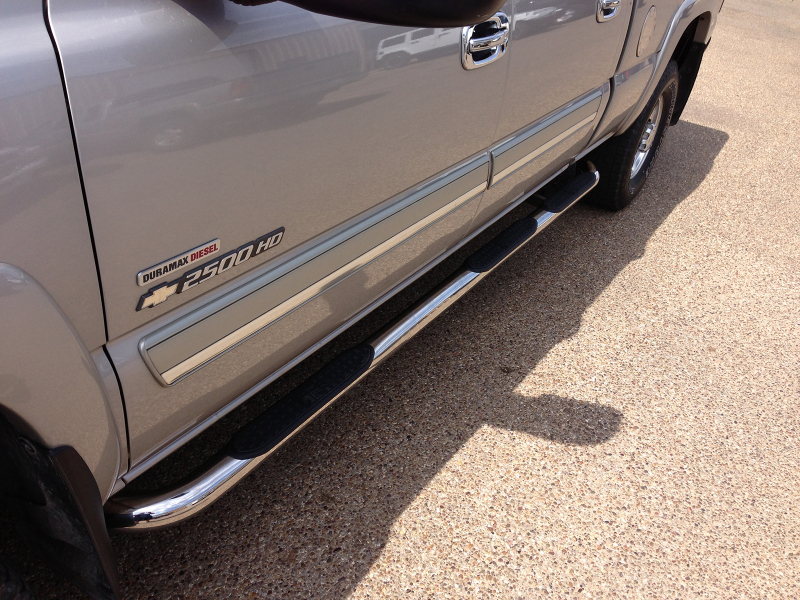 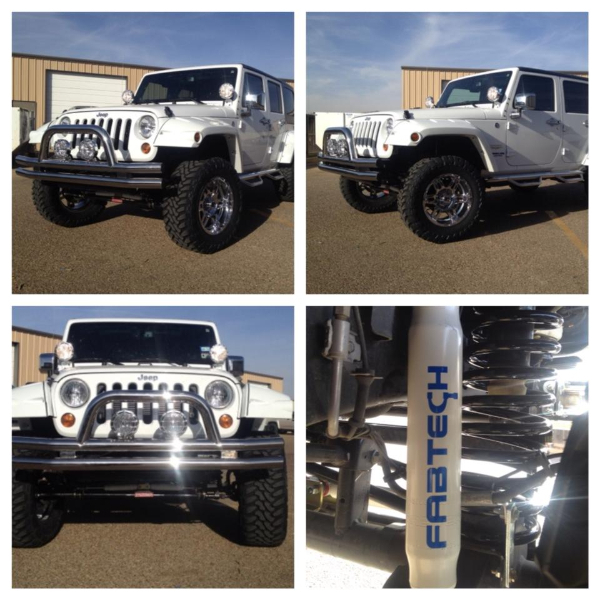 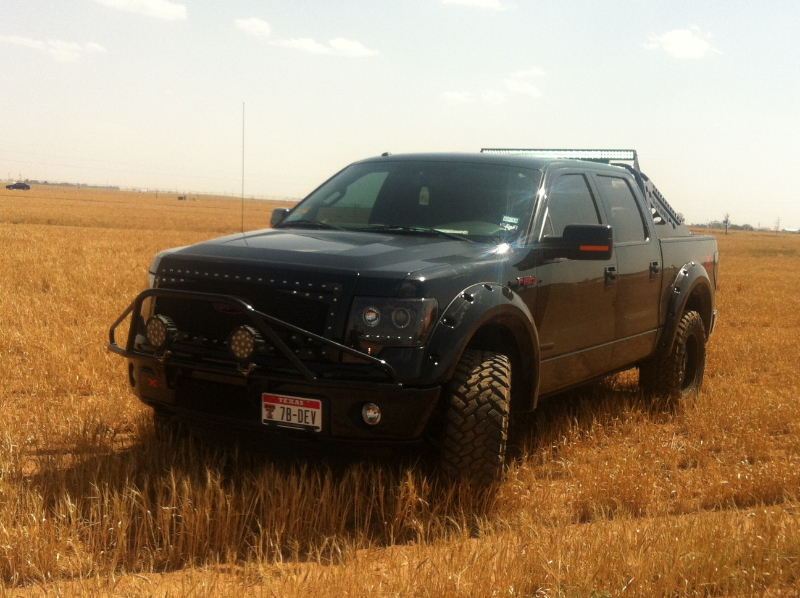 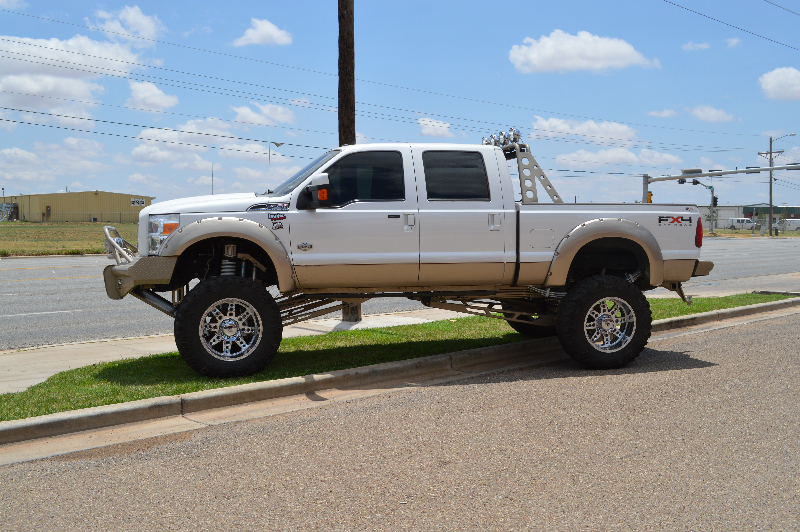 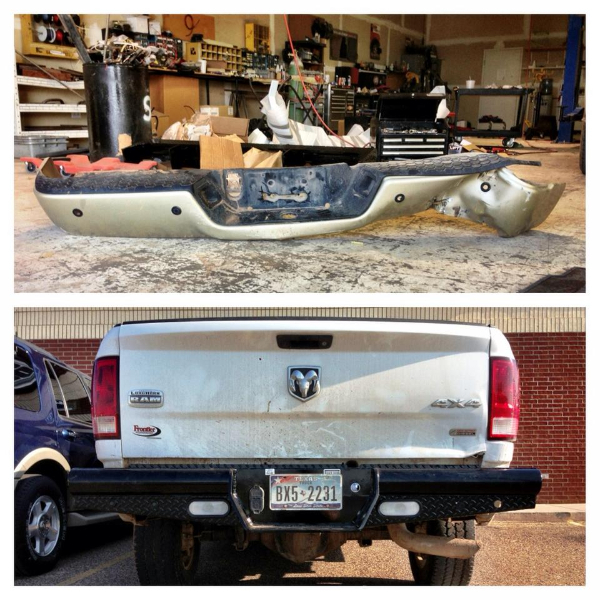 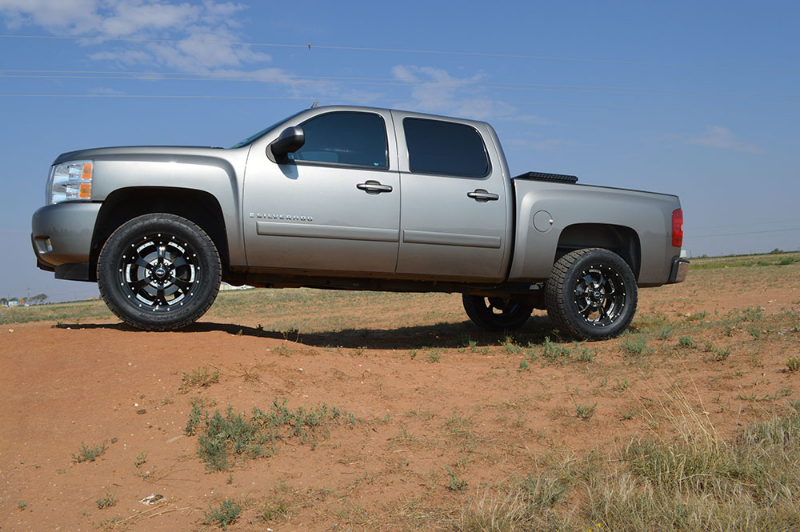 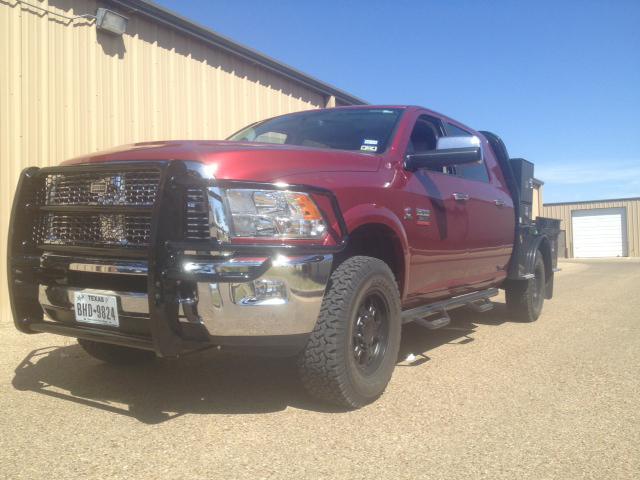 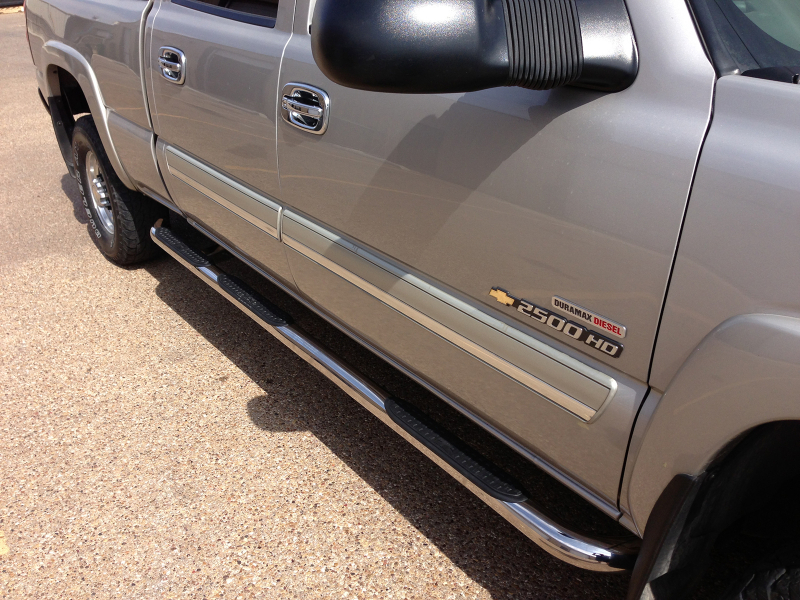 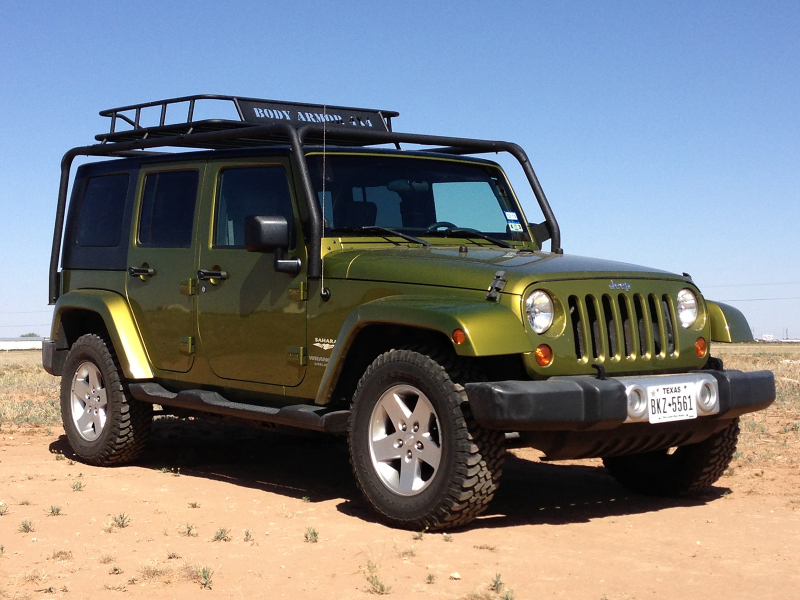 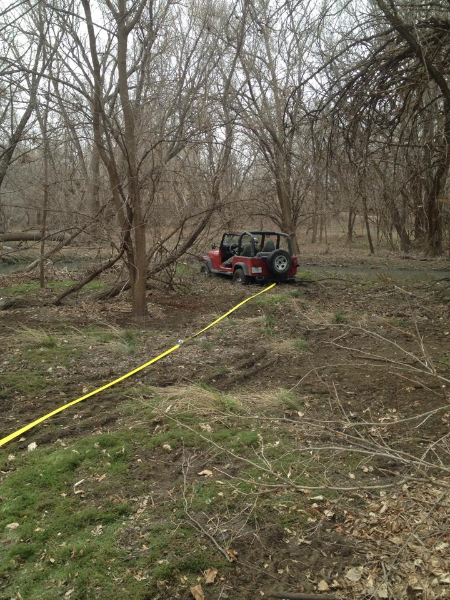 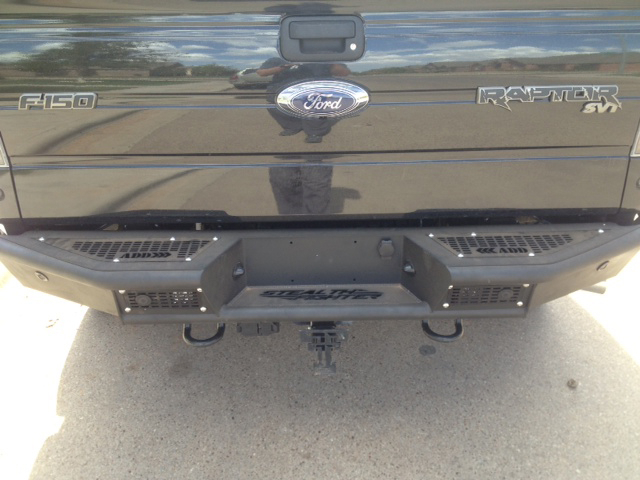 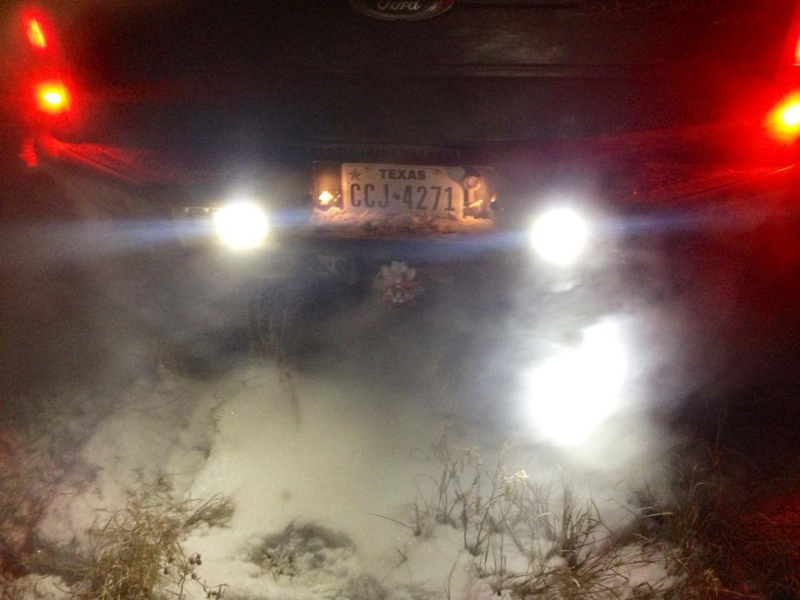 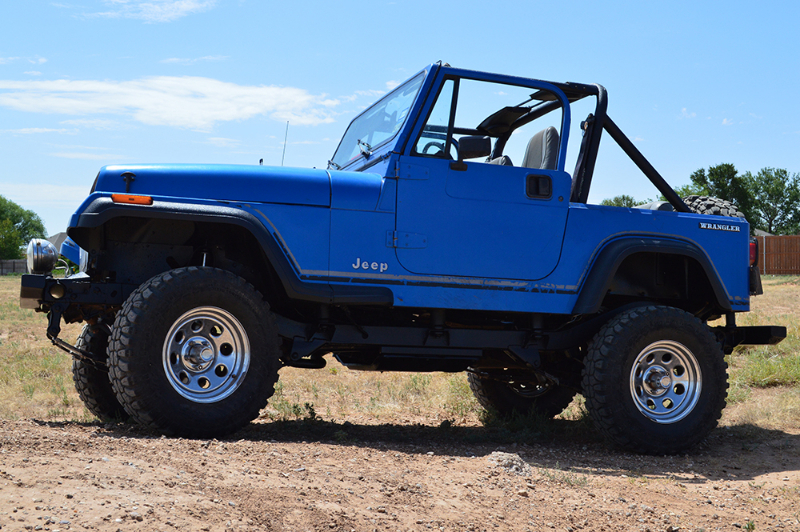 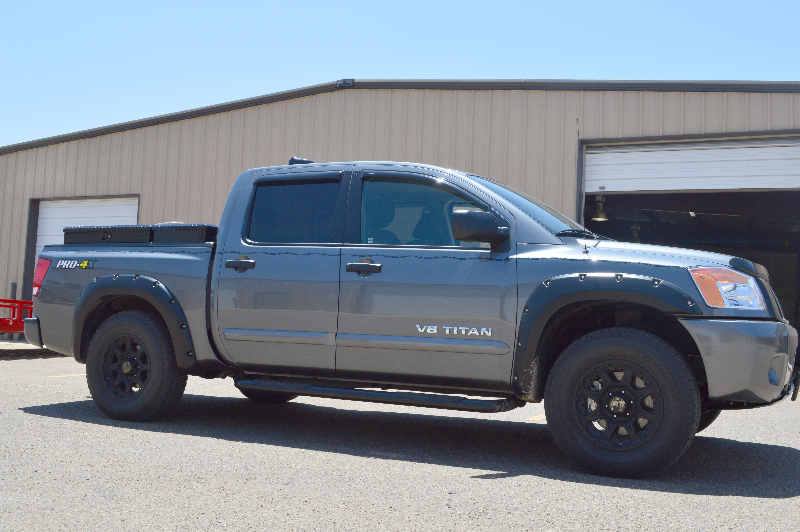 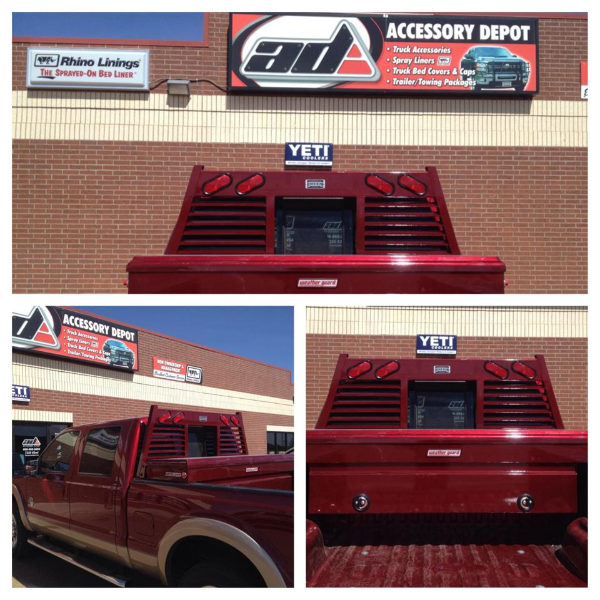 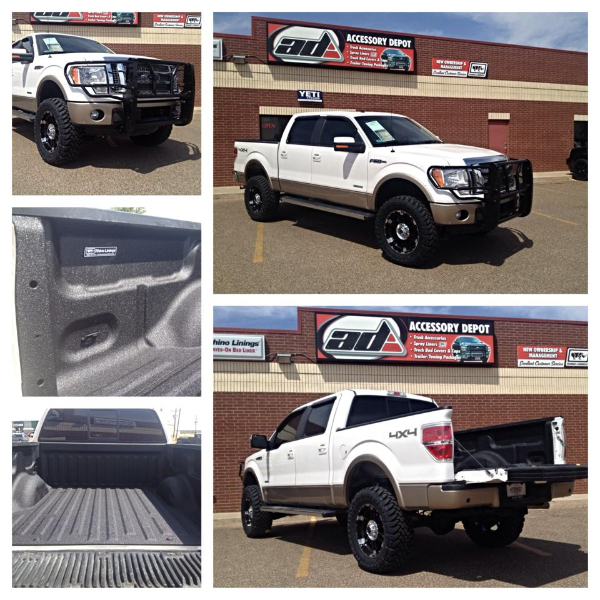 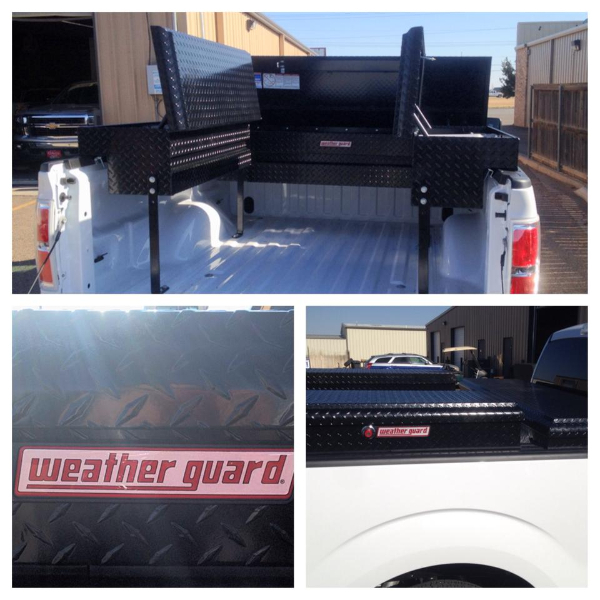 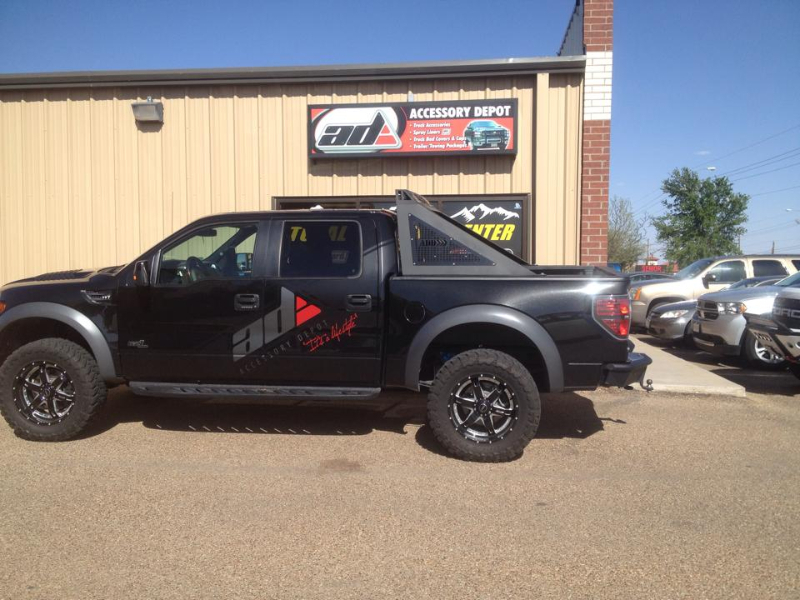 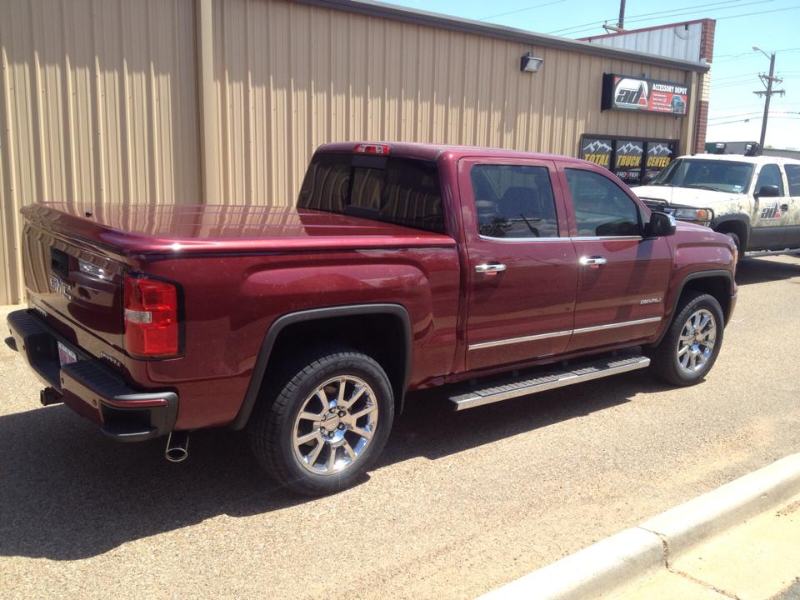 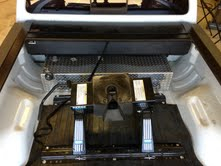 These are photos of our customer’s vehicles in the Lubbock area. 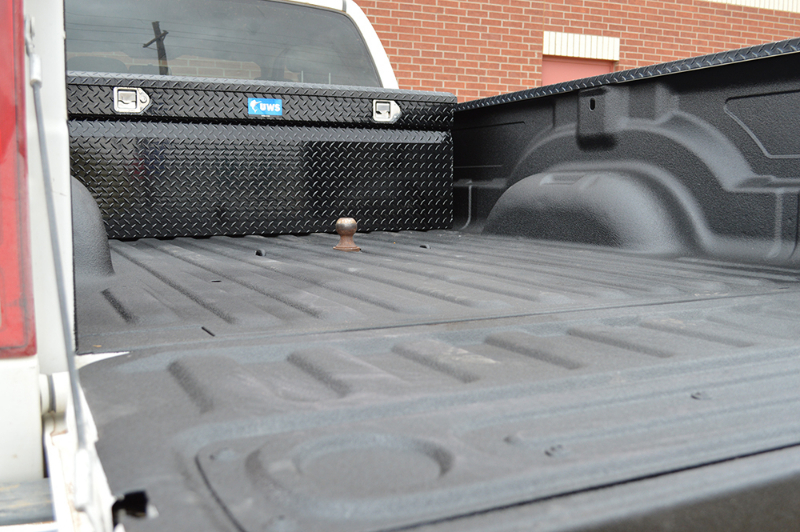 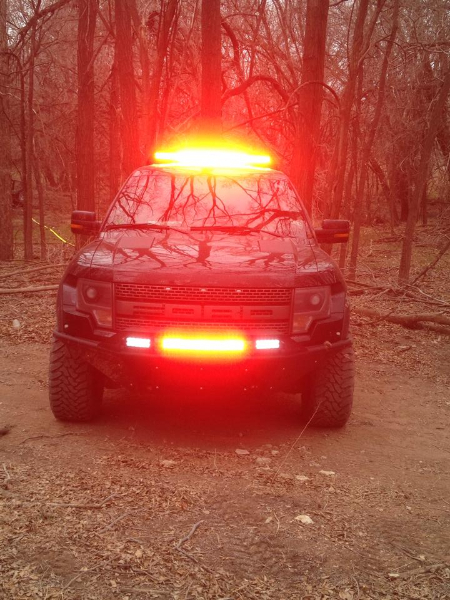 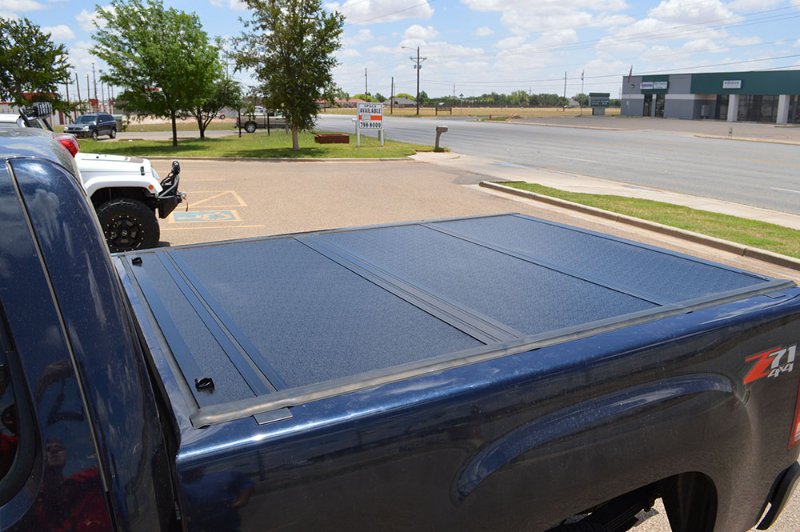 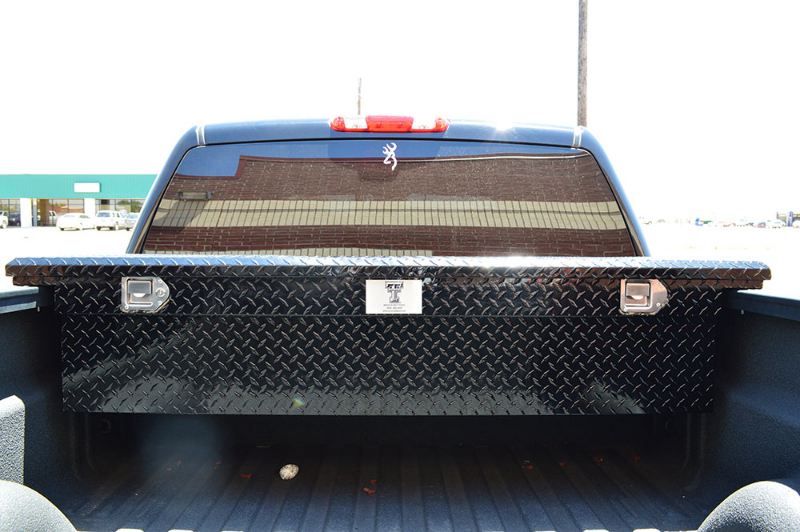 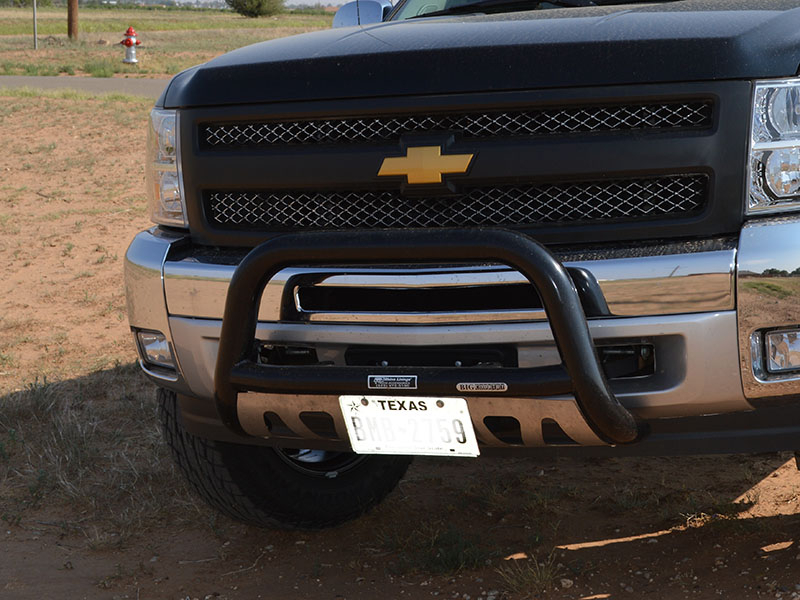 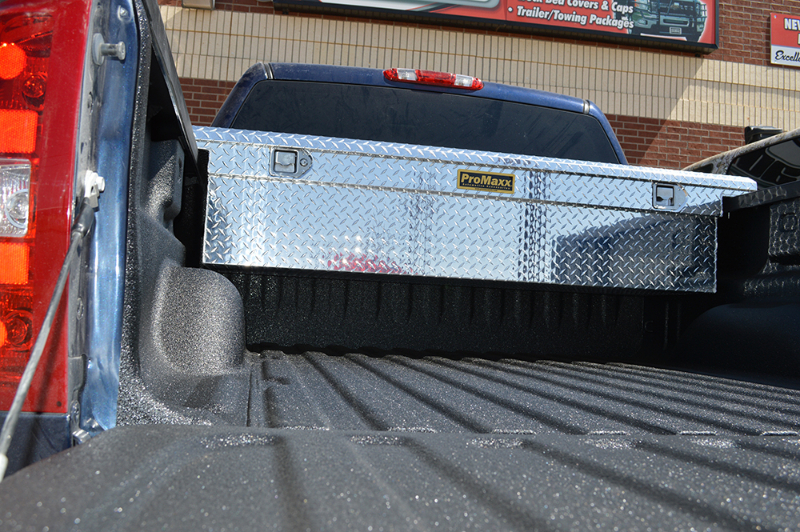 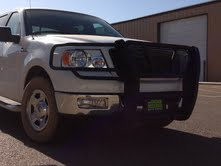 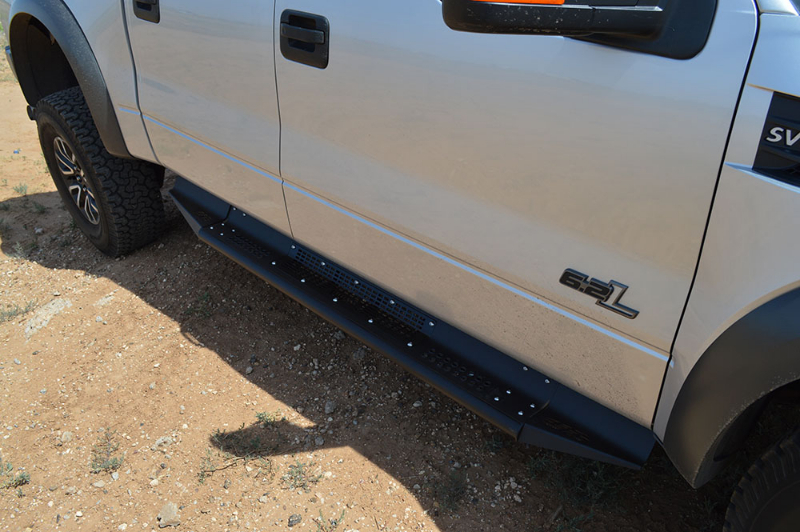 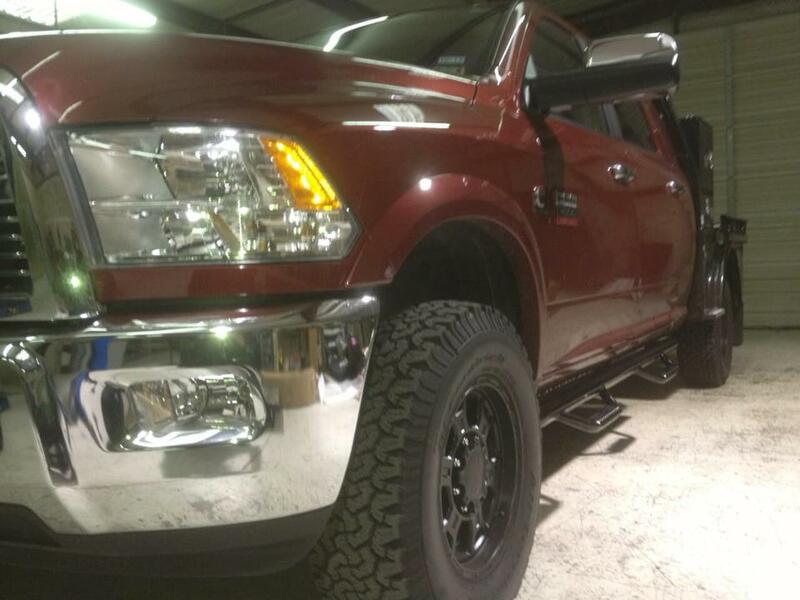 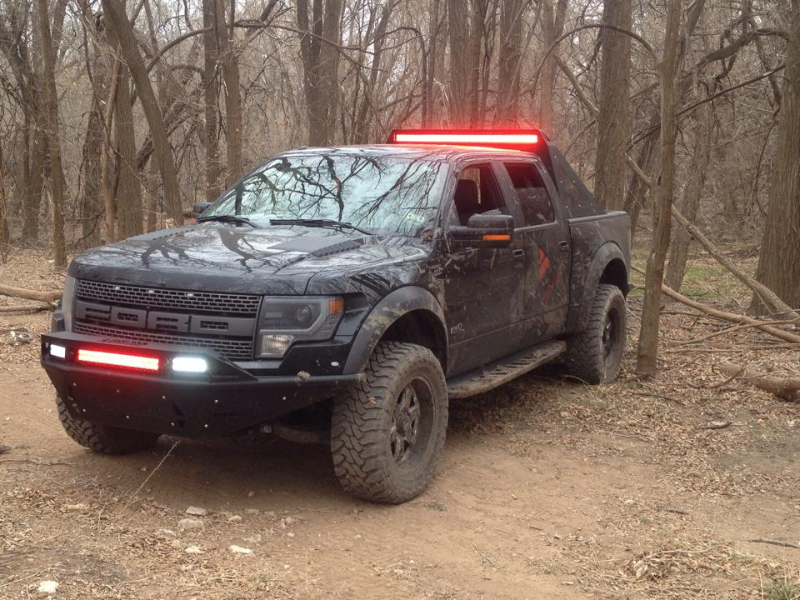 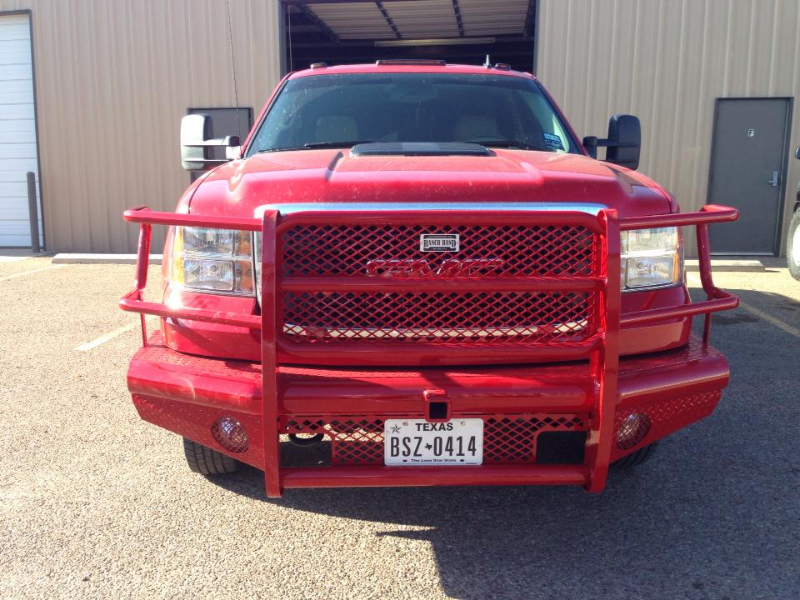 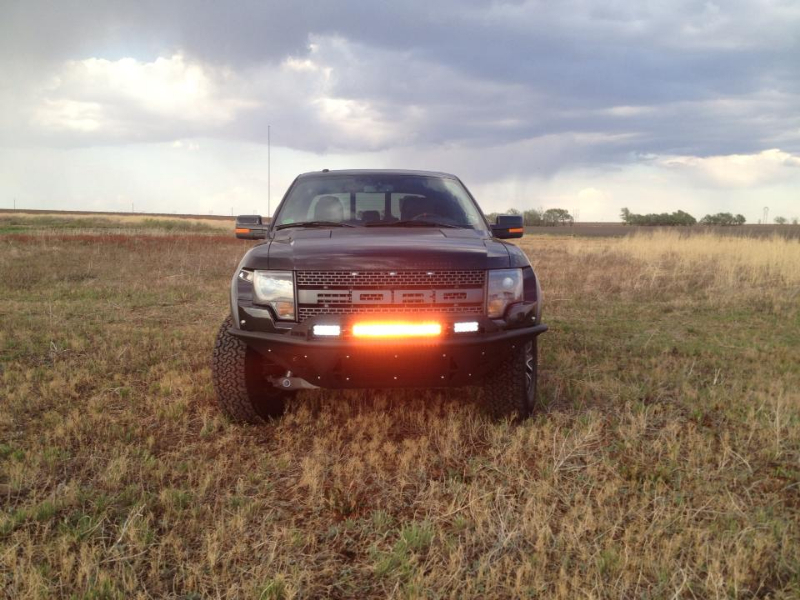 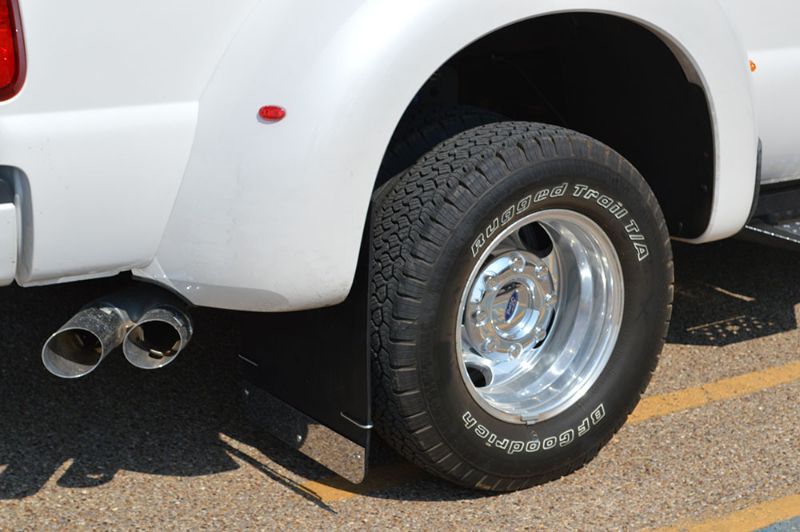 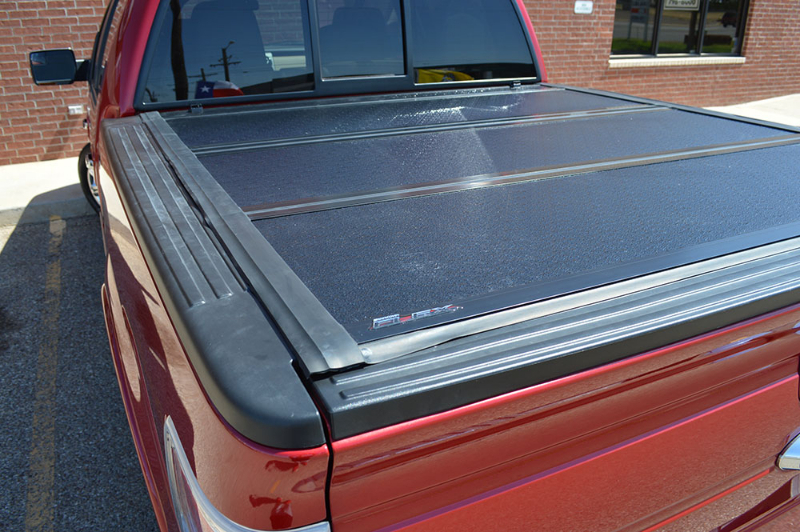 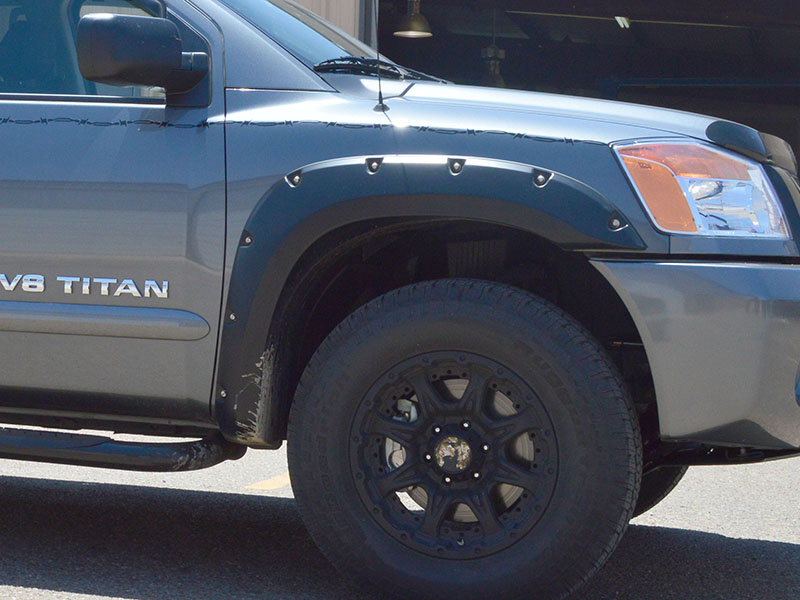 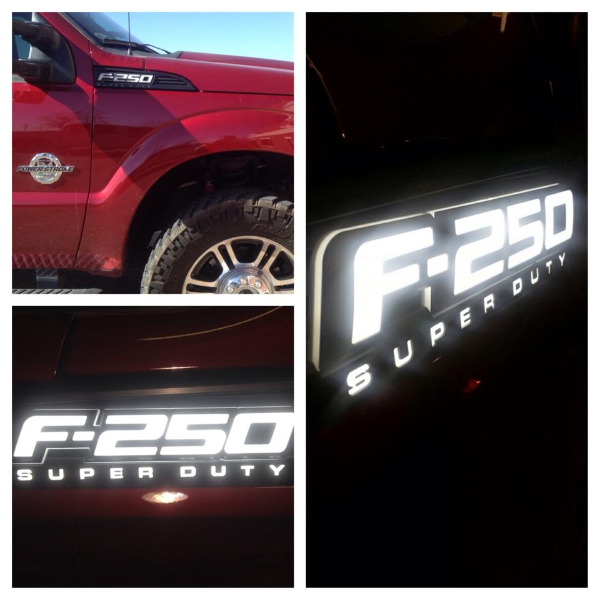 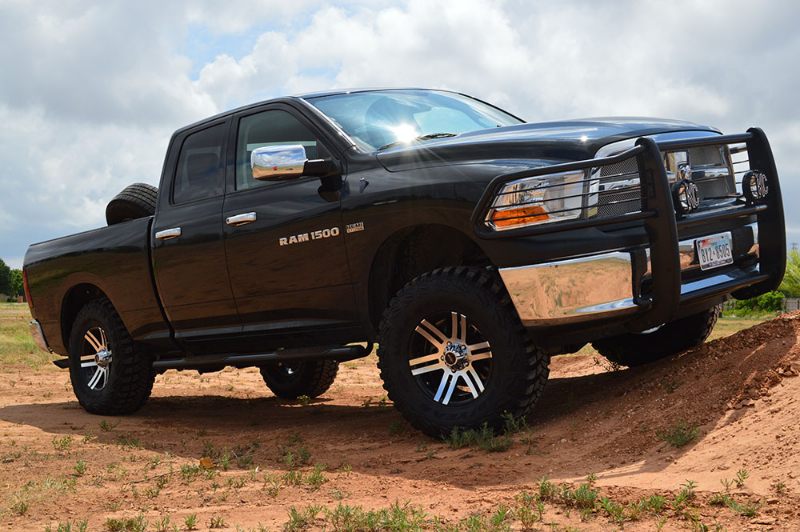 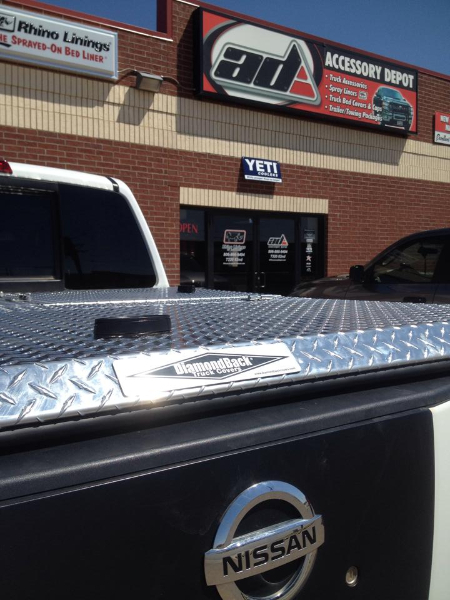 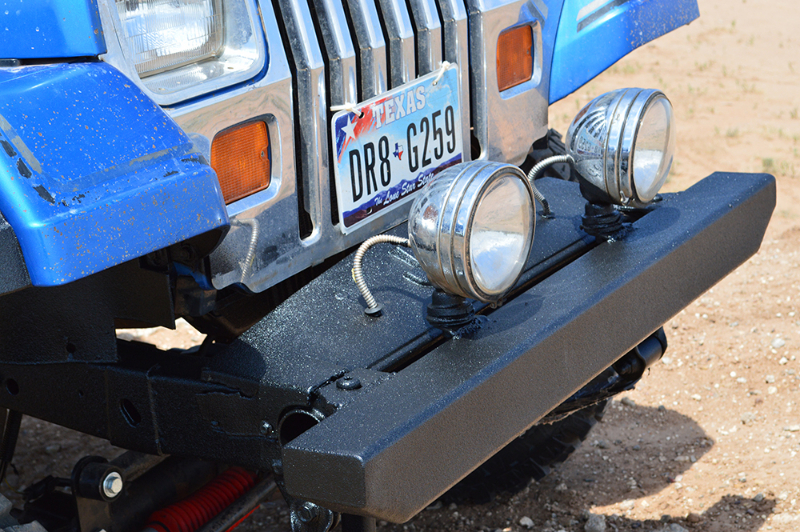 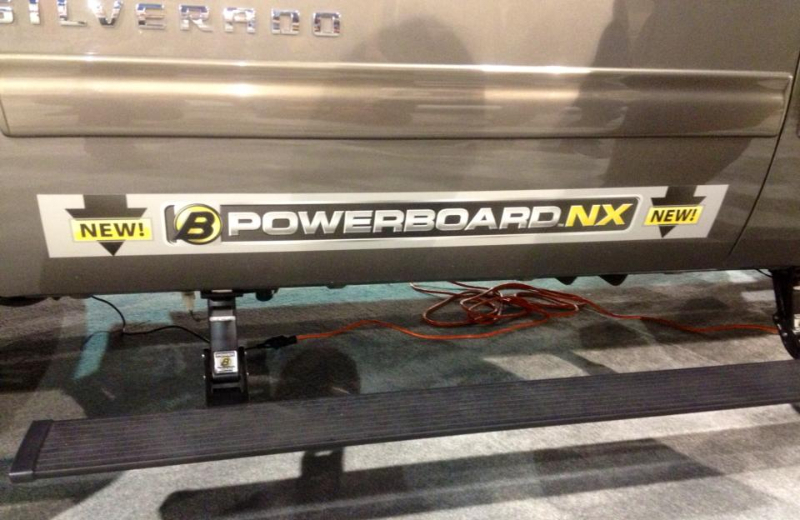 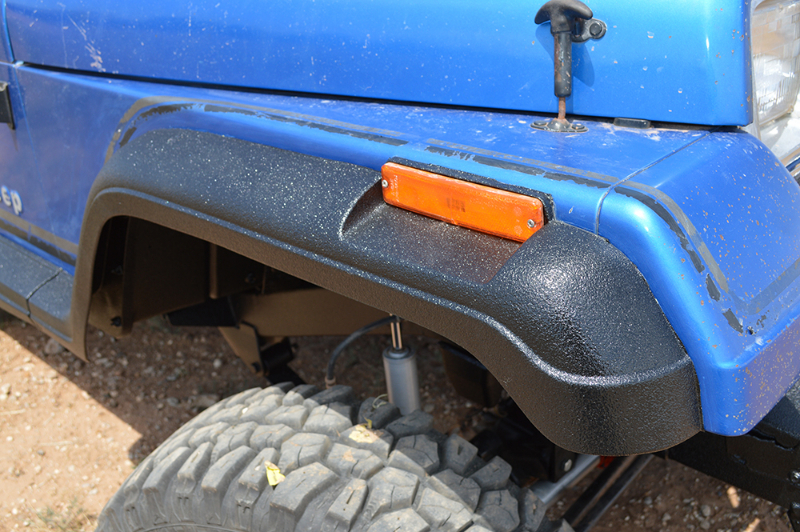 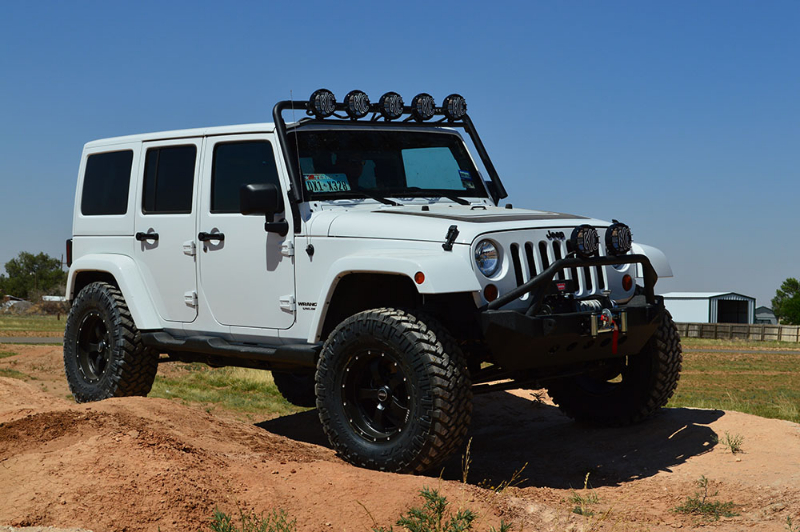 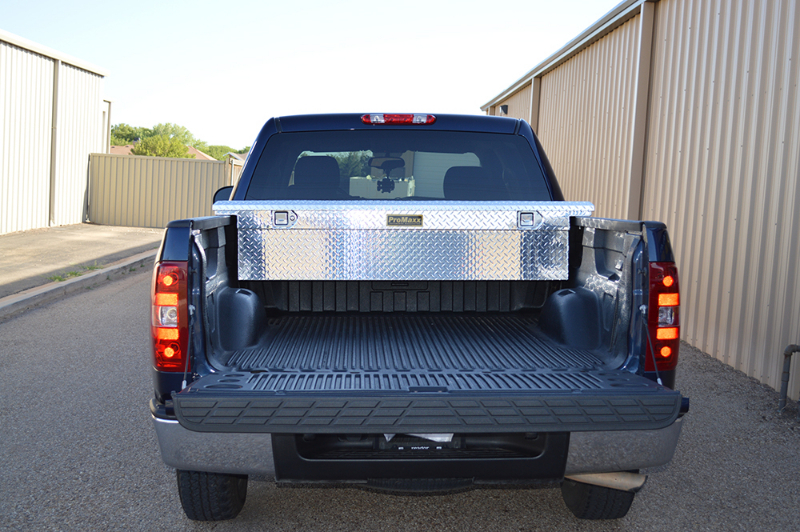 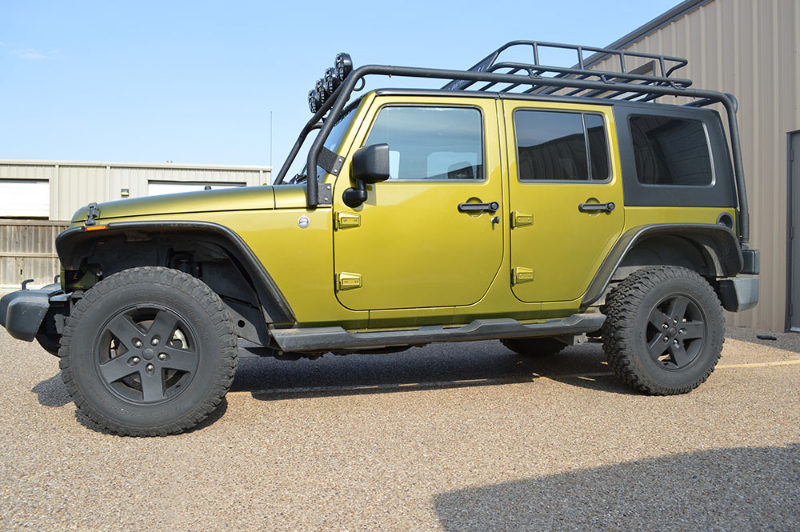 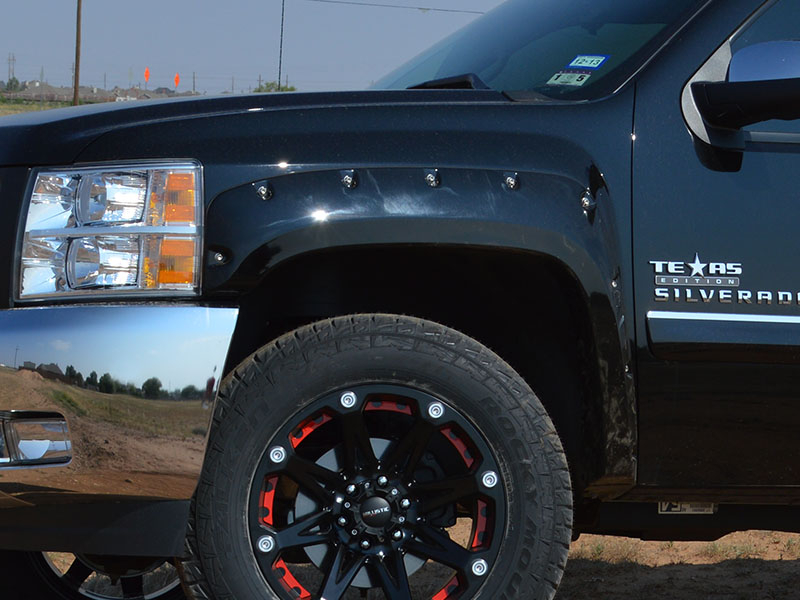 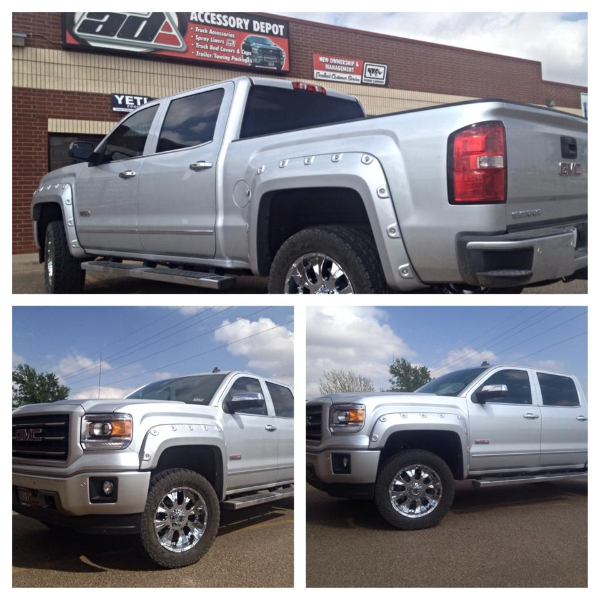 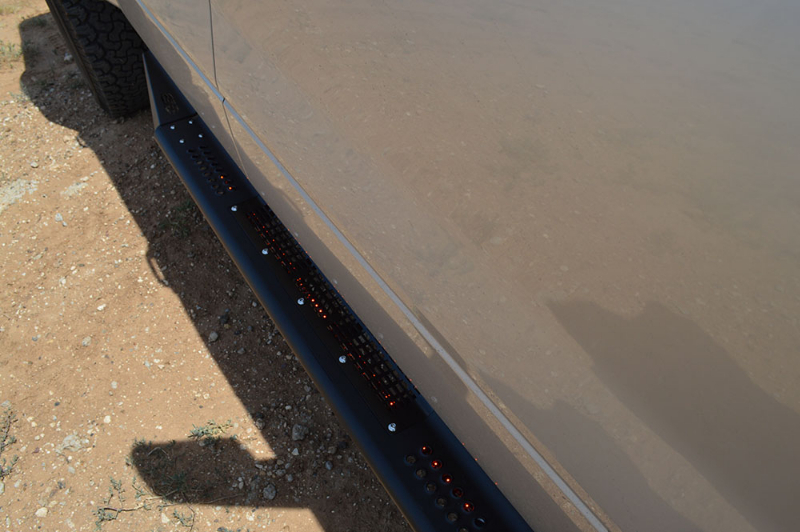 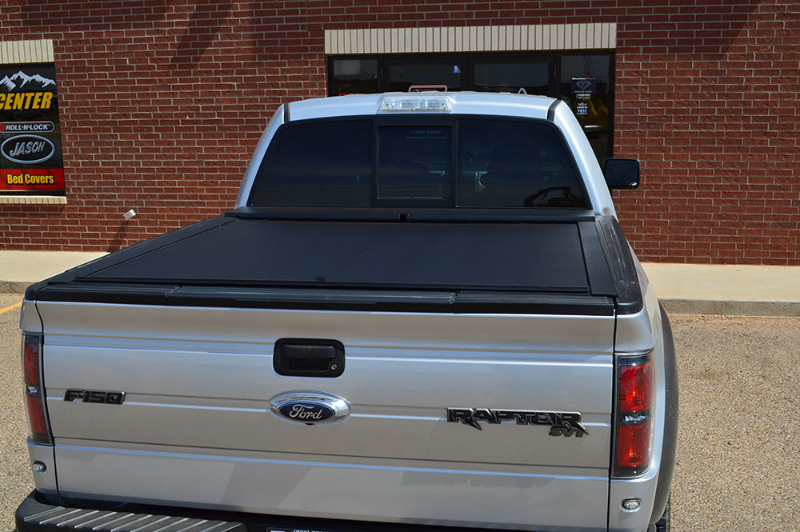 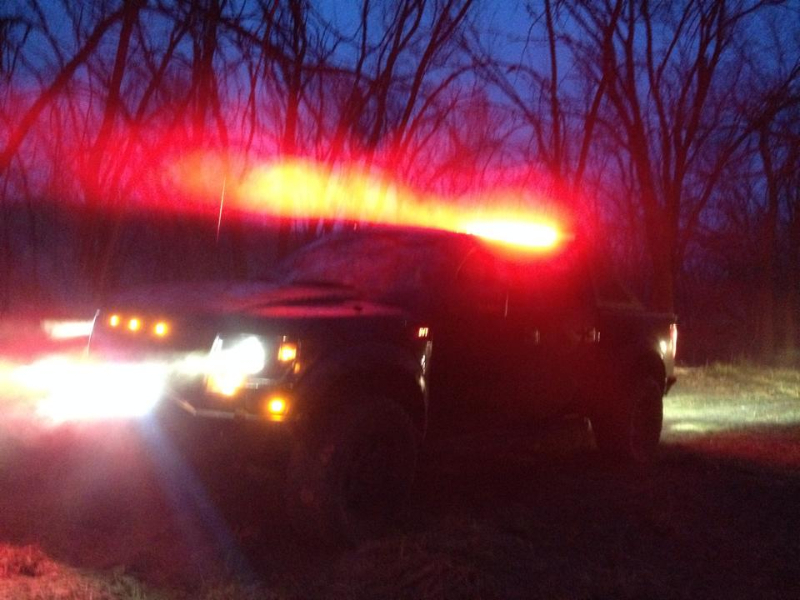 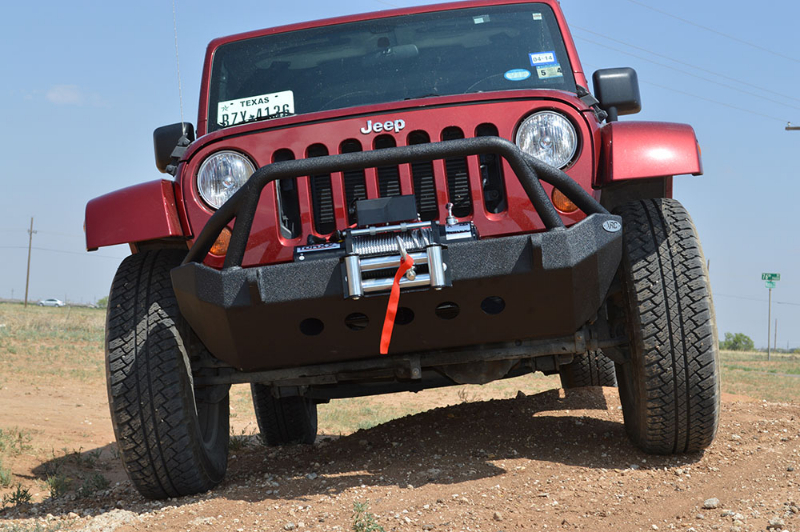 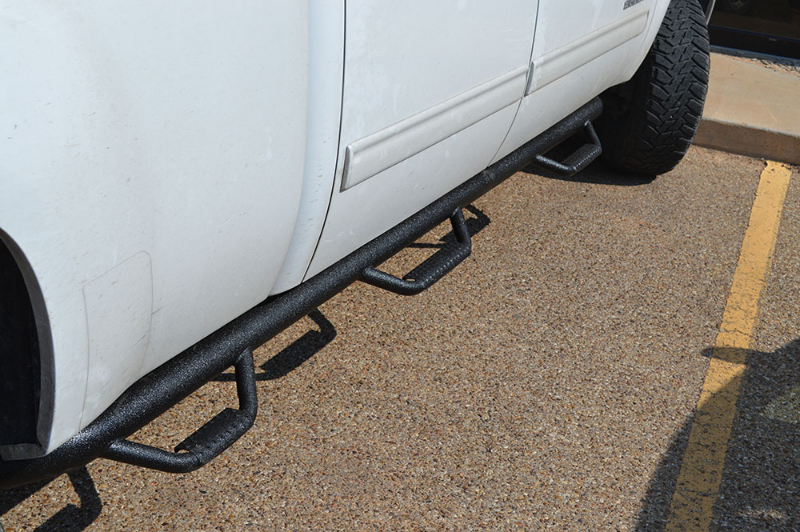 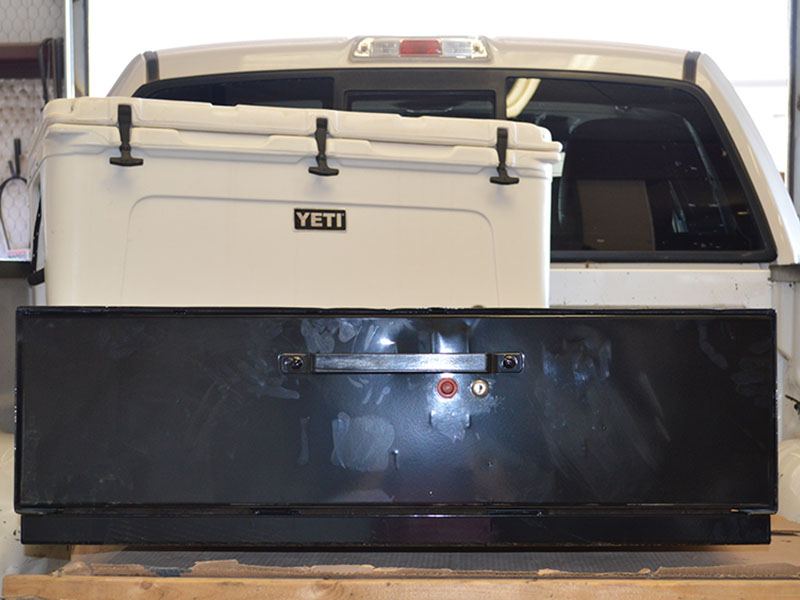 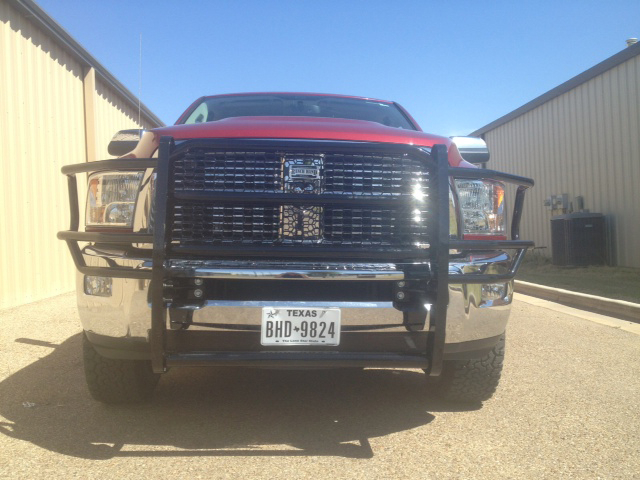 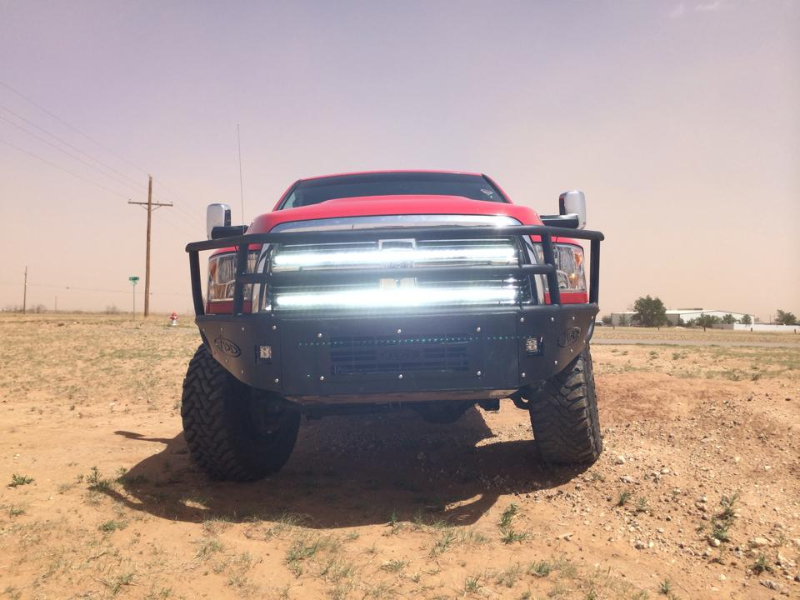 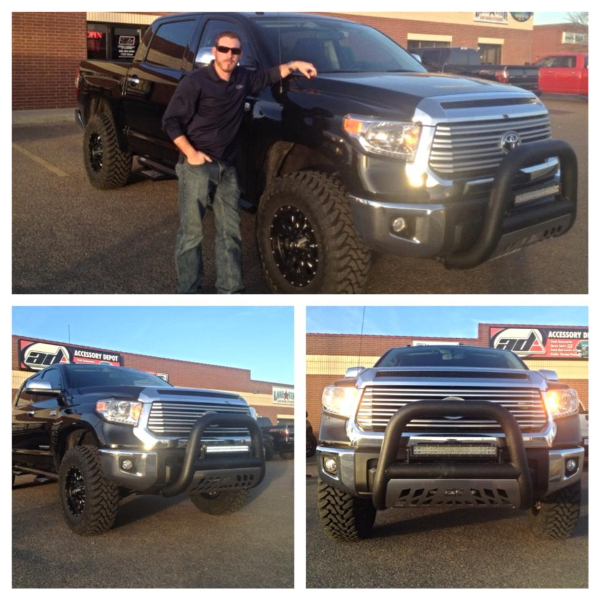 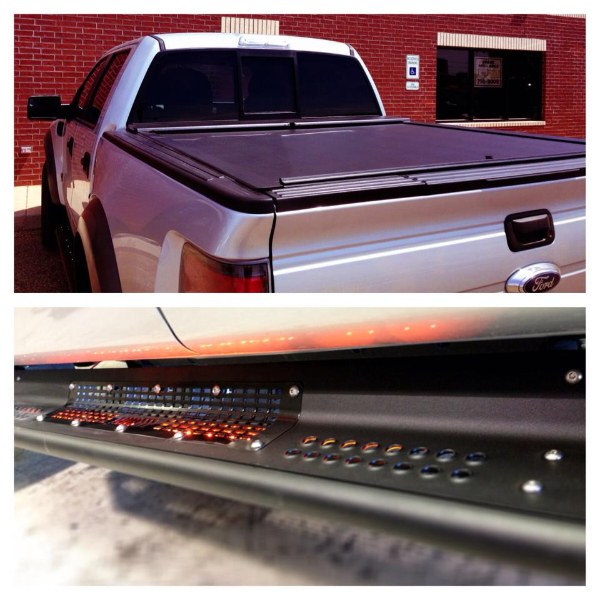 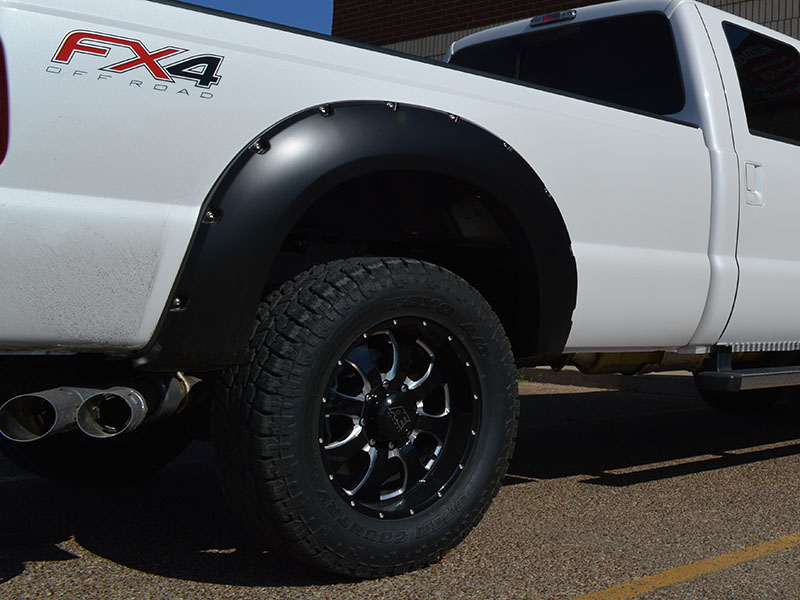 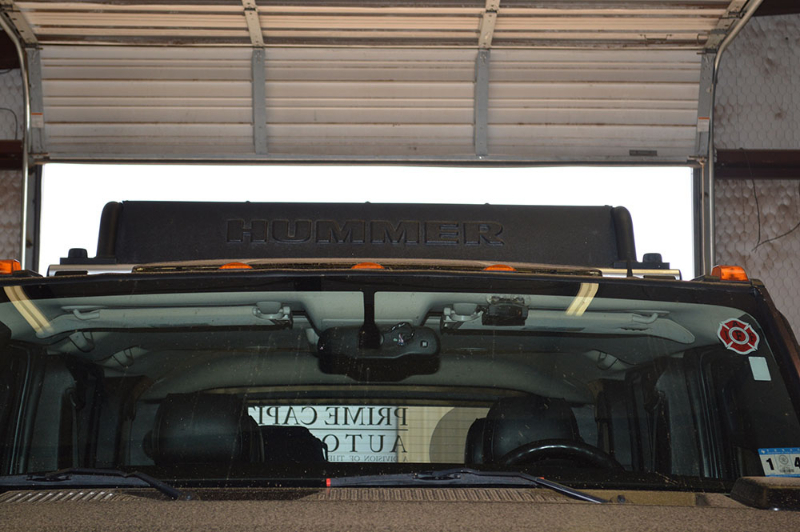 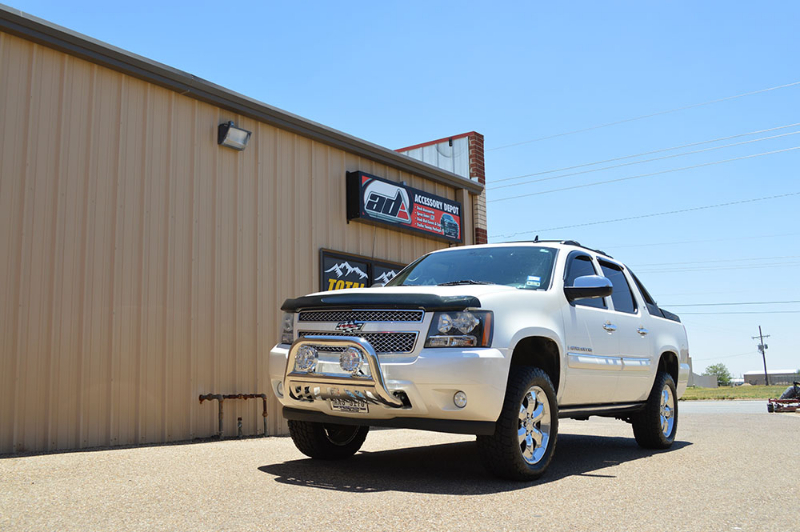 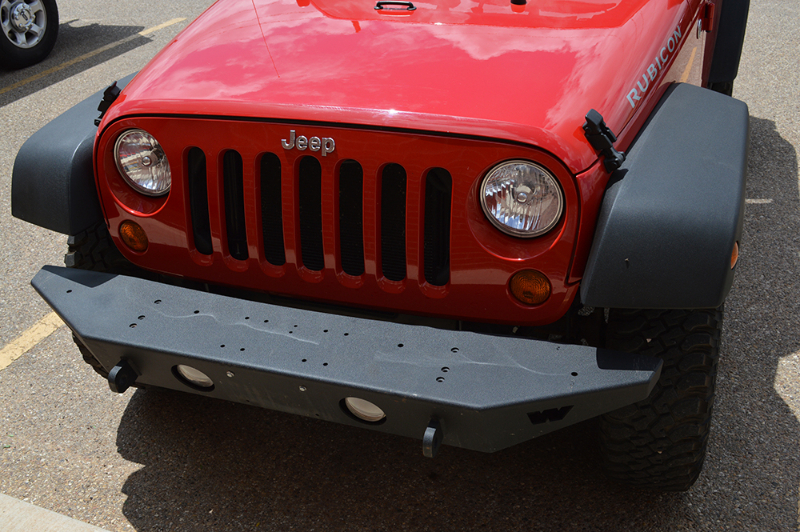 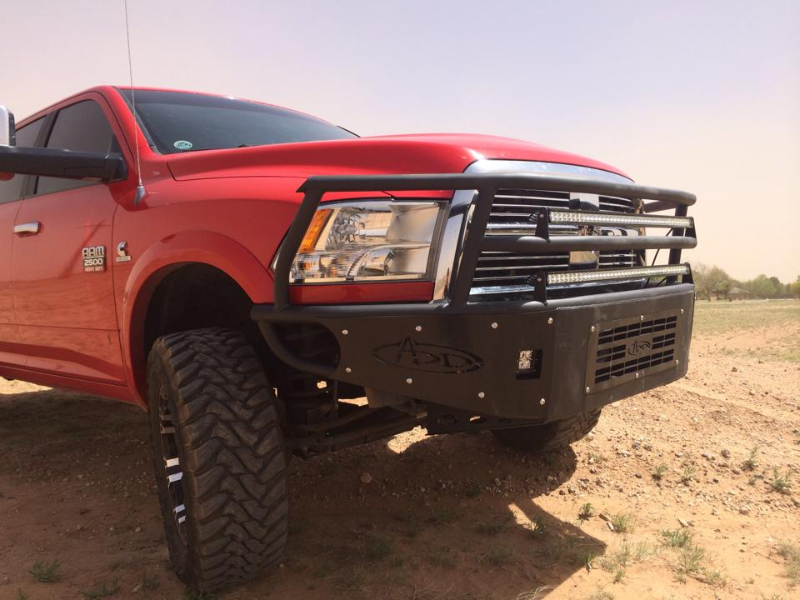 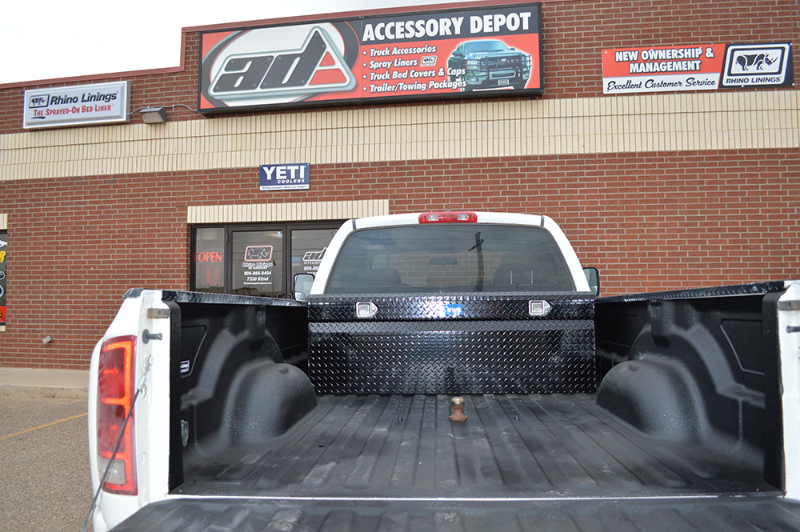 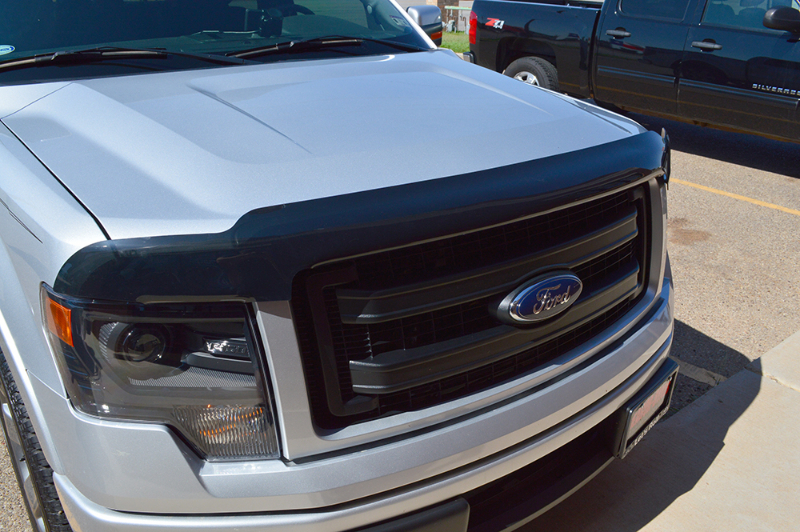 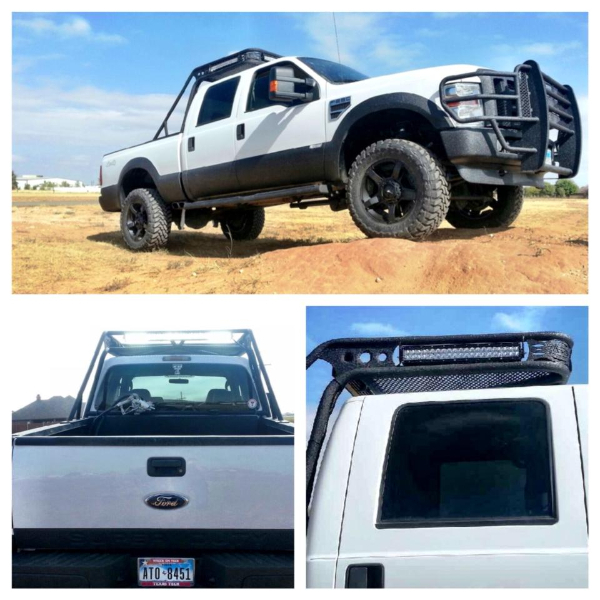 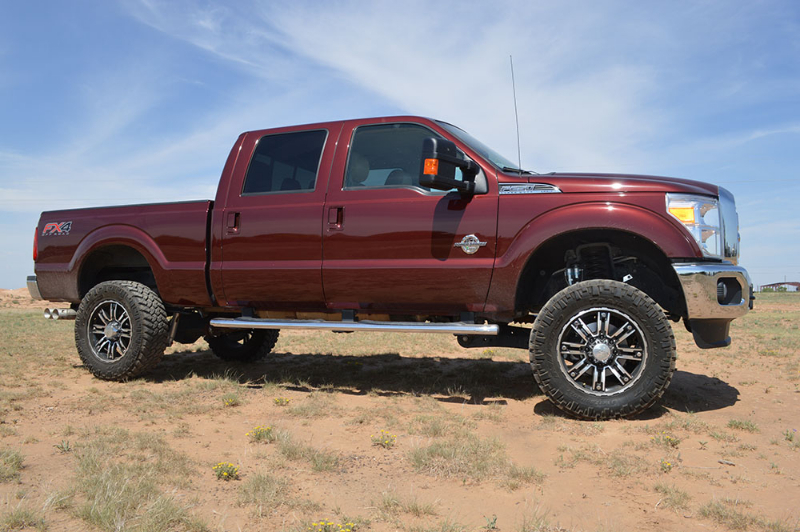 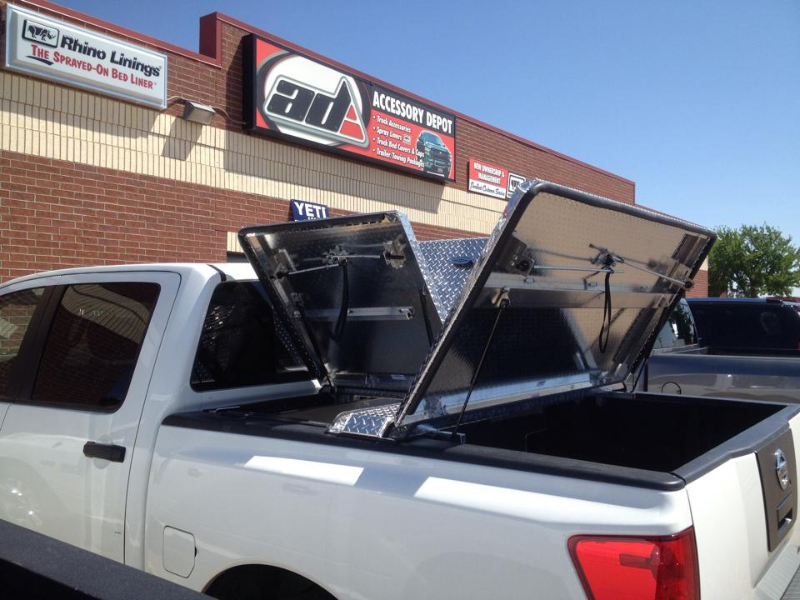 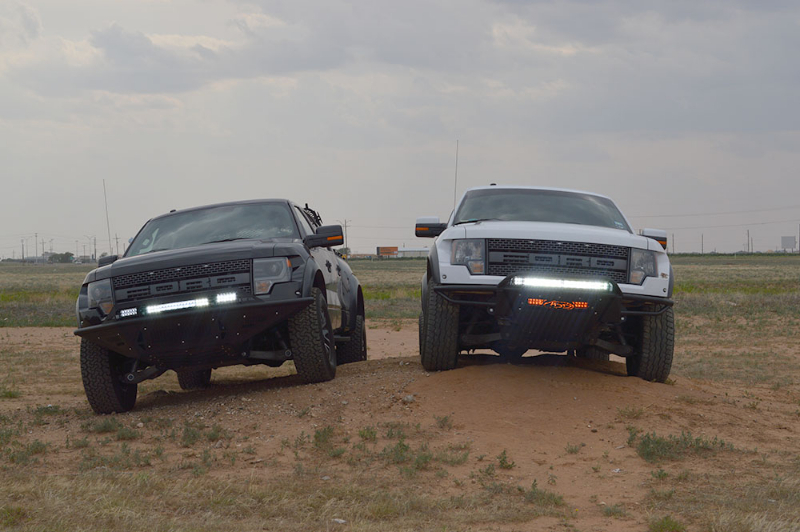 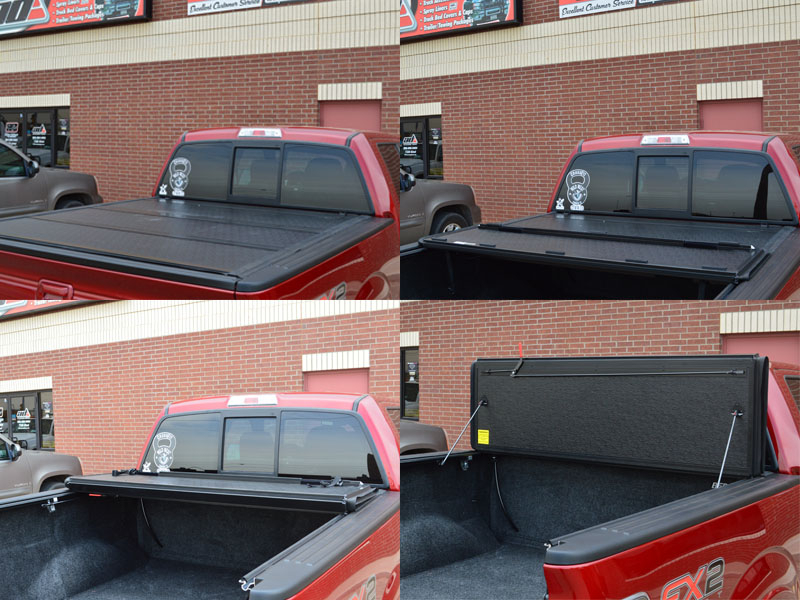 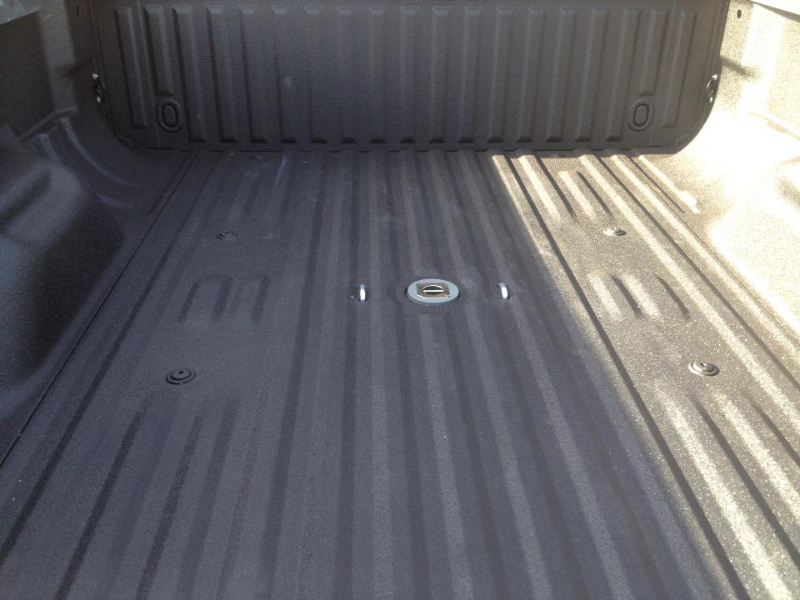 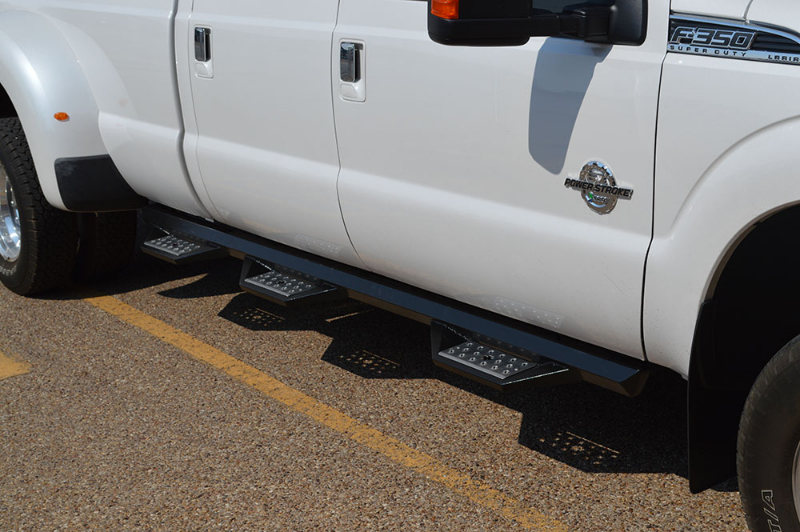 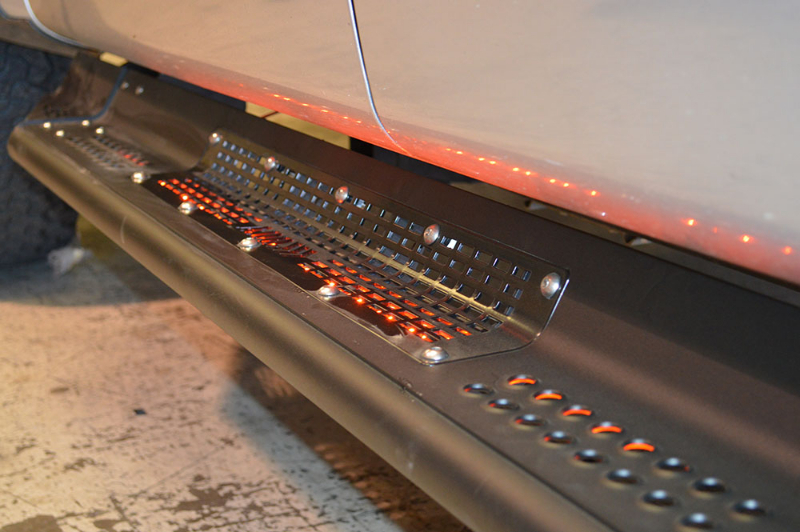 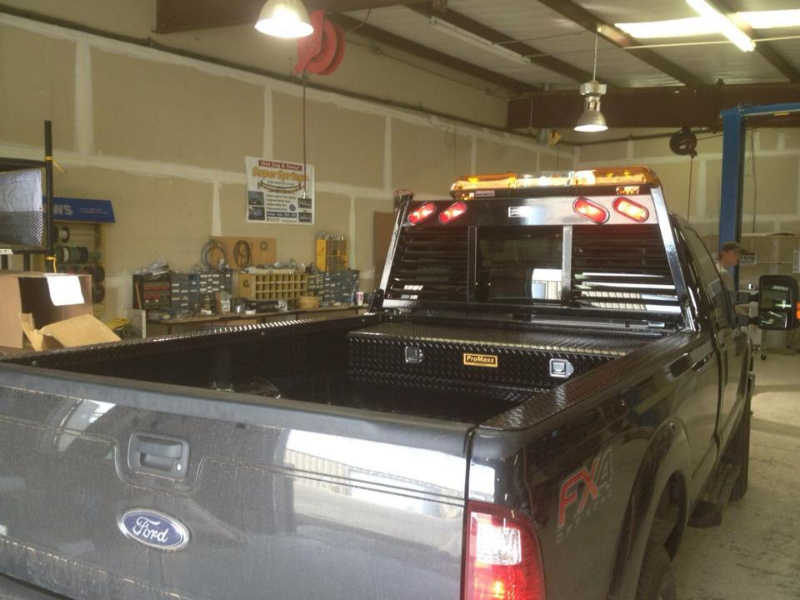 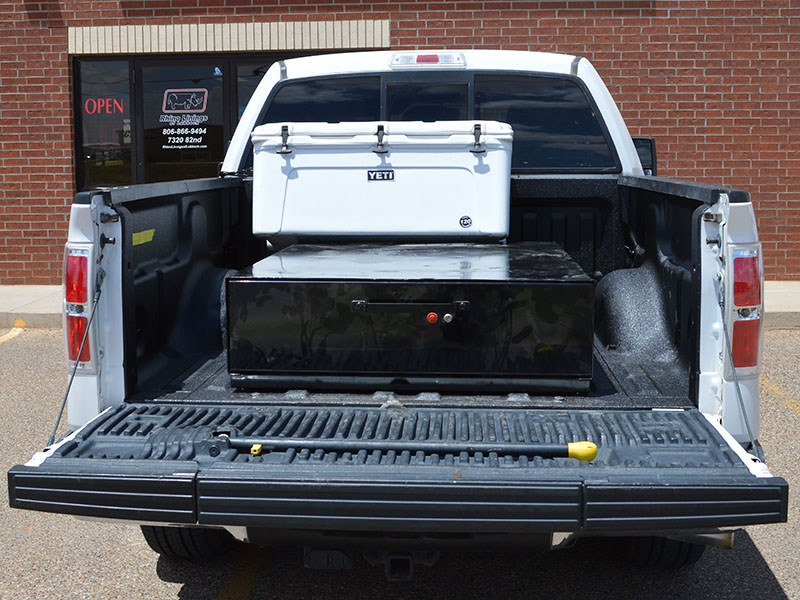 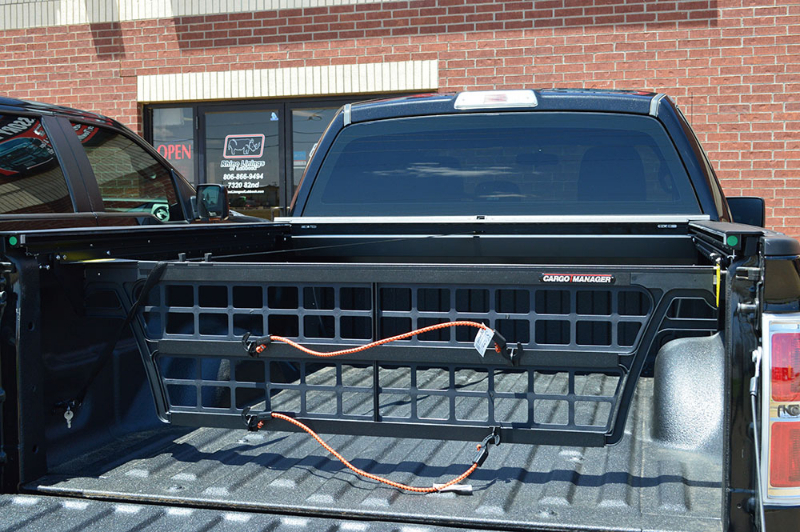 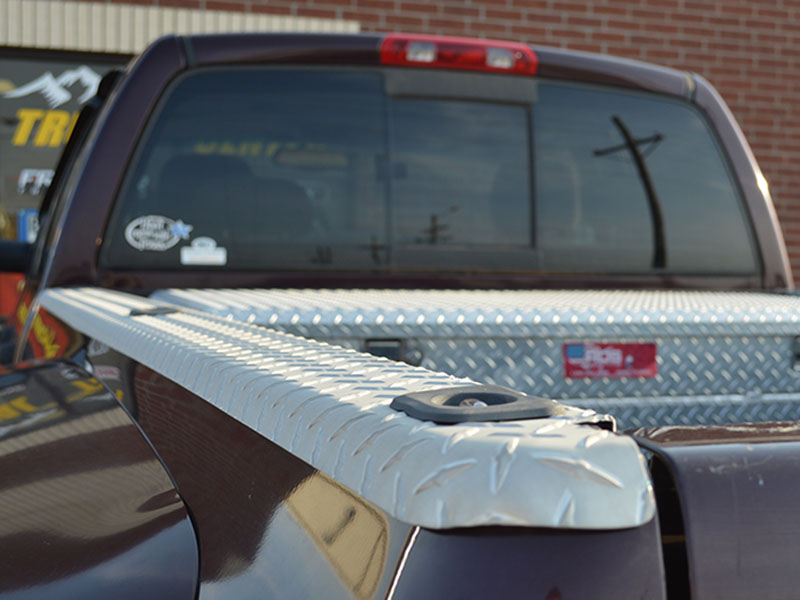 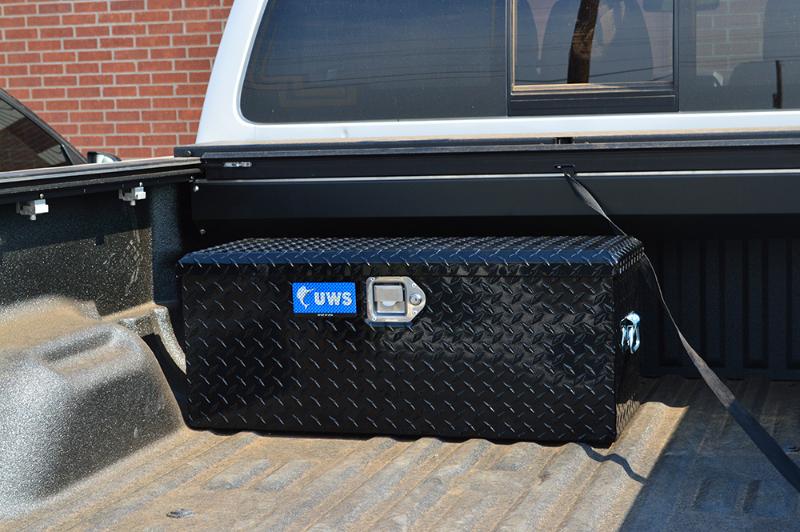 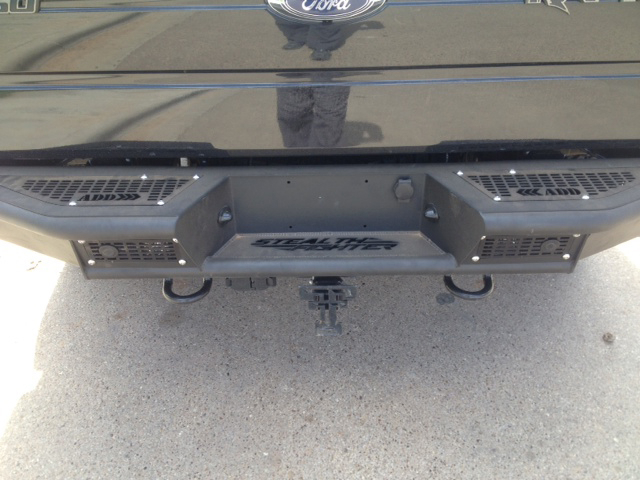 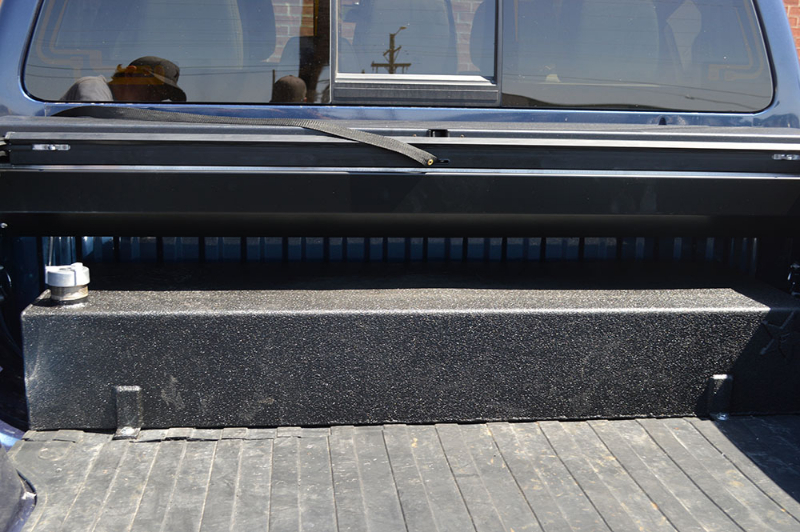 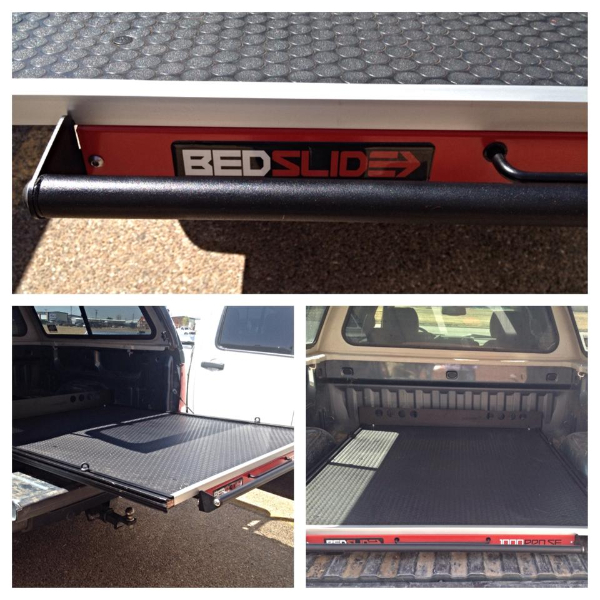 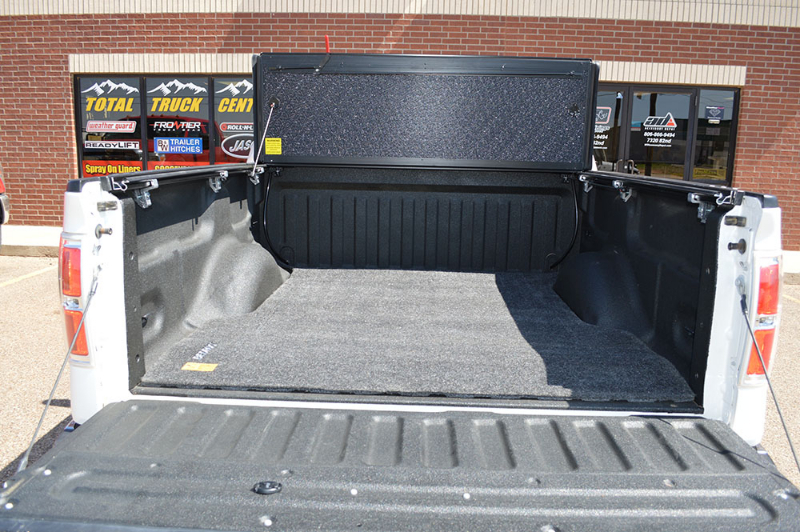 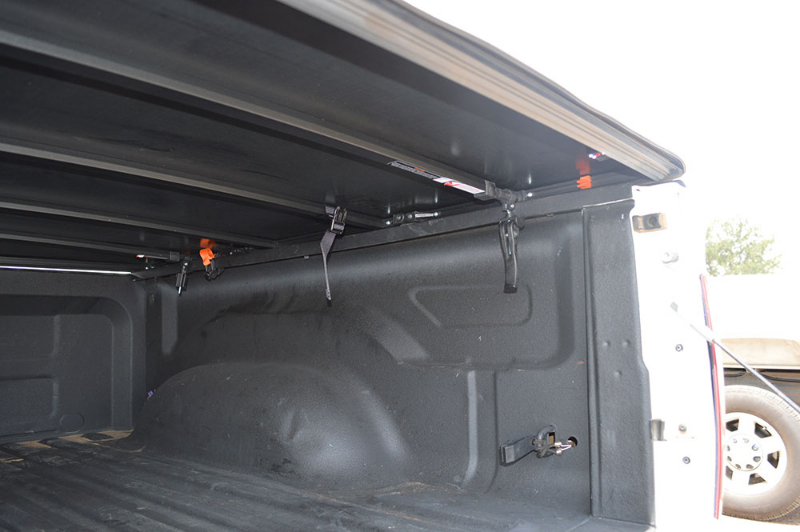 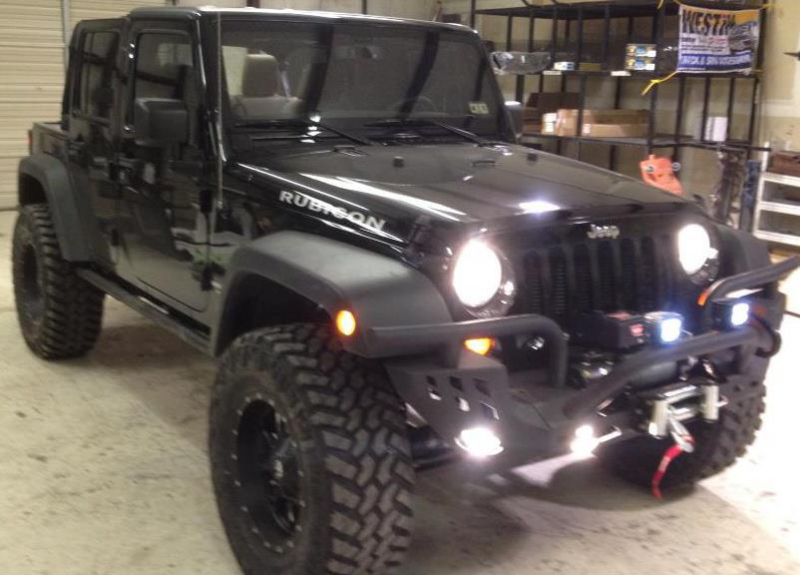 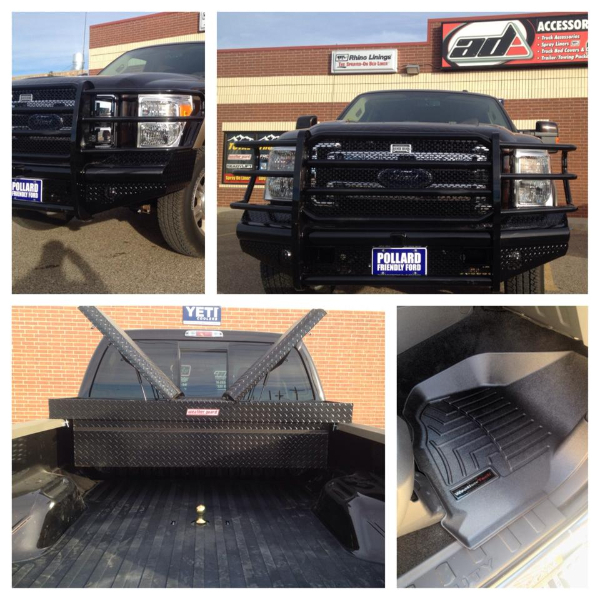 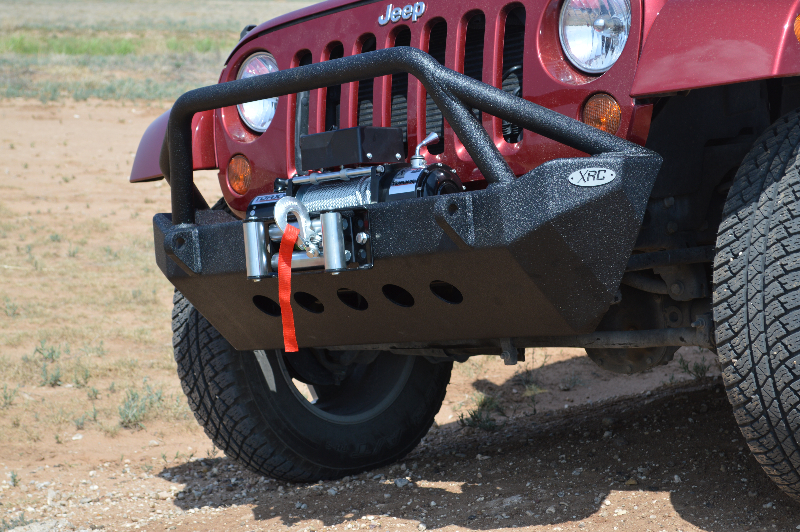 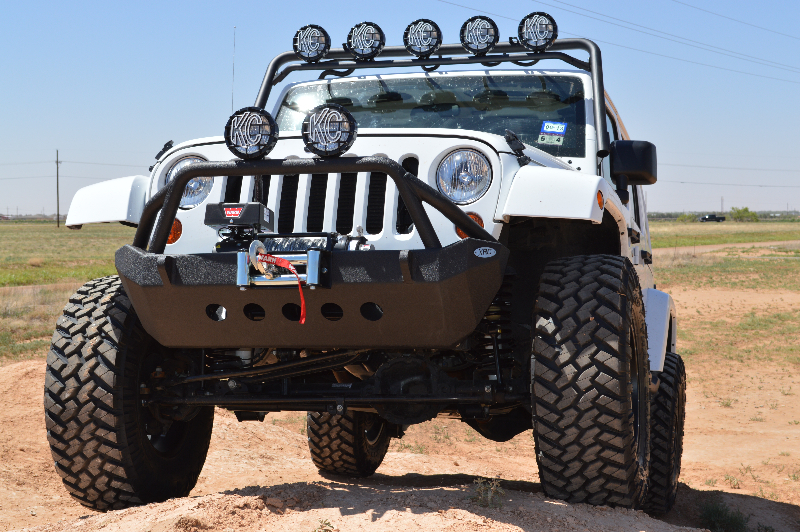 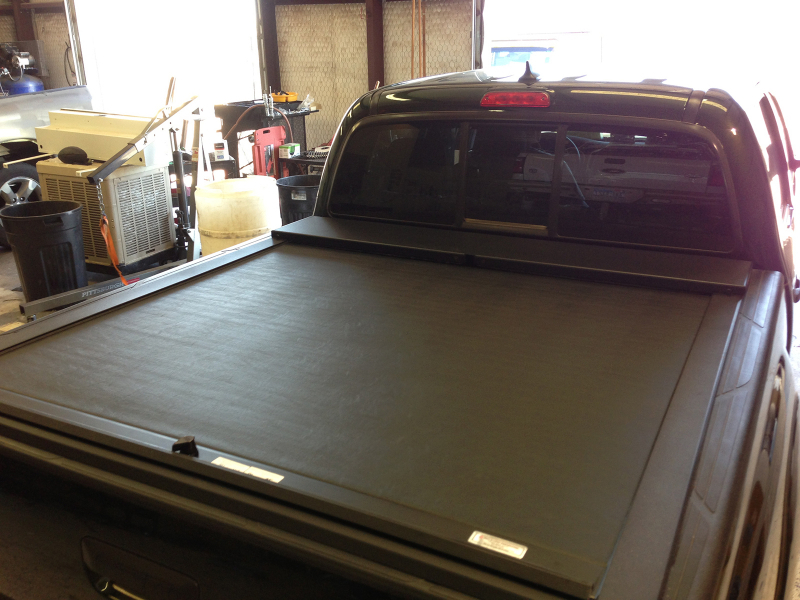 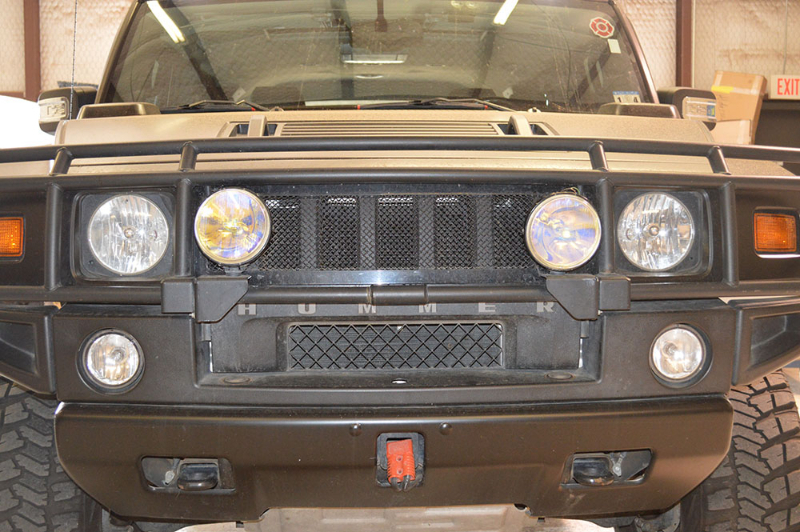 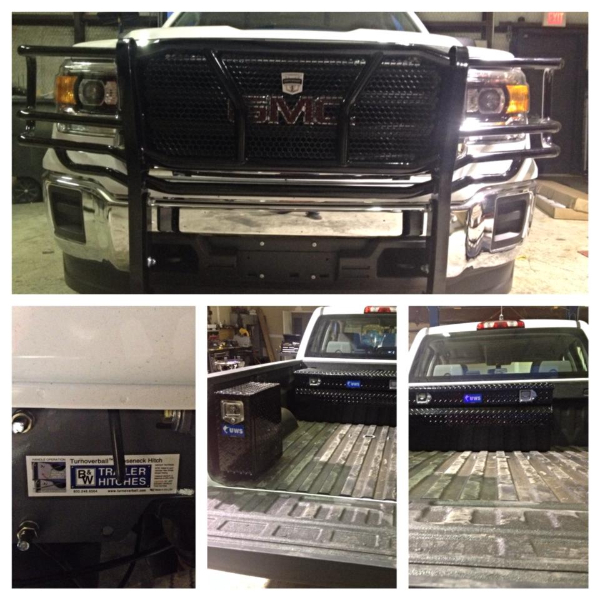 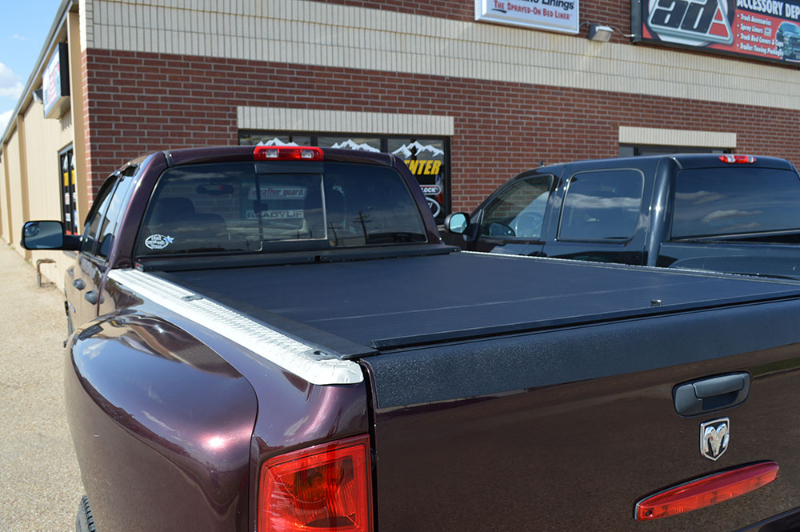 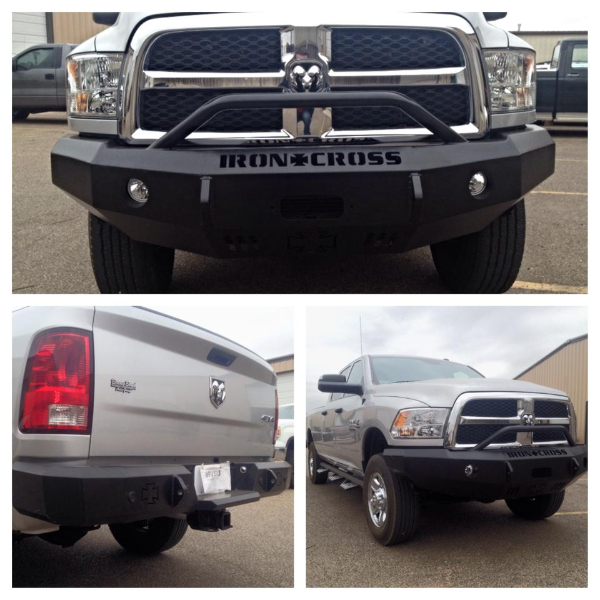 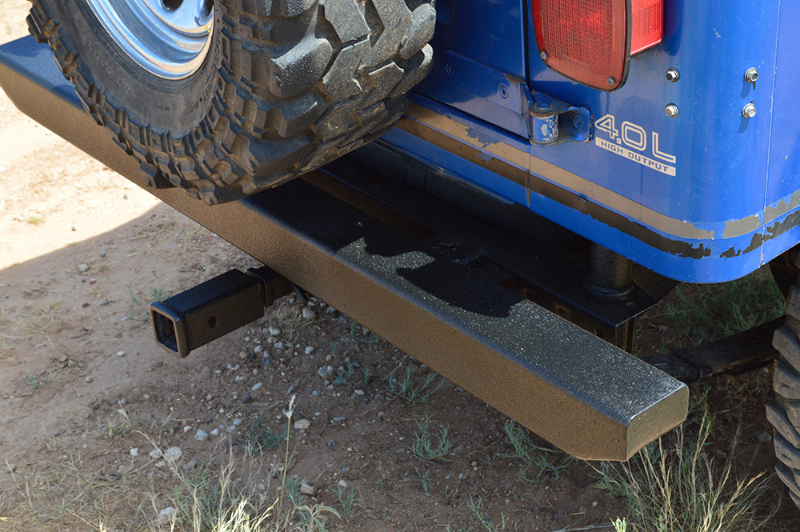 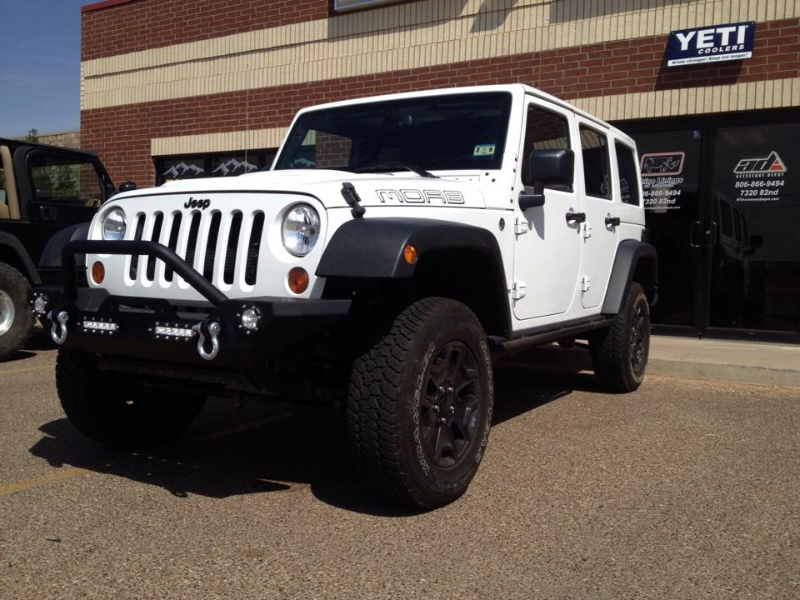 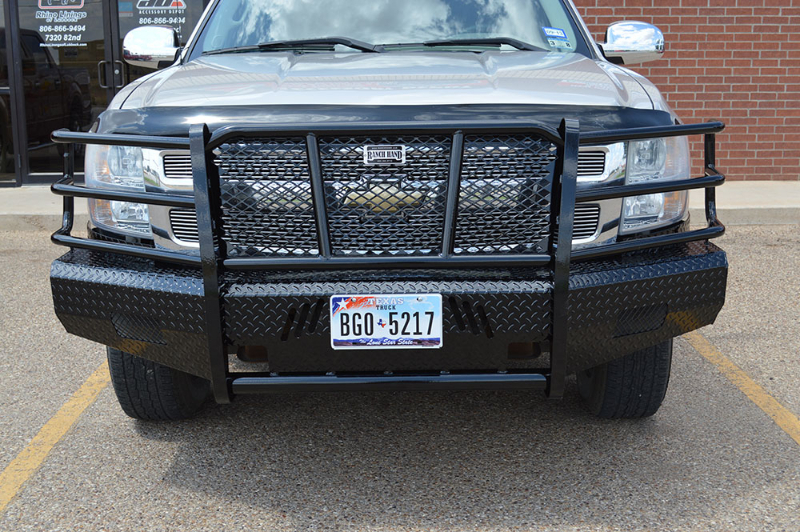 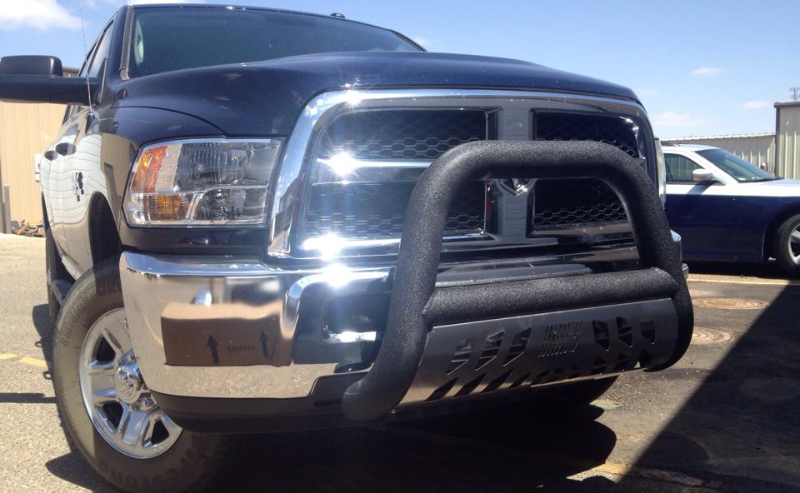 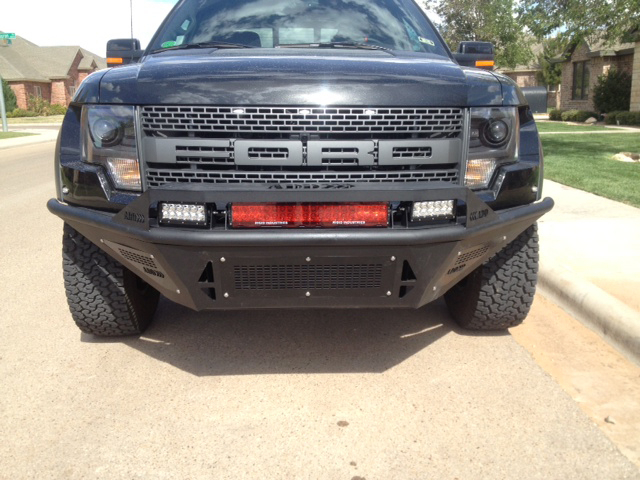 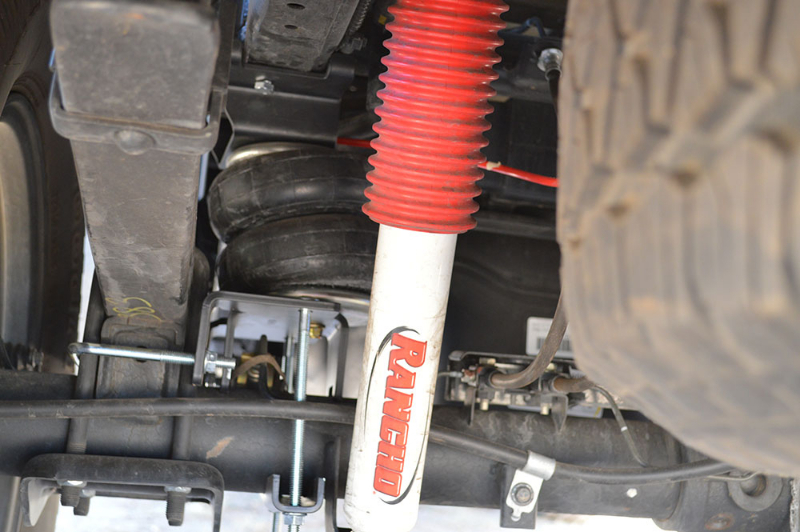 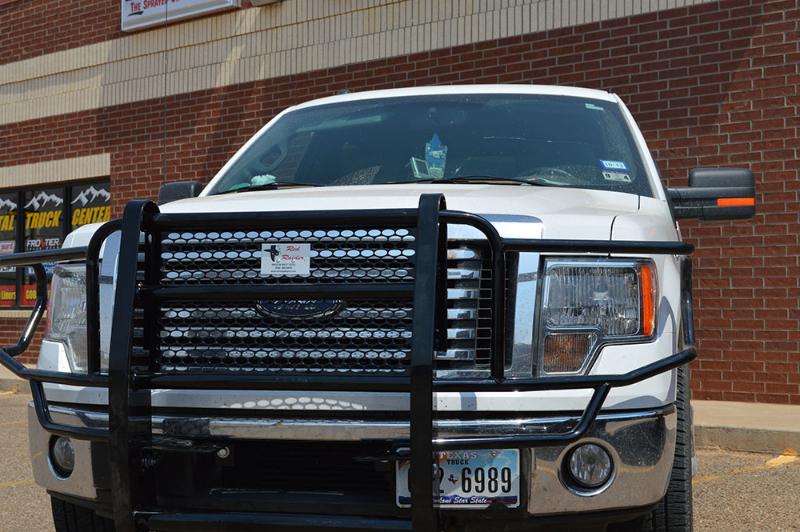 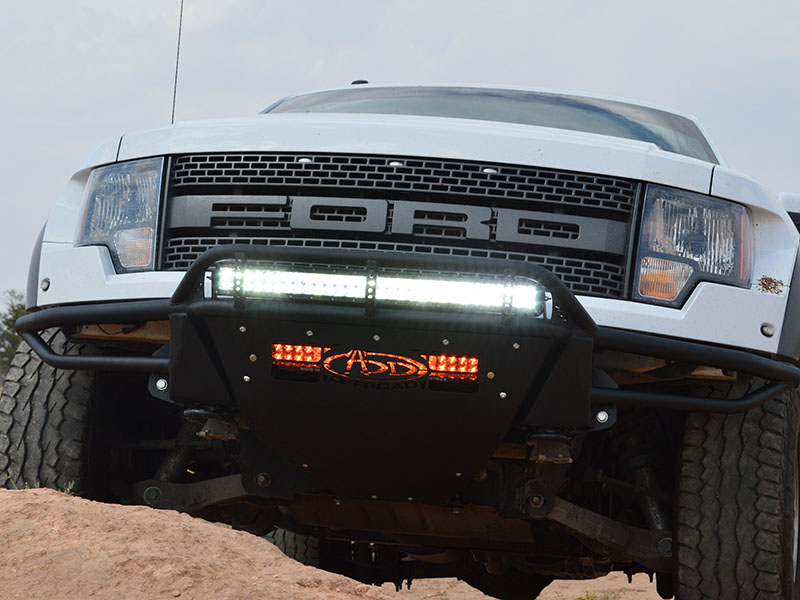 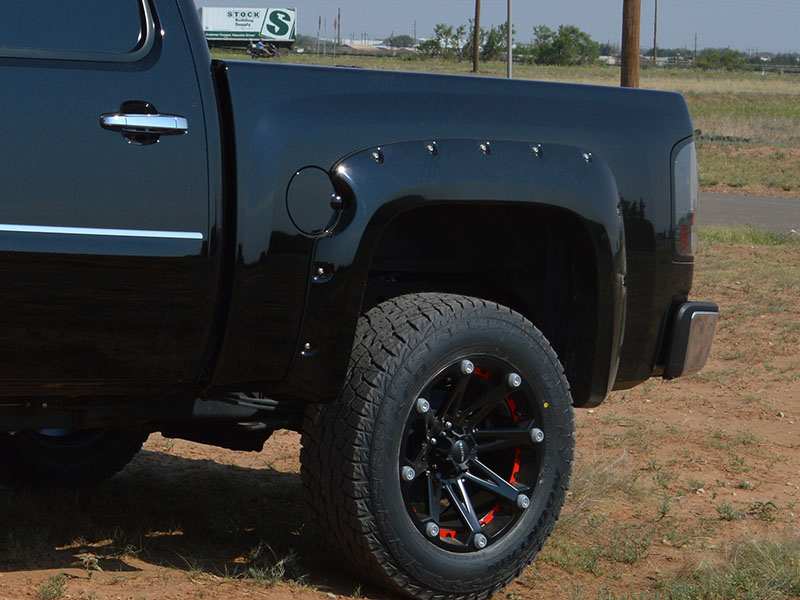 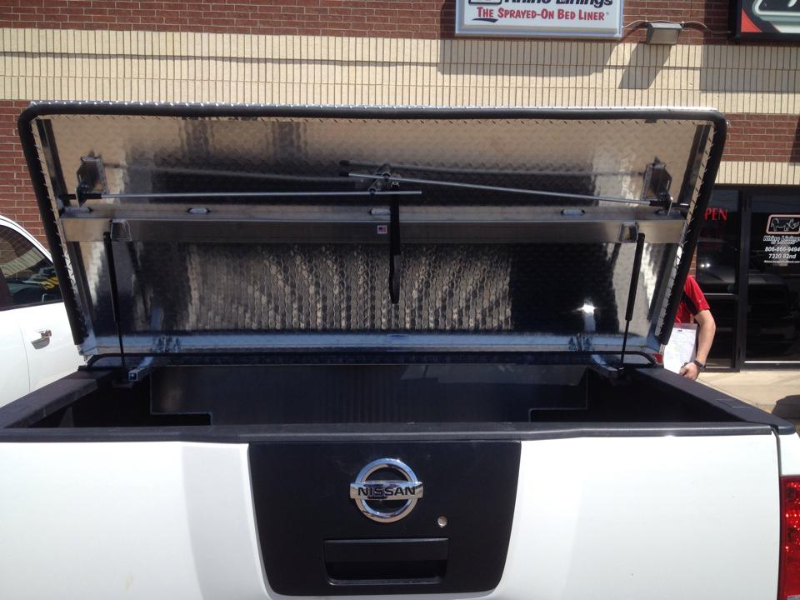 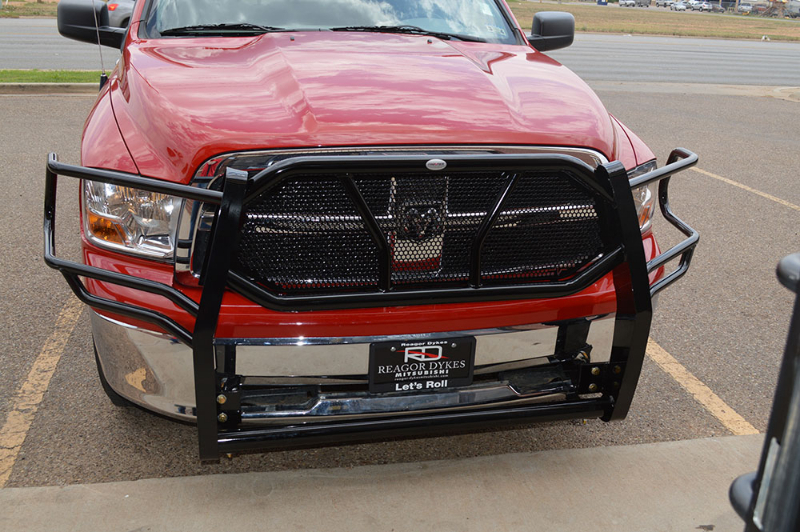 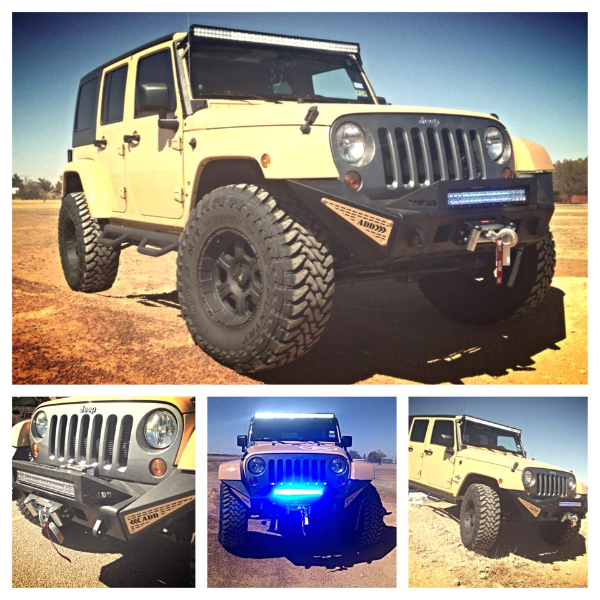 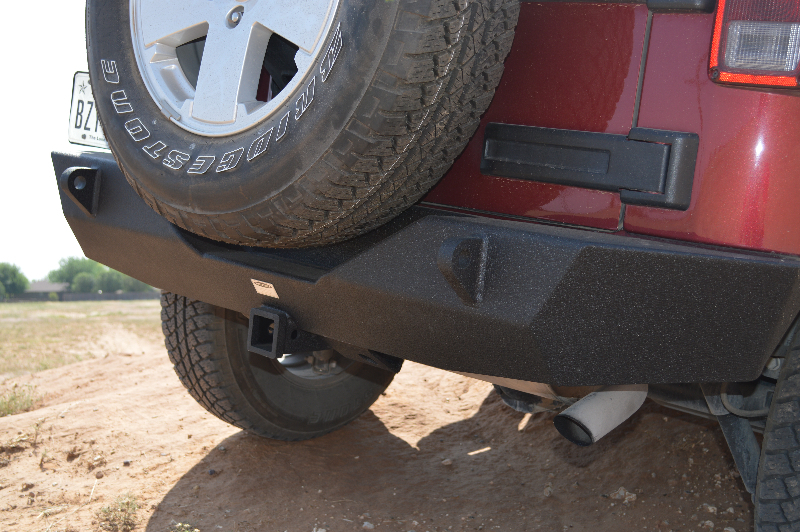 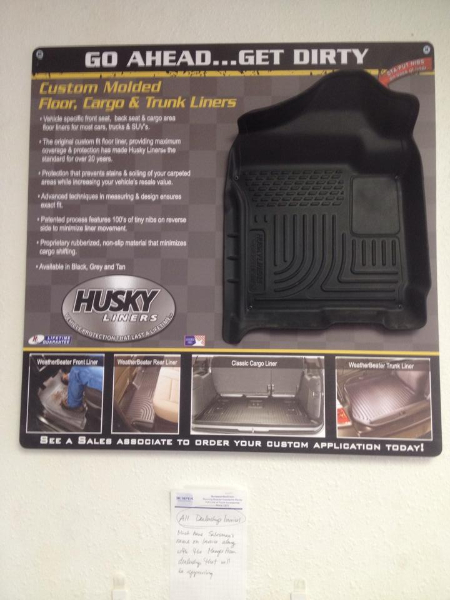 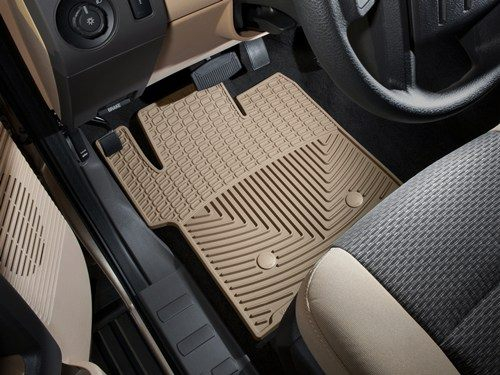 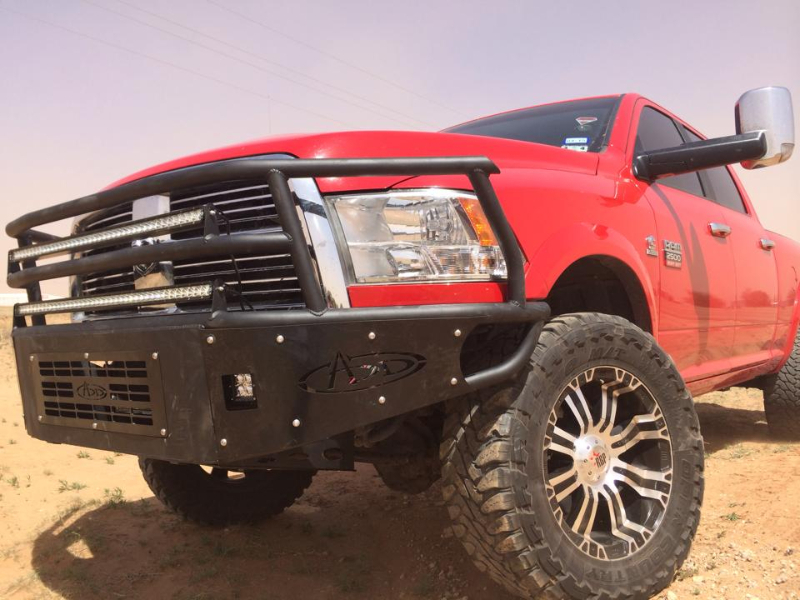 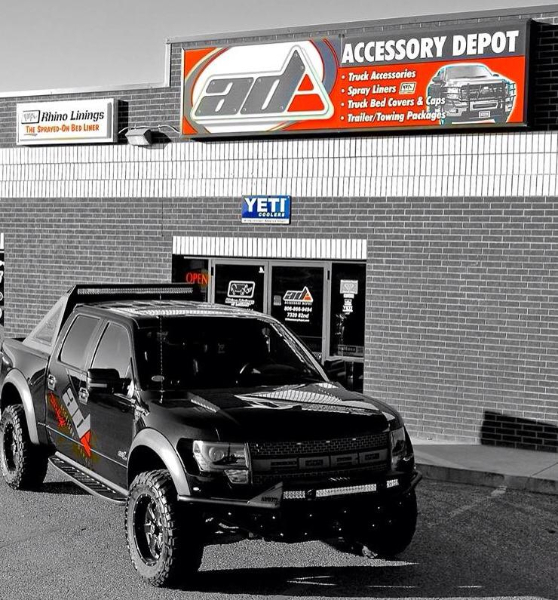 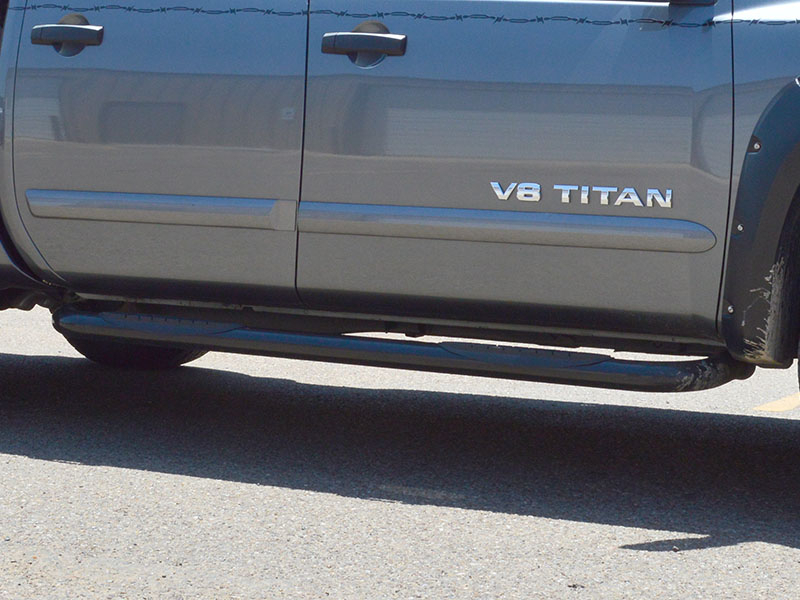 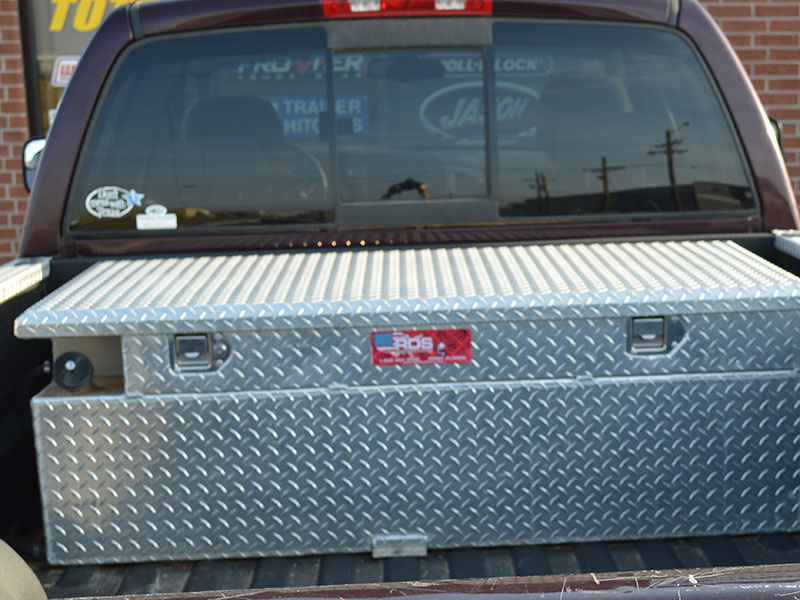 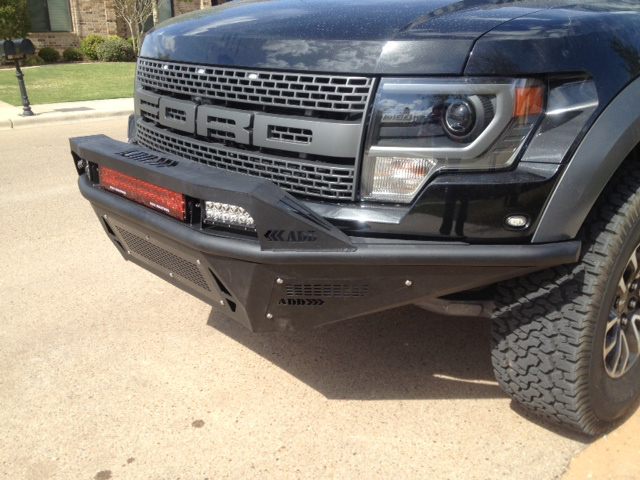 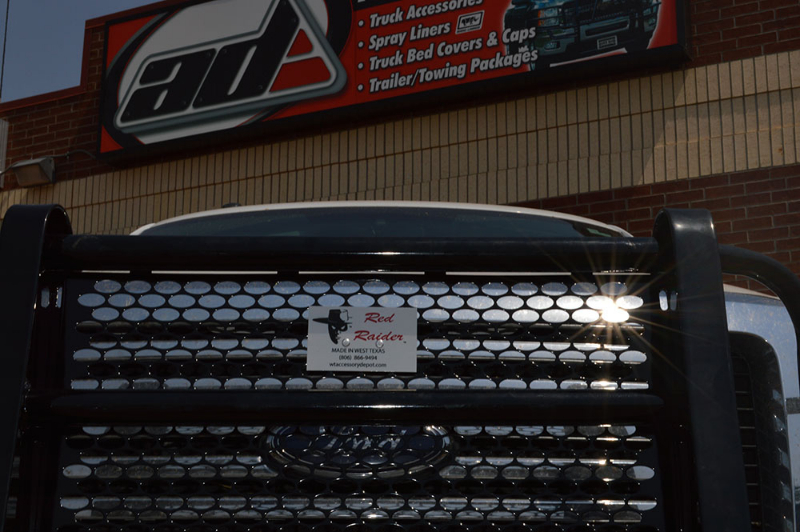 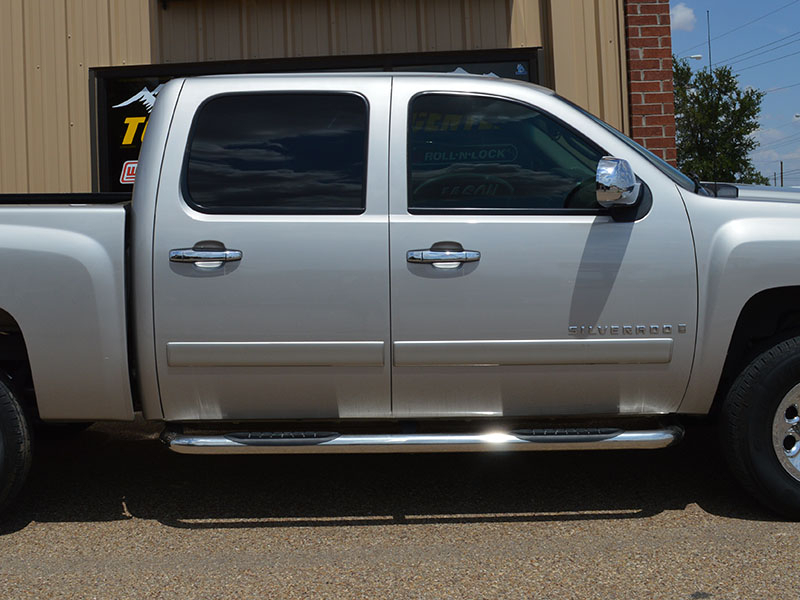 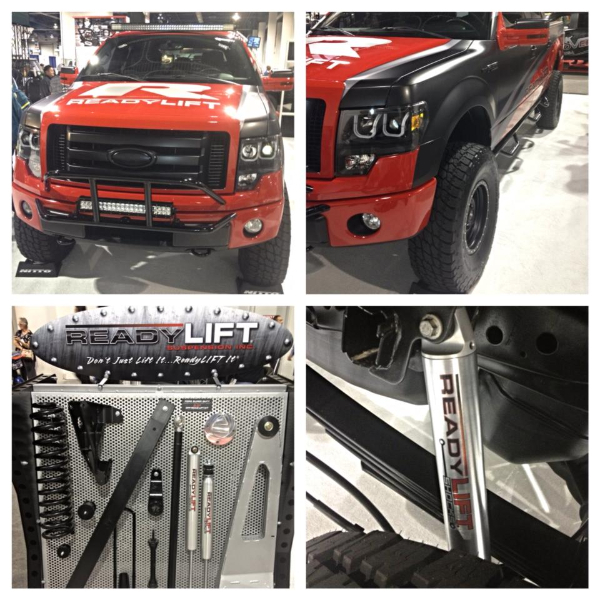 We sell and install grille guards, bed covers, floor mats, trailer hitches, toolboxes, nerf and step bars, fender flares, suspension and lift kits, light kits and can spray in a Rhino Liner Bed Liner.